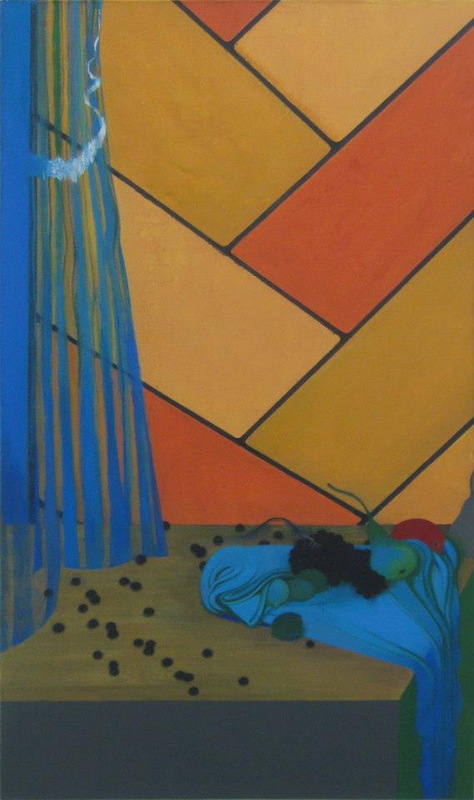 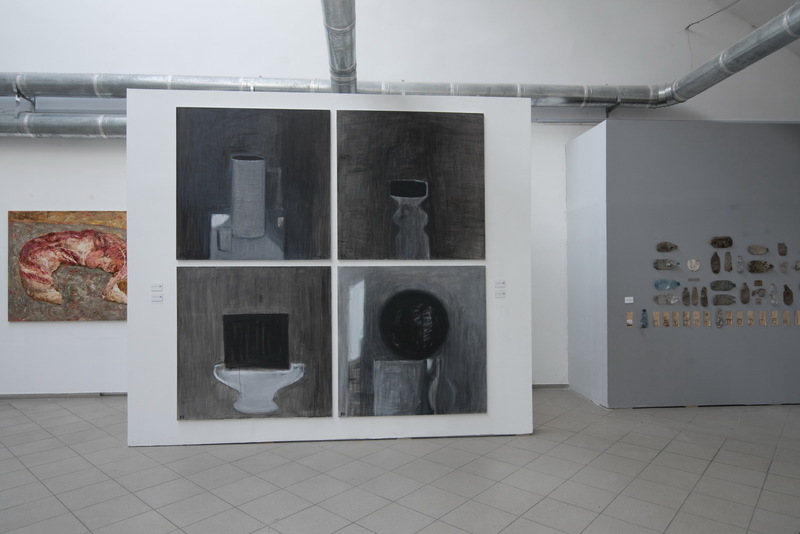 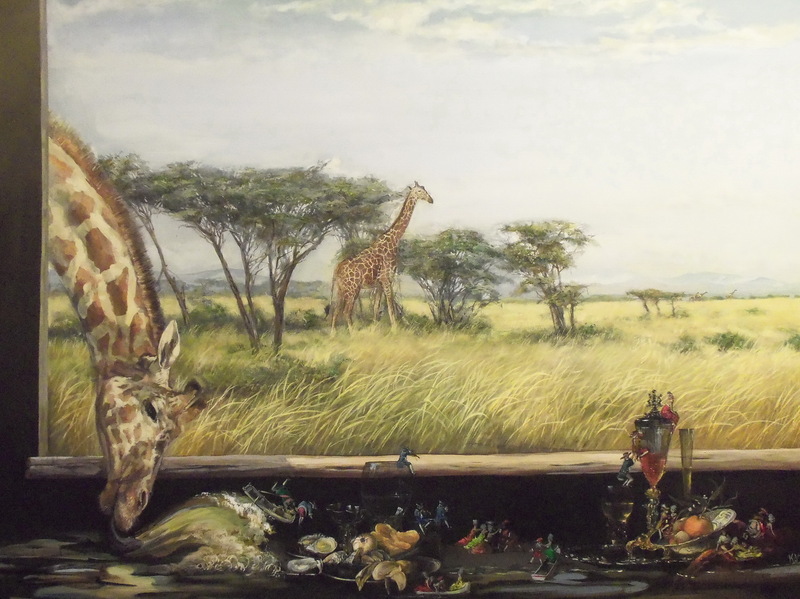 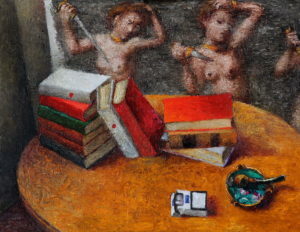 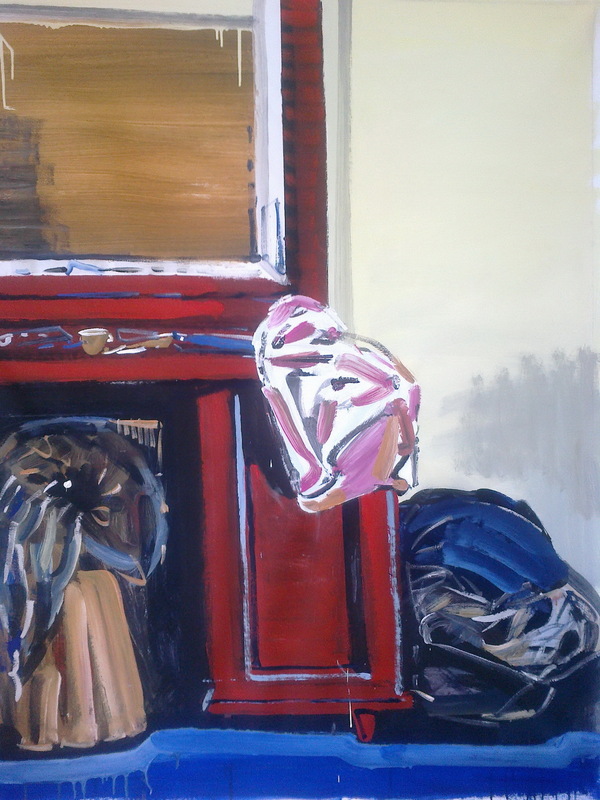 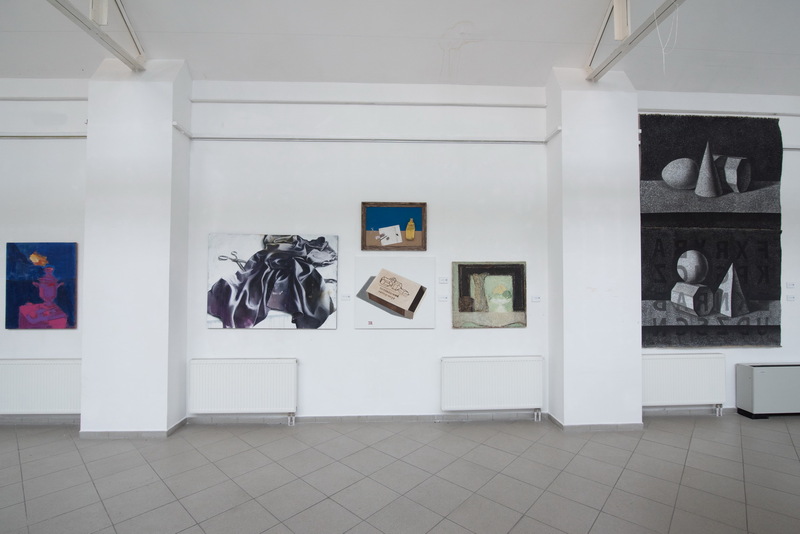 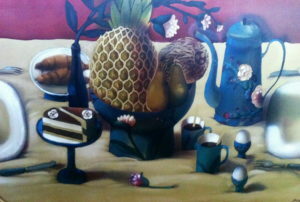 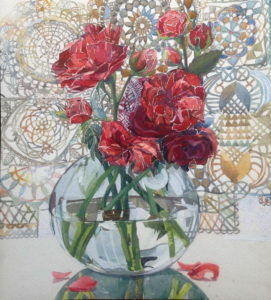 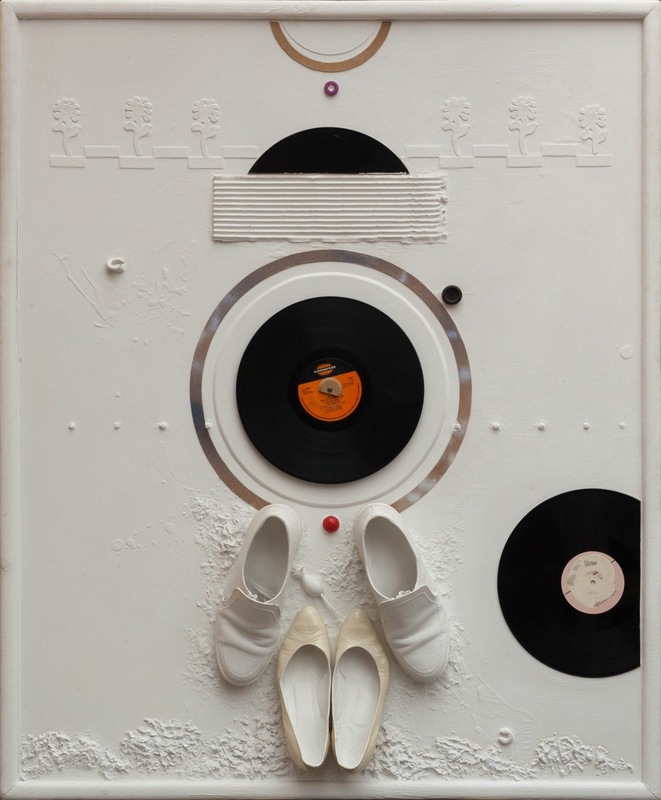 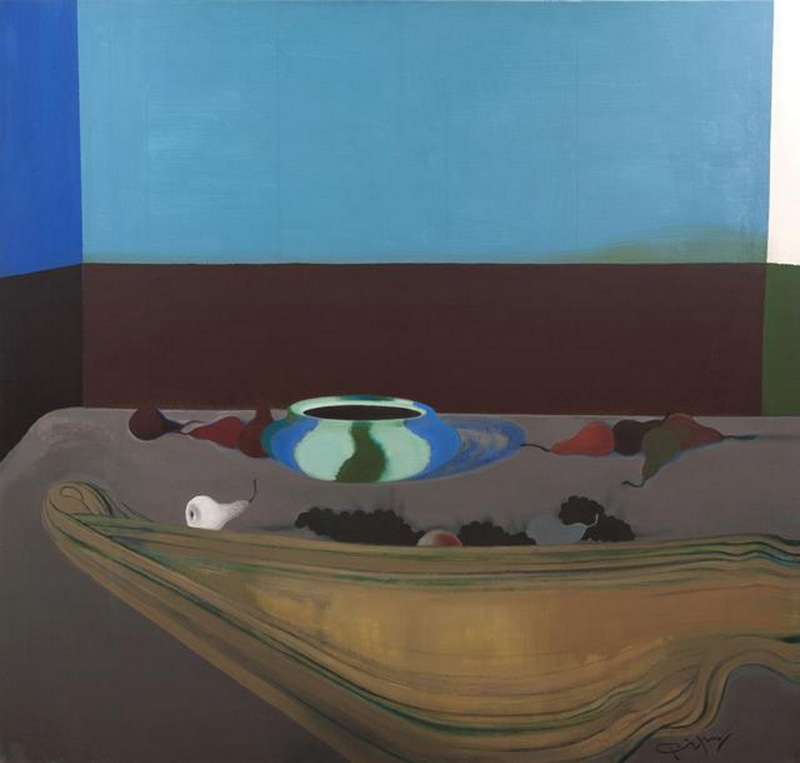 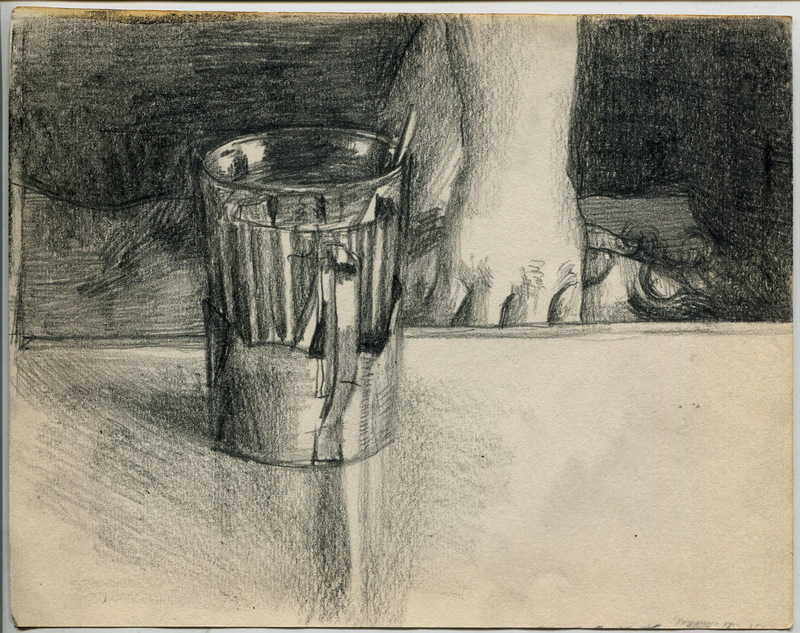 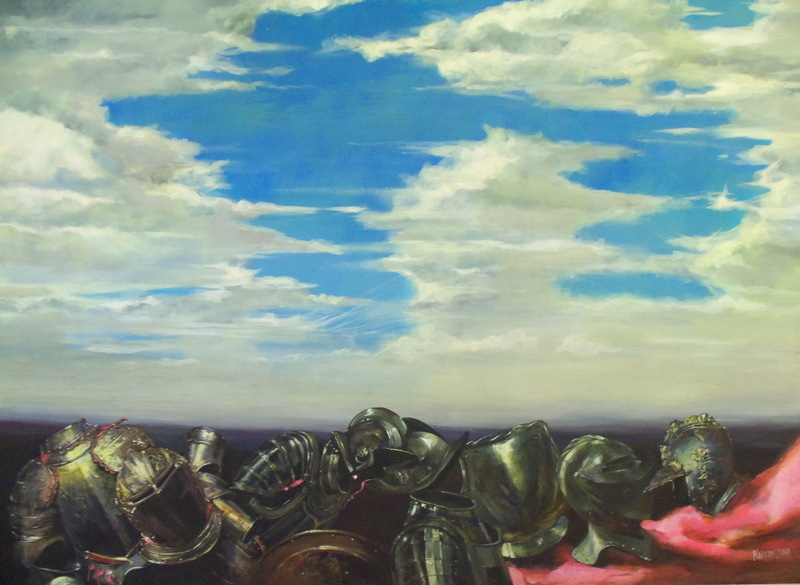 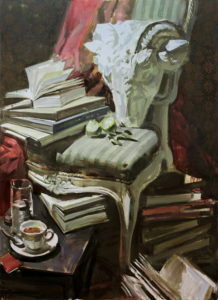 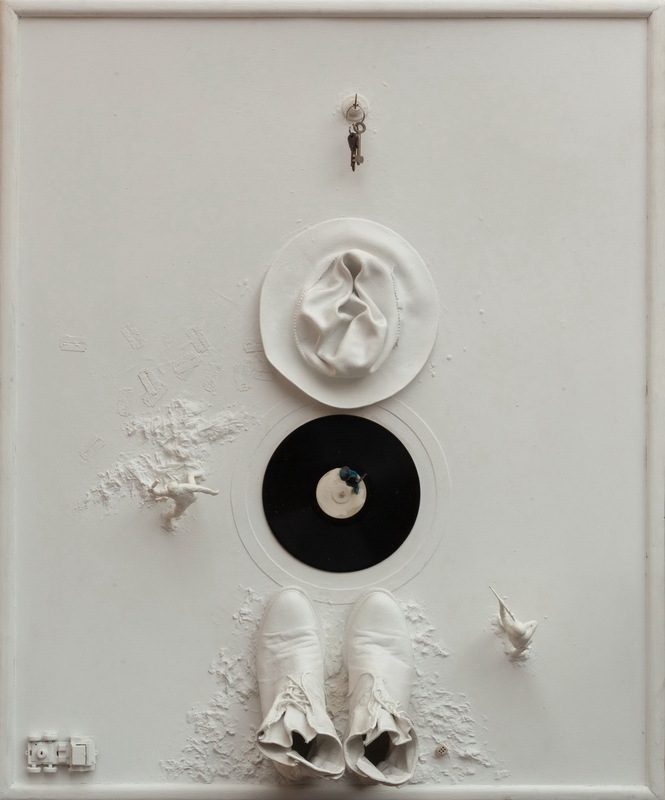 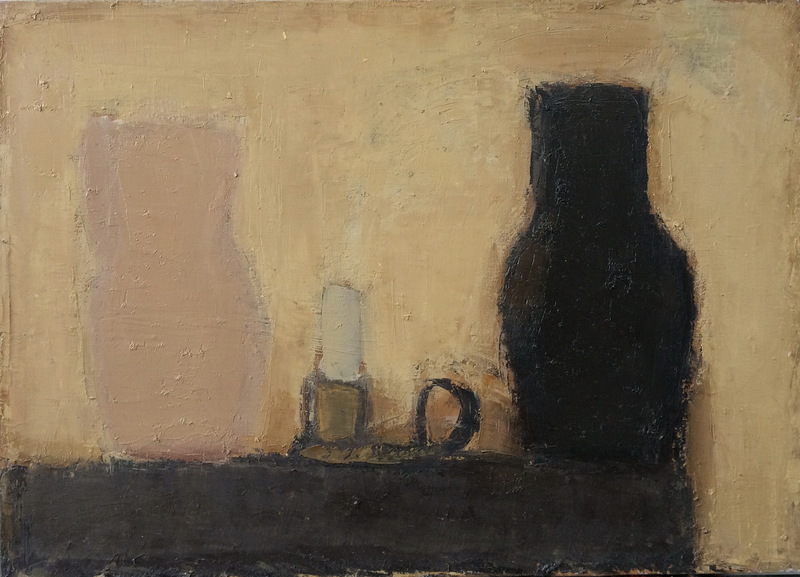 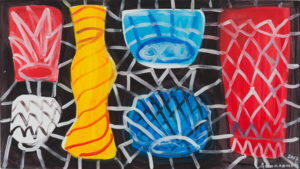 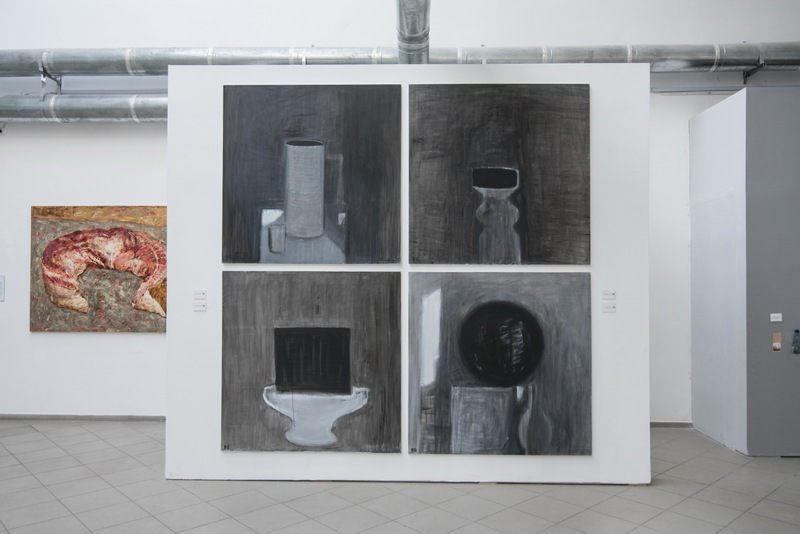 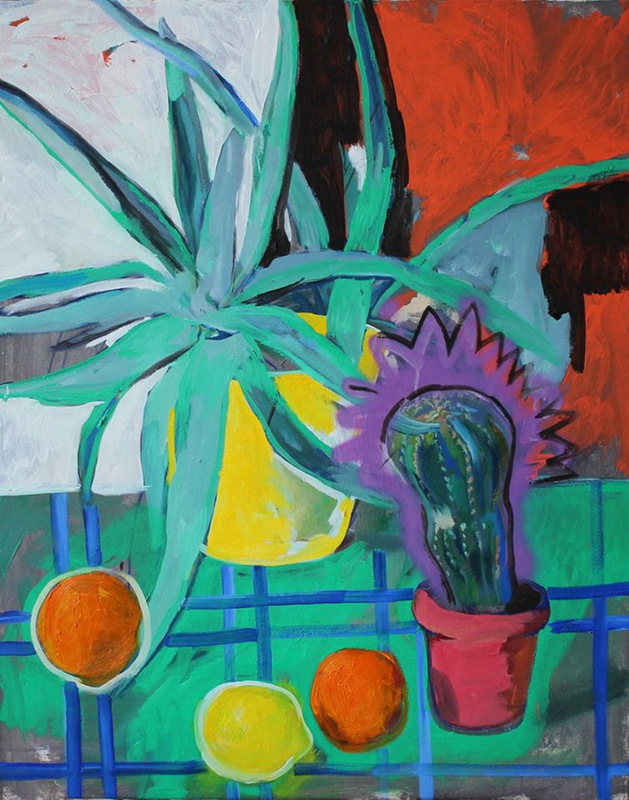 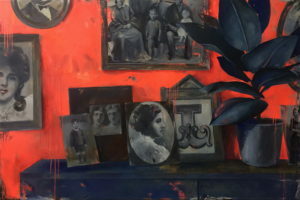 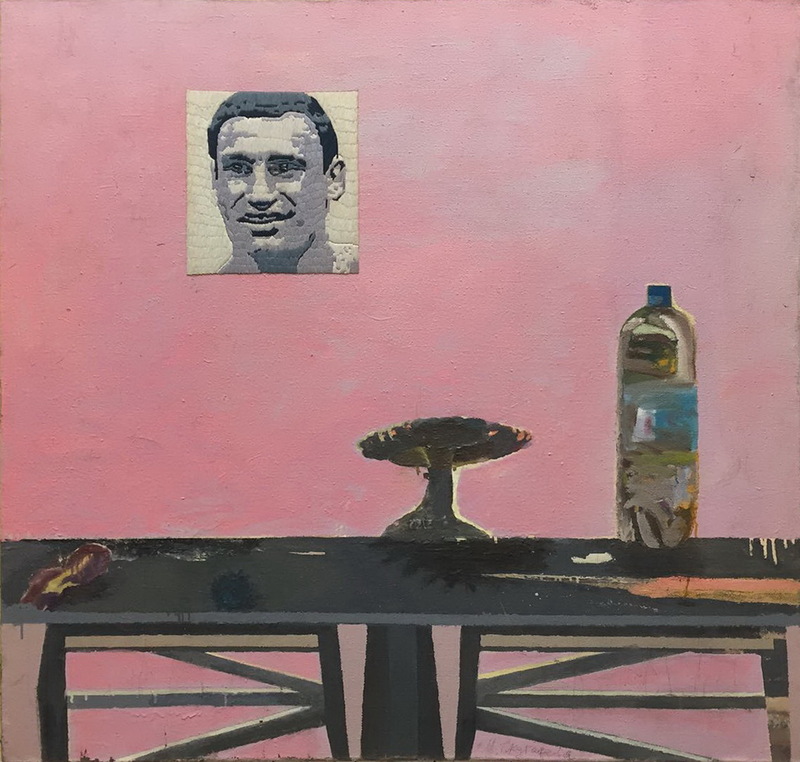 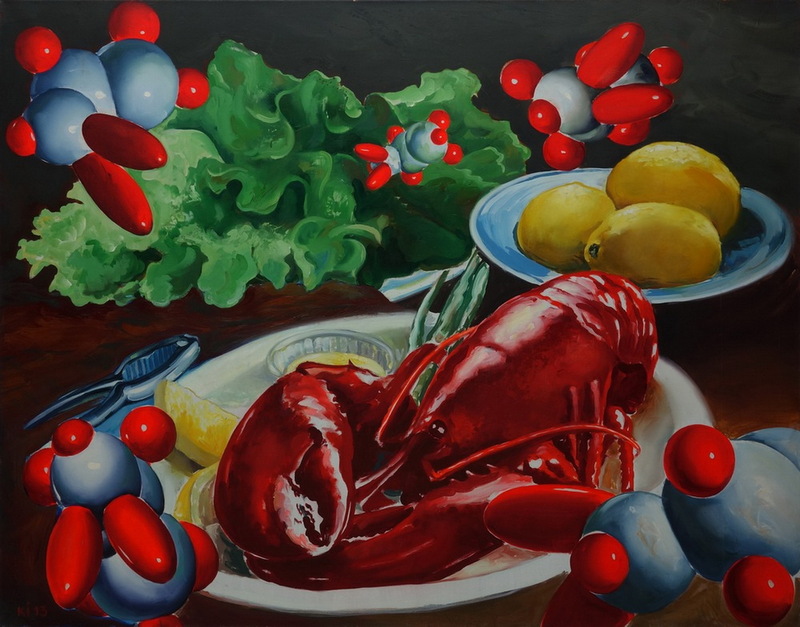 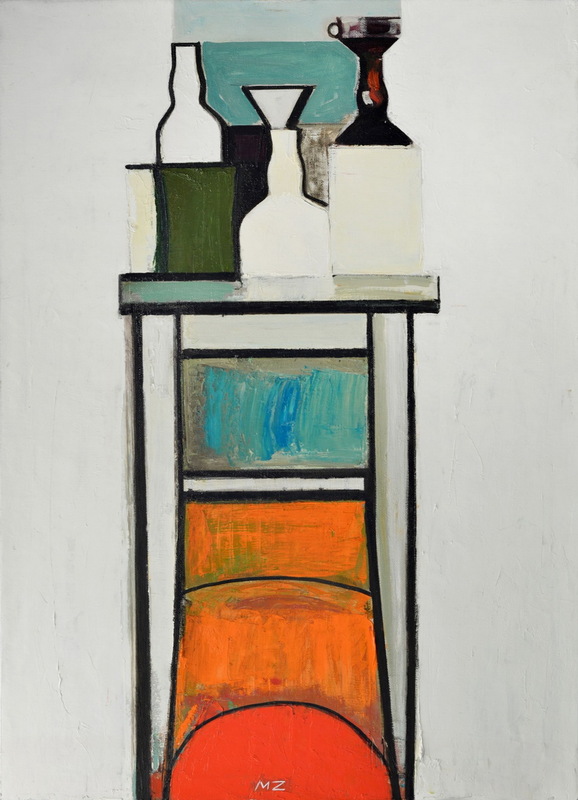 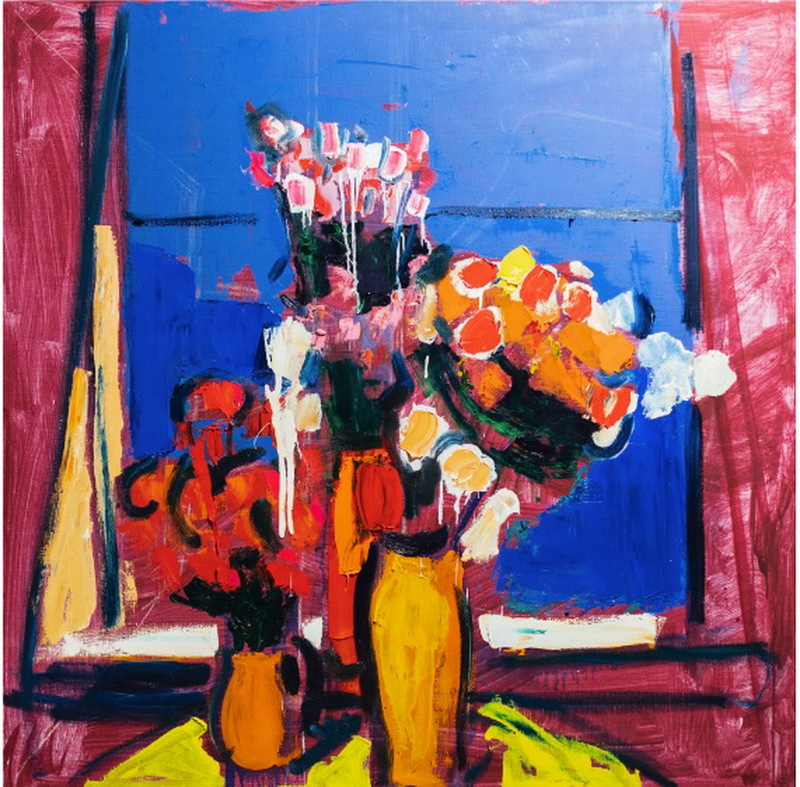 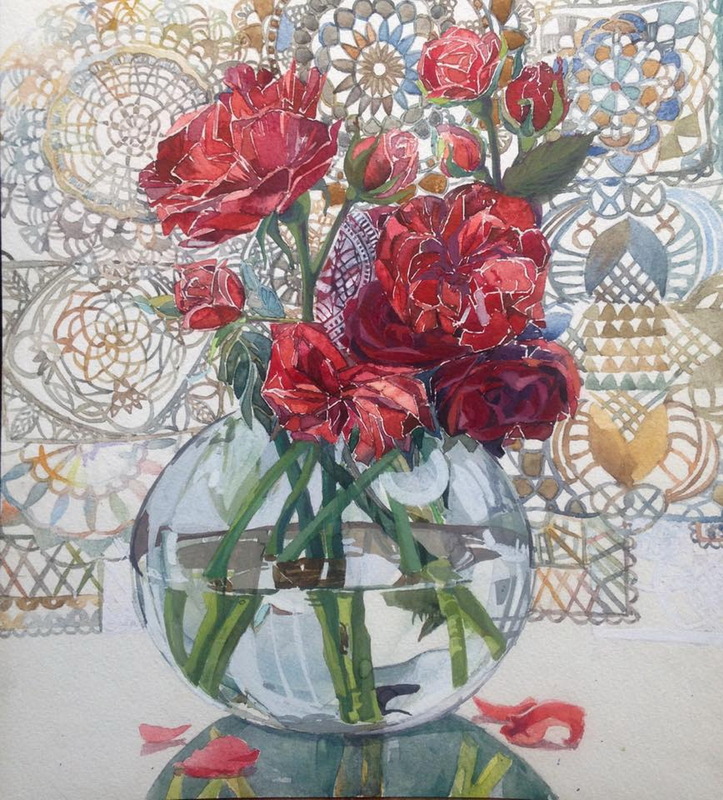 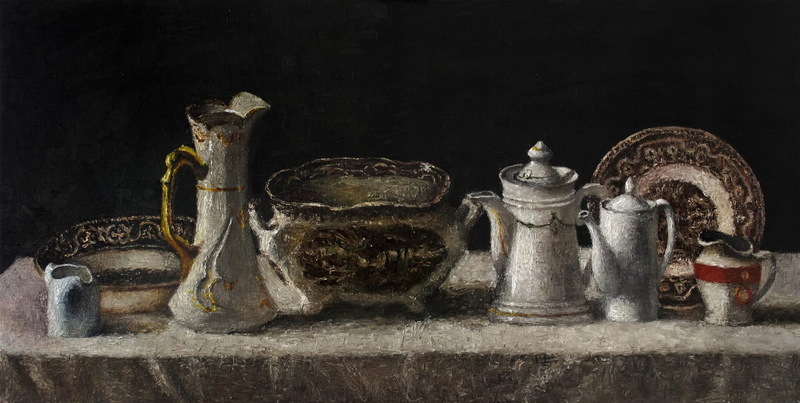 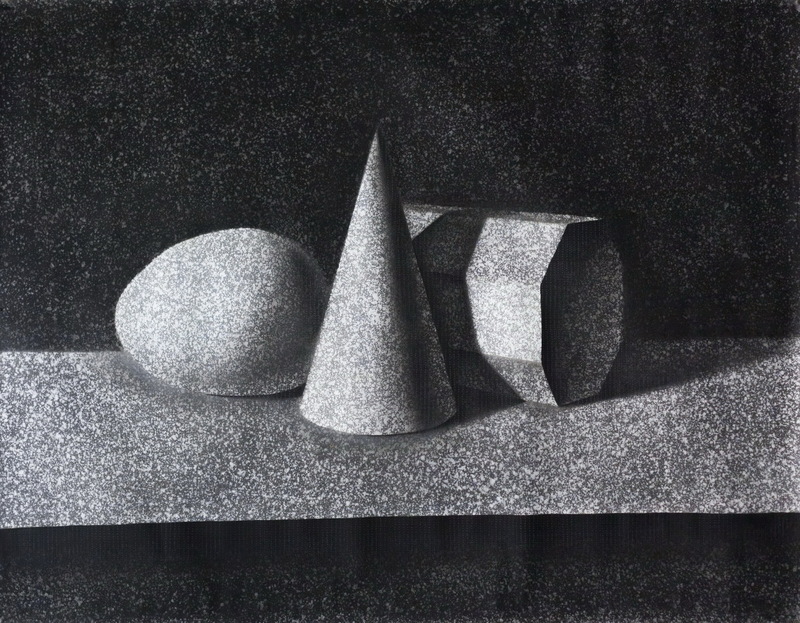 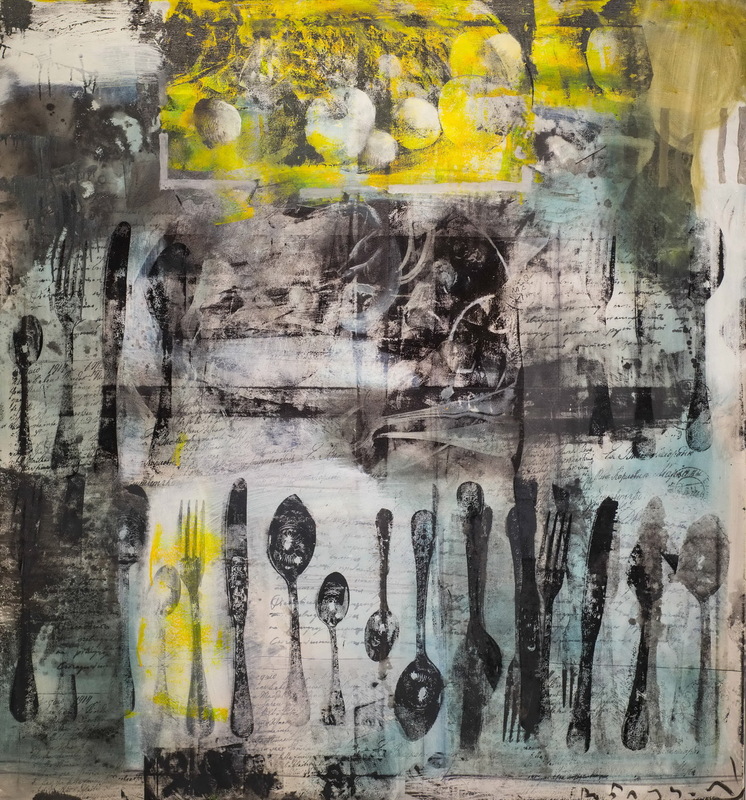 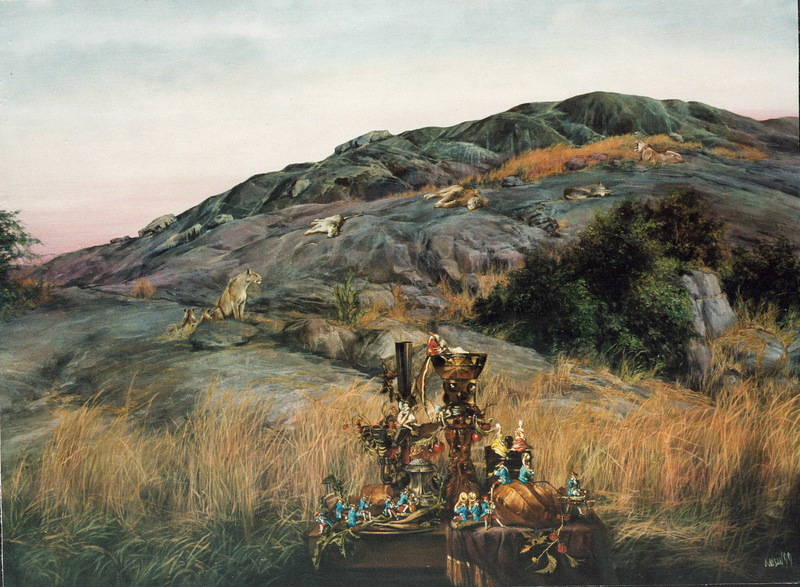 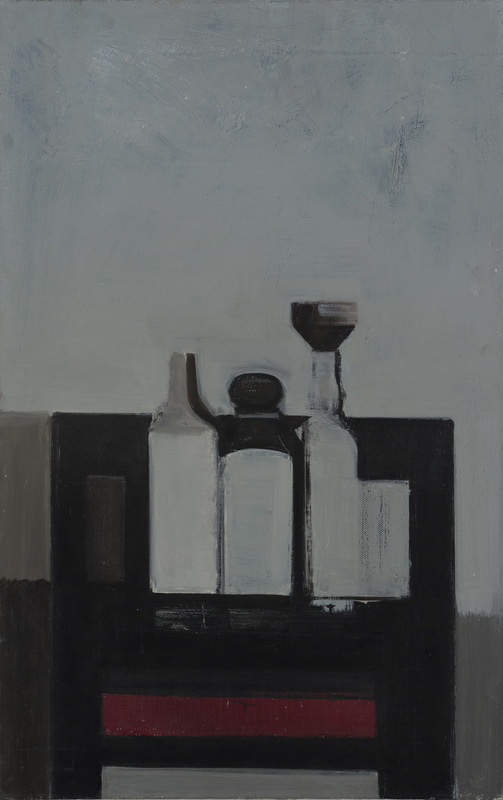 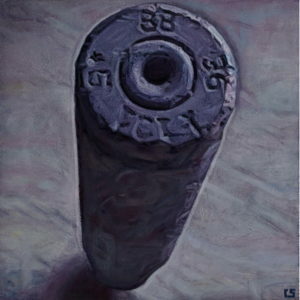 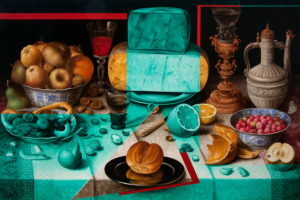 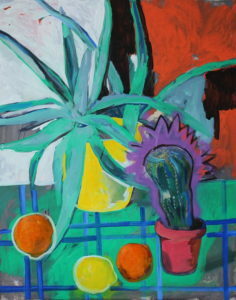 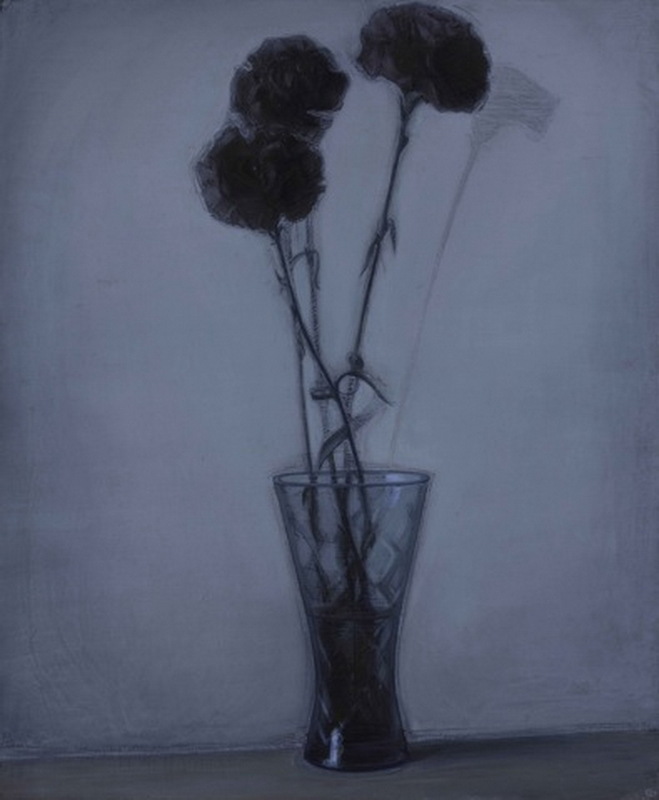 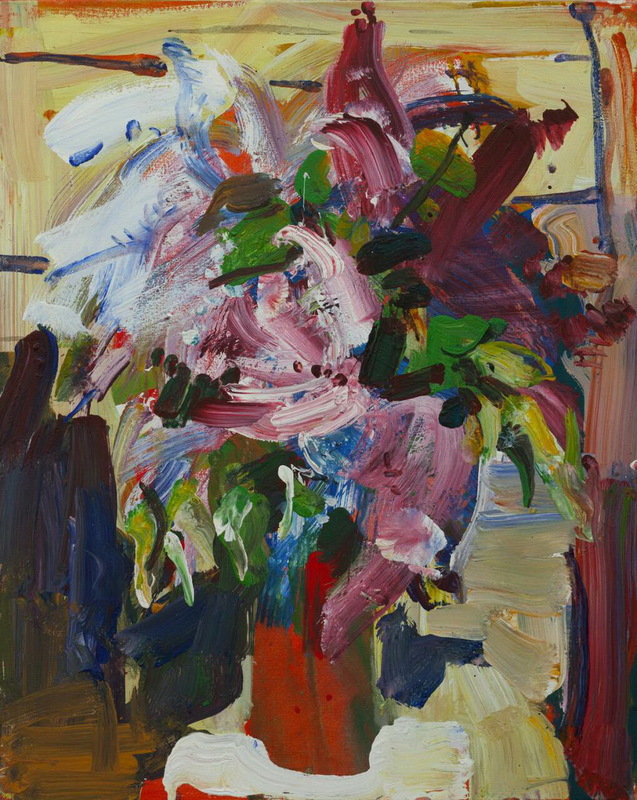 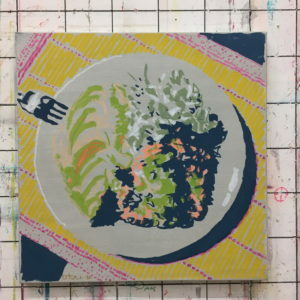 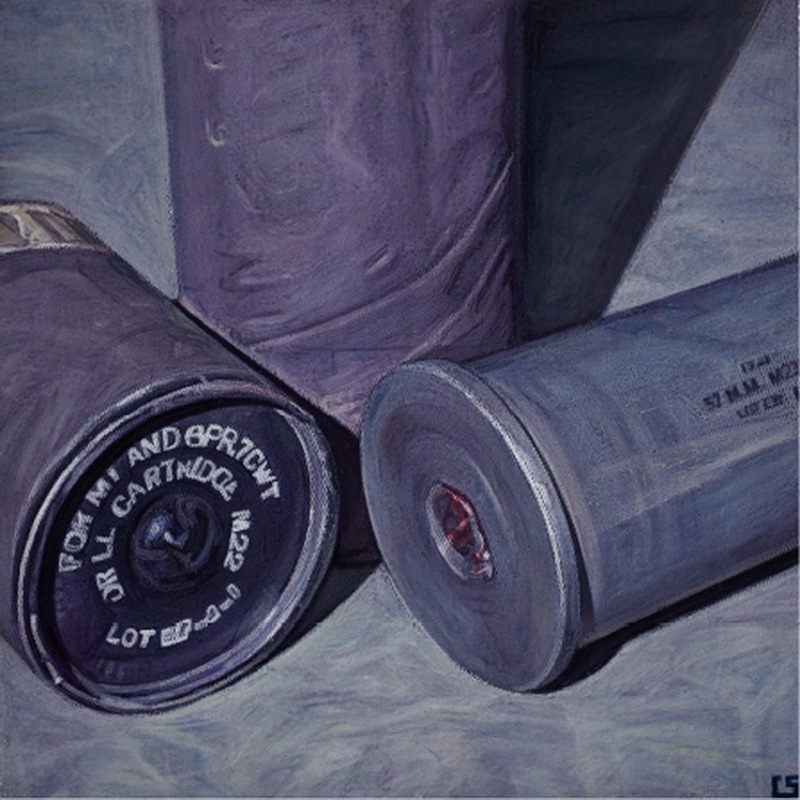 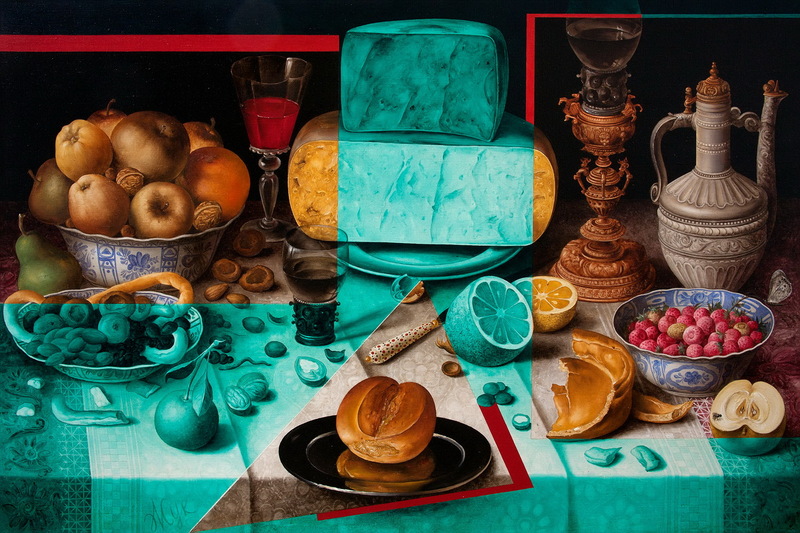 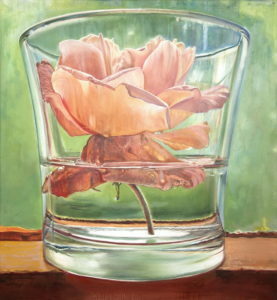 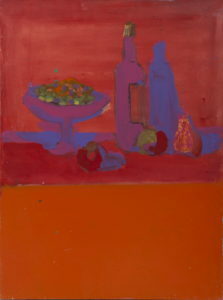 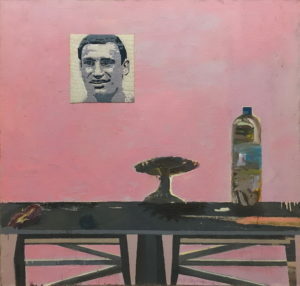 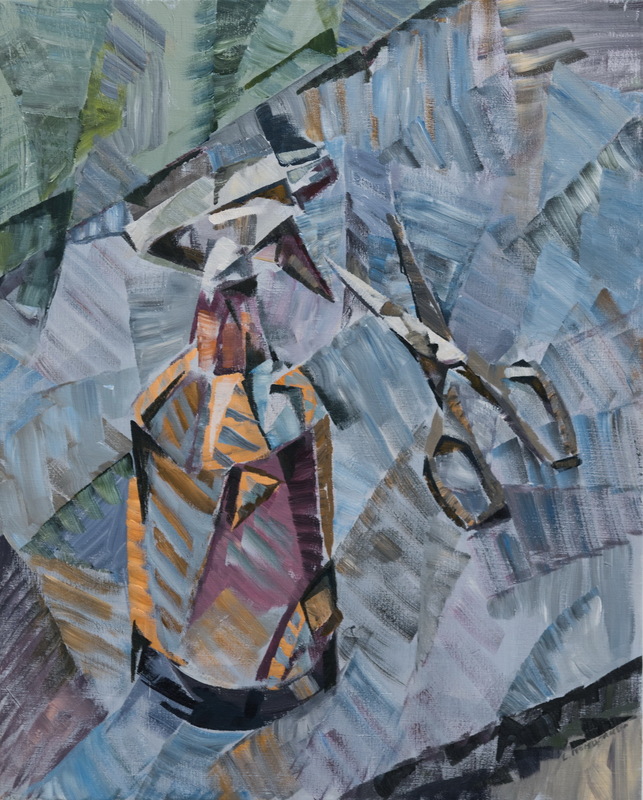 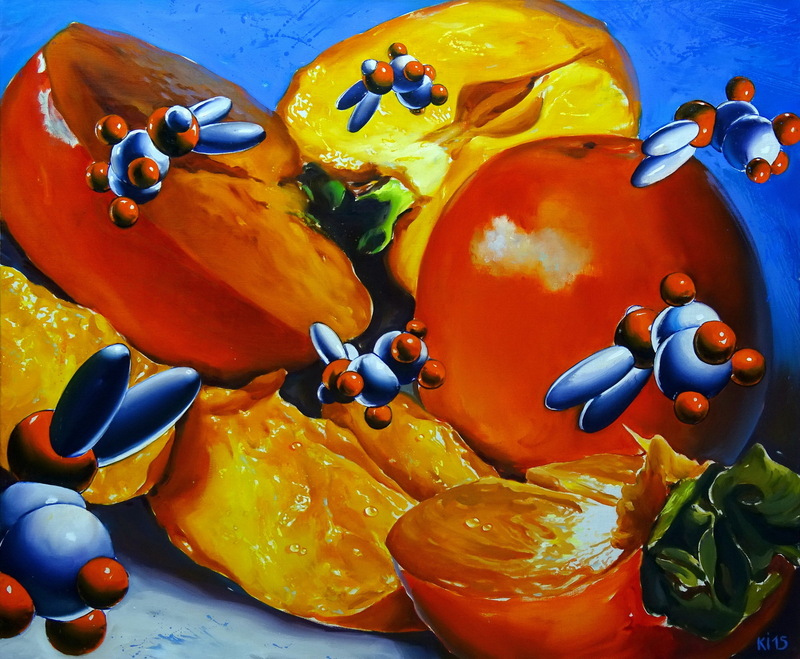 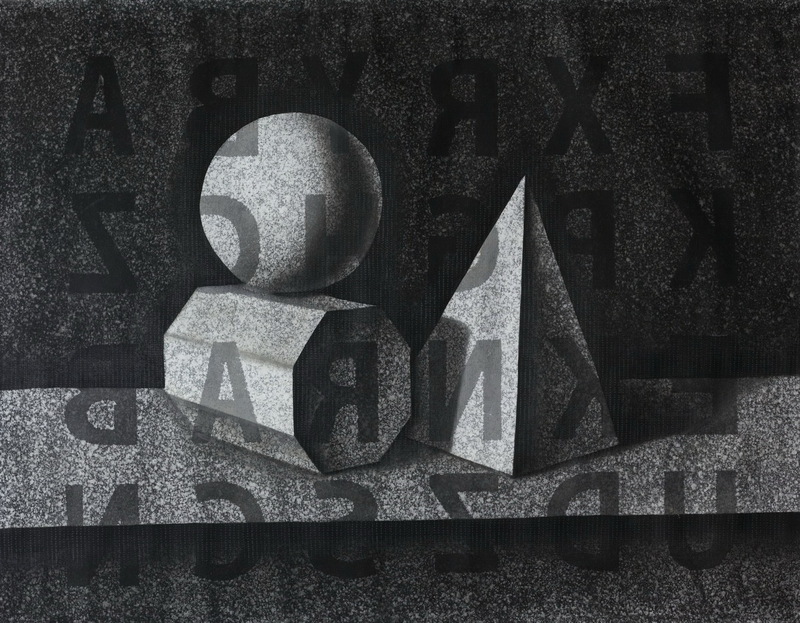 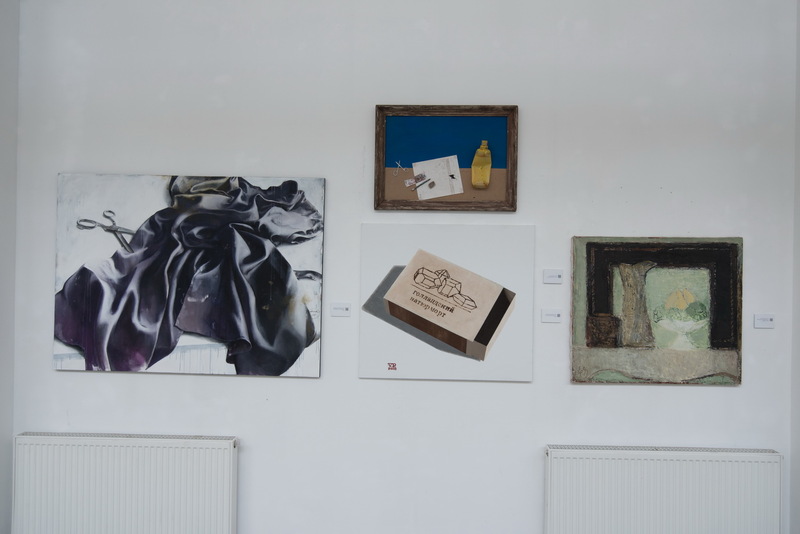 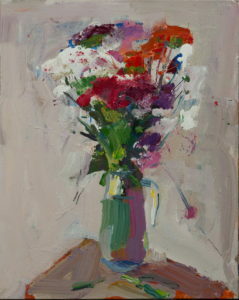 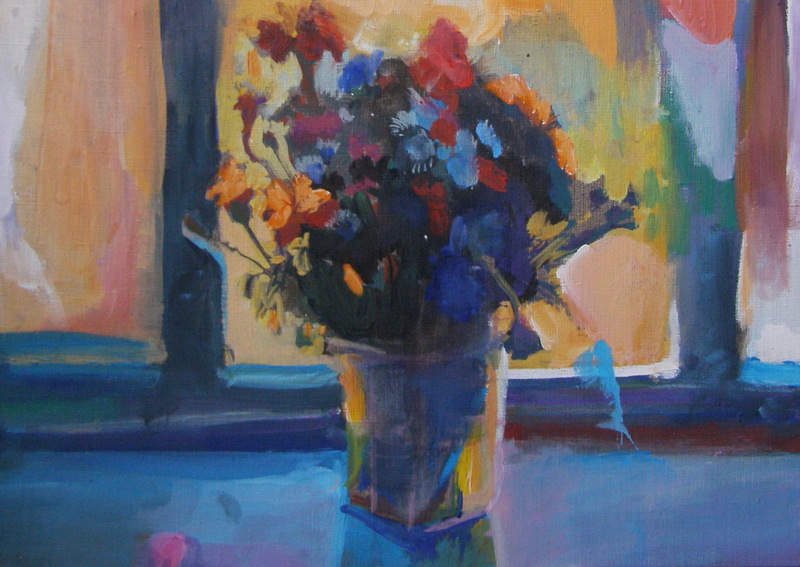 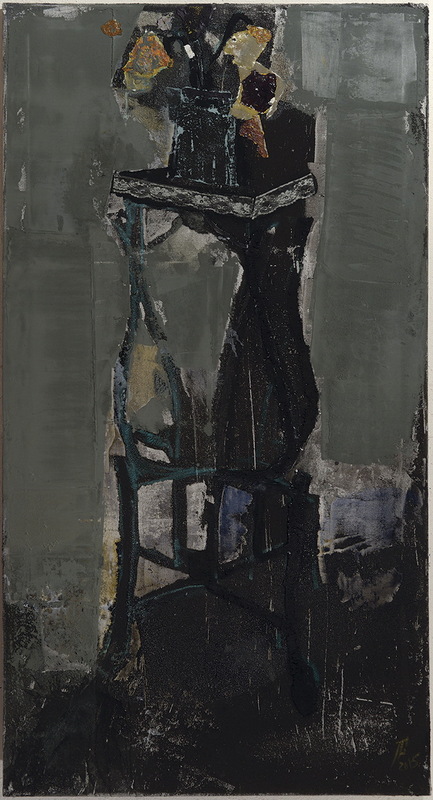 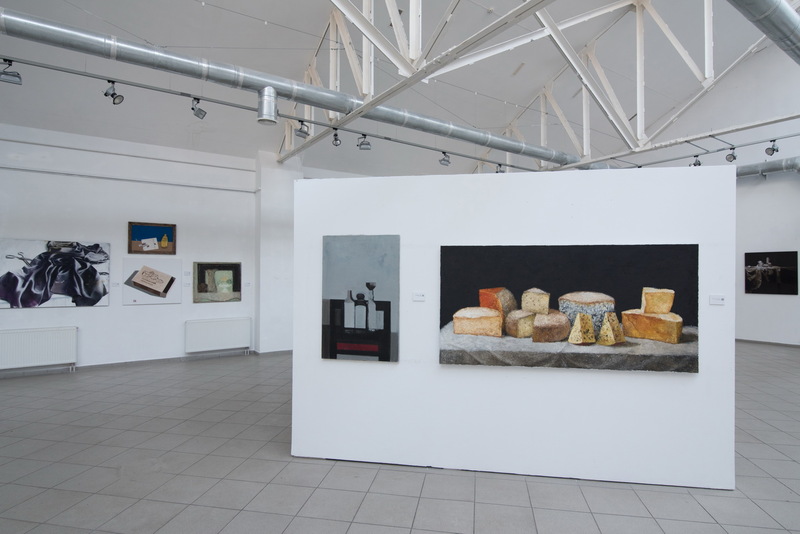 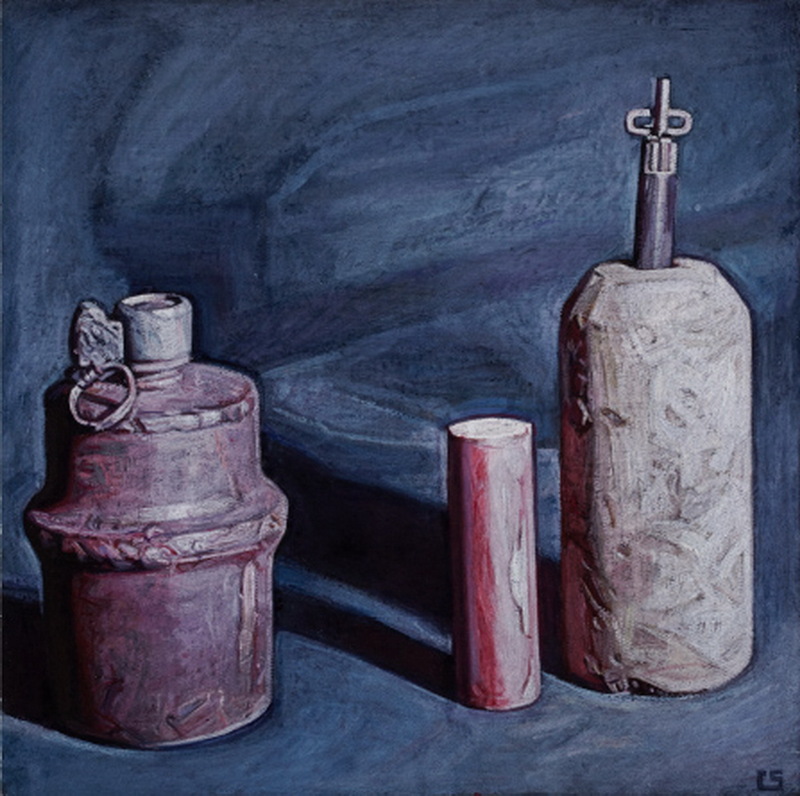 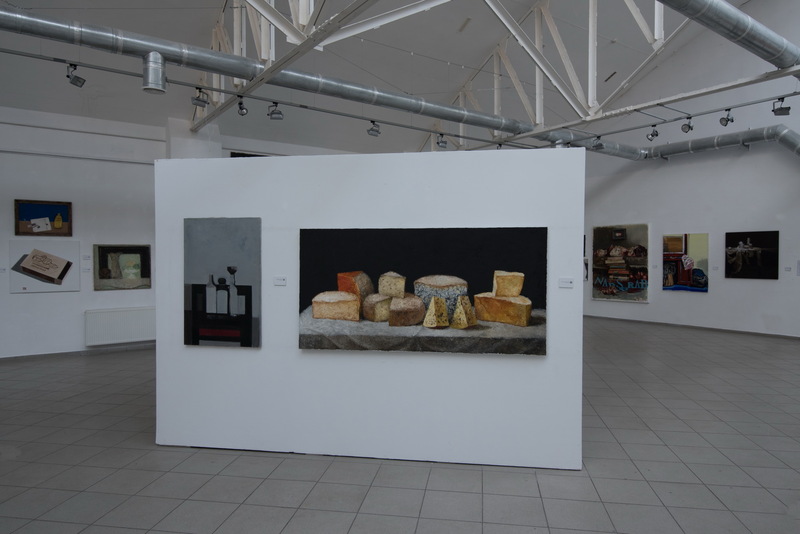 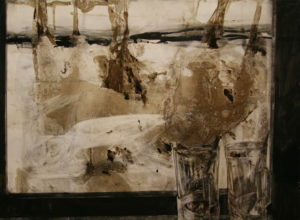 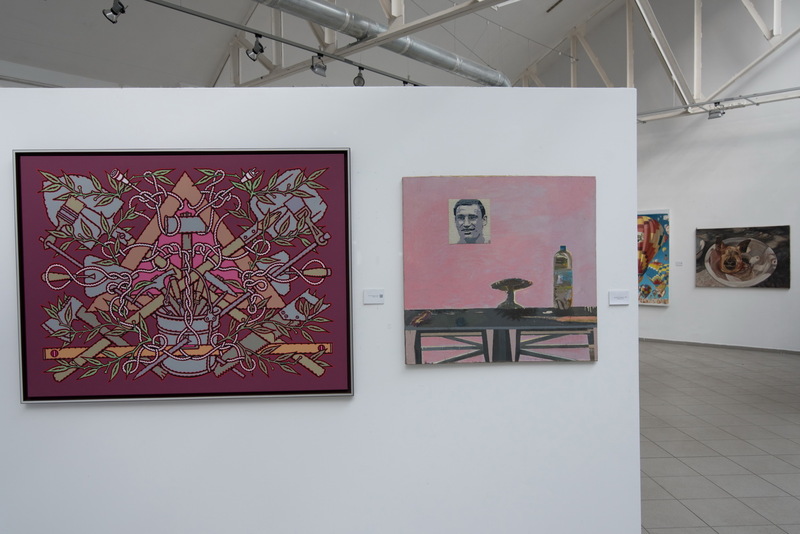 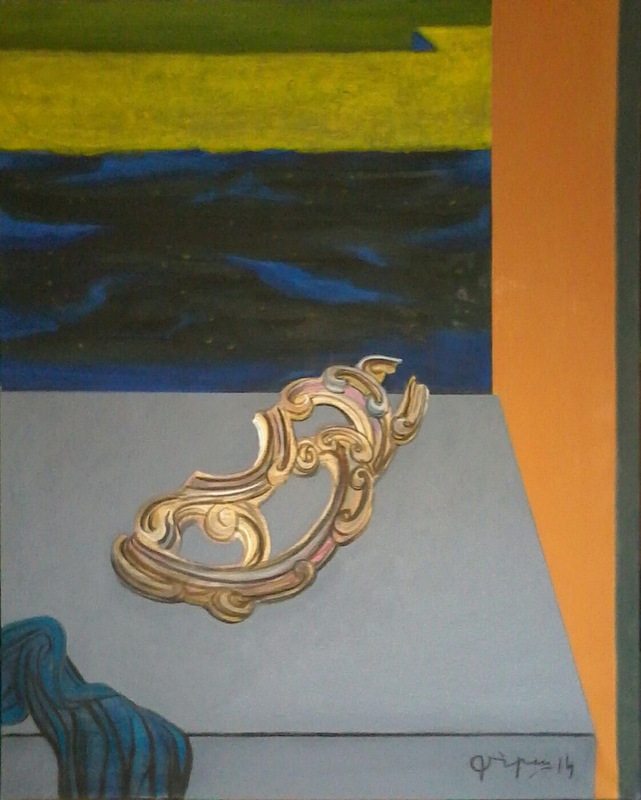 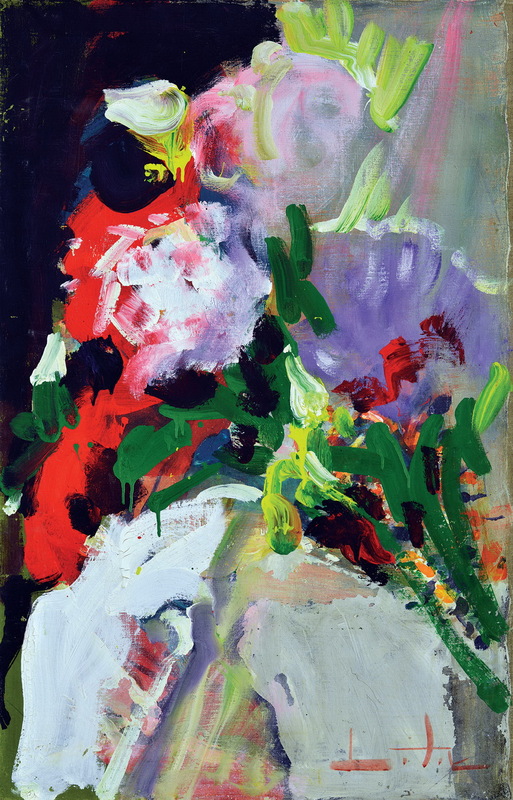 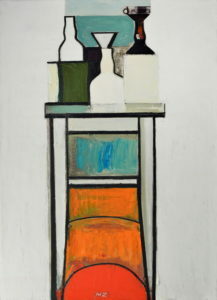 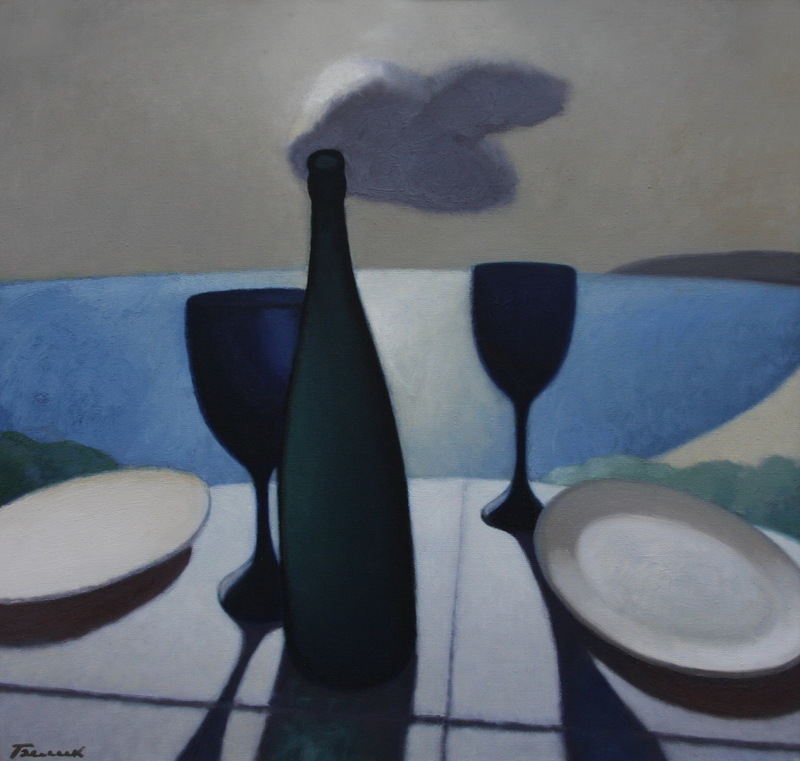 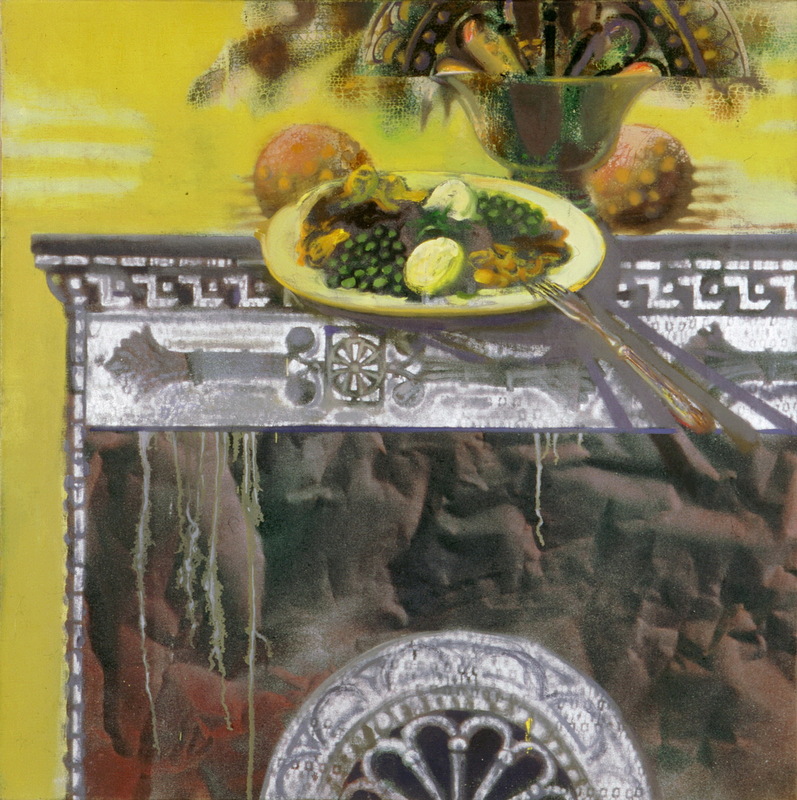 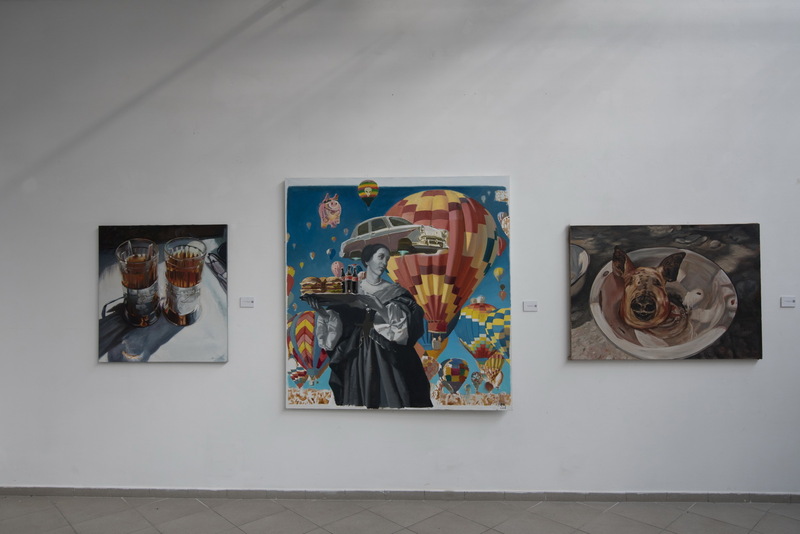 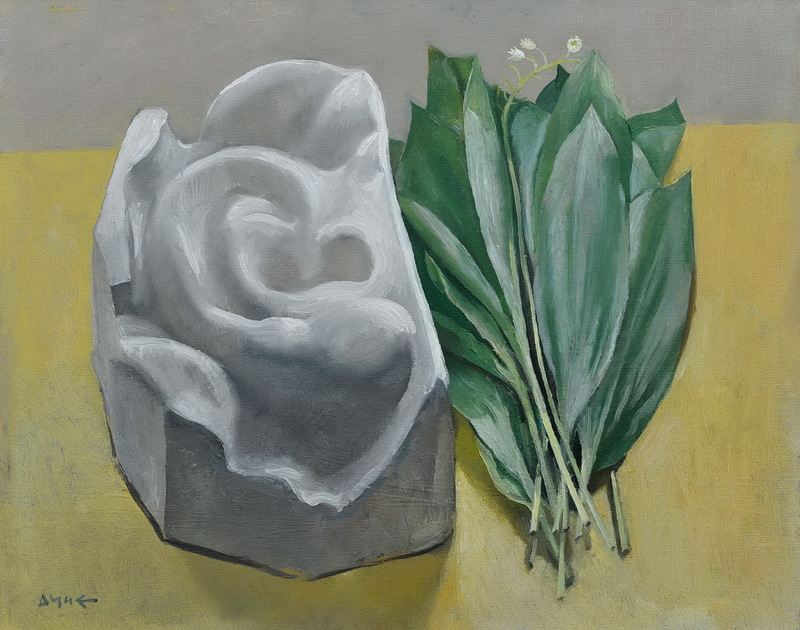 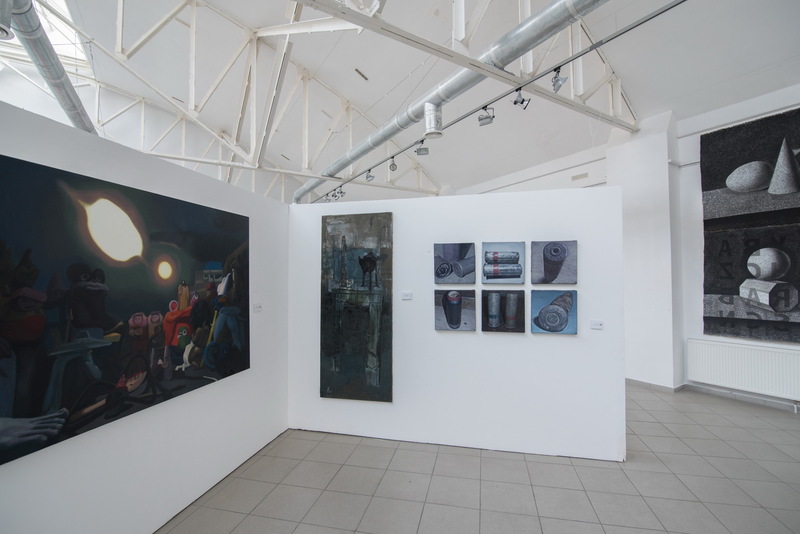 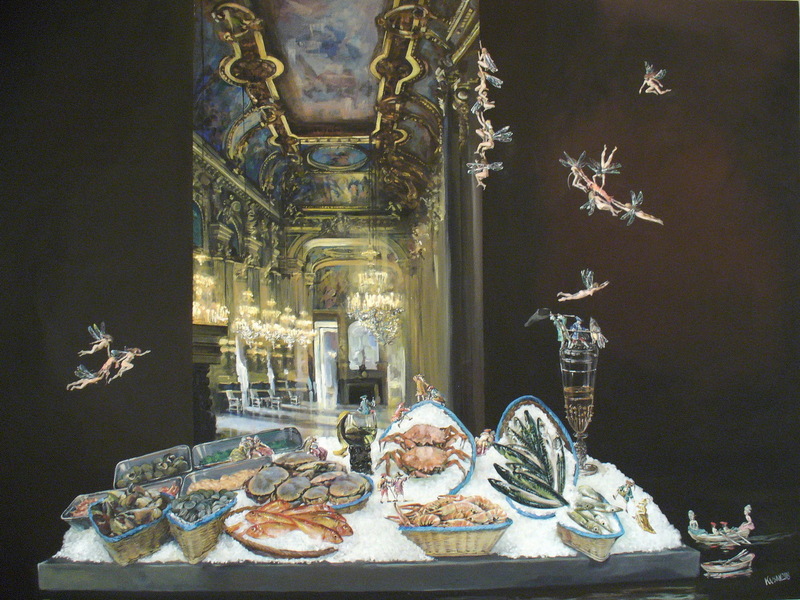 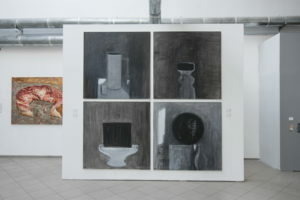 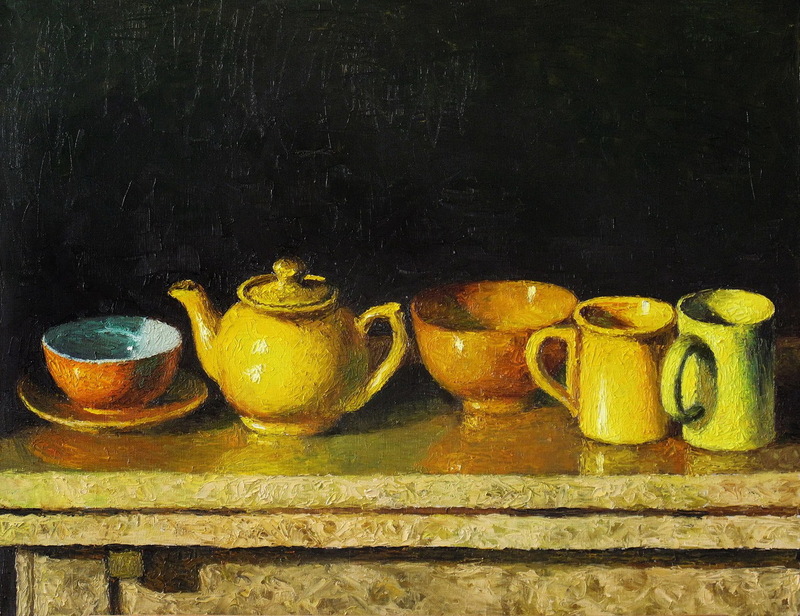 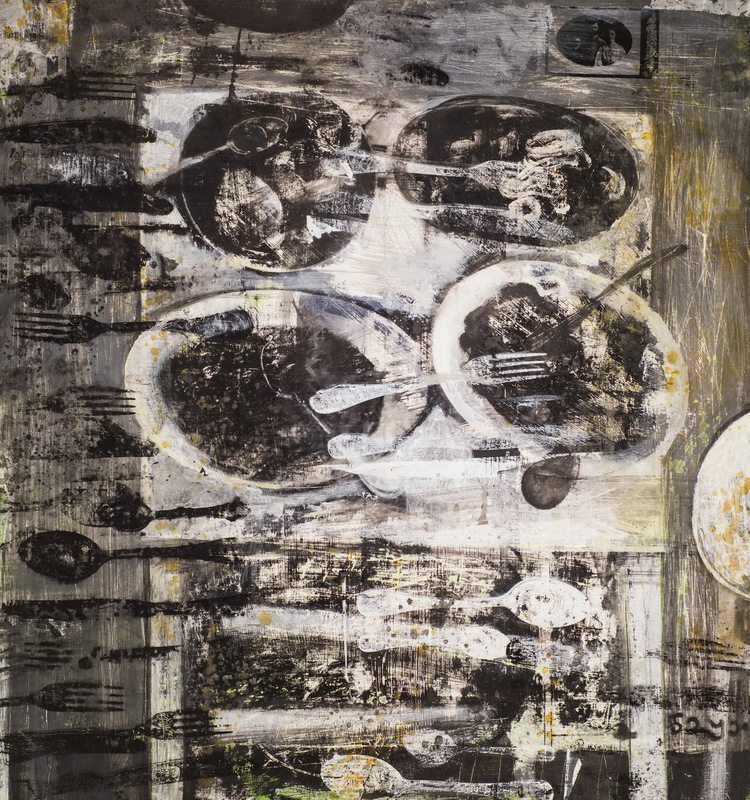 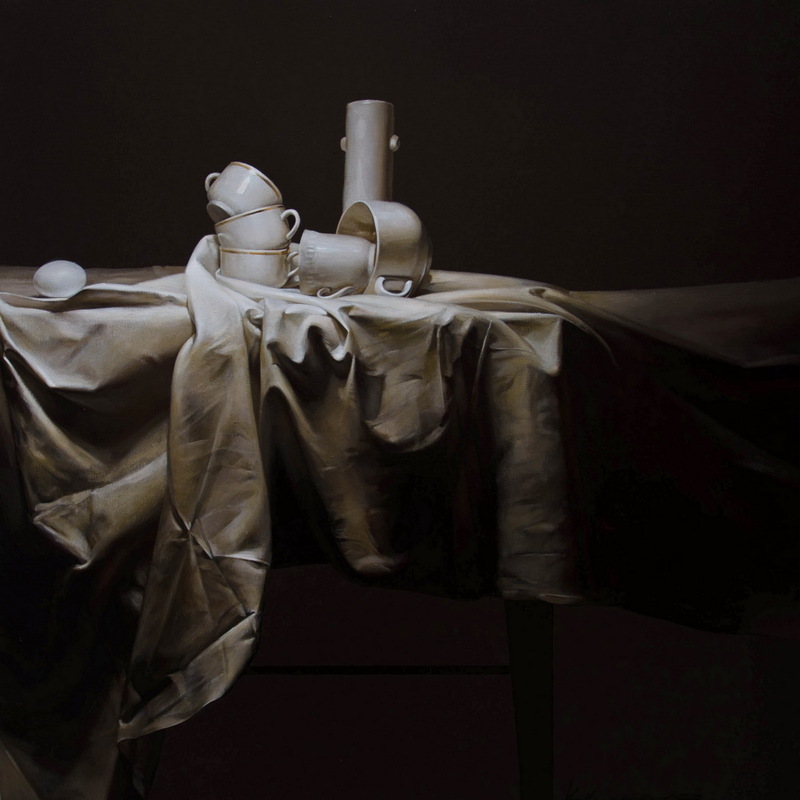 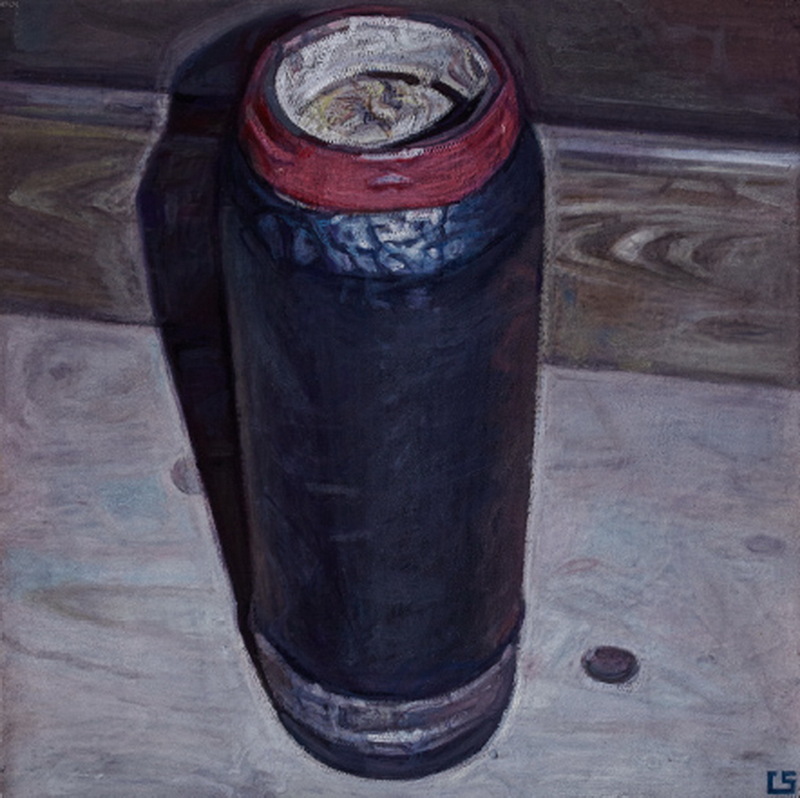 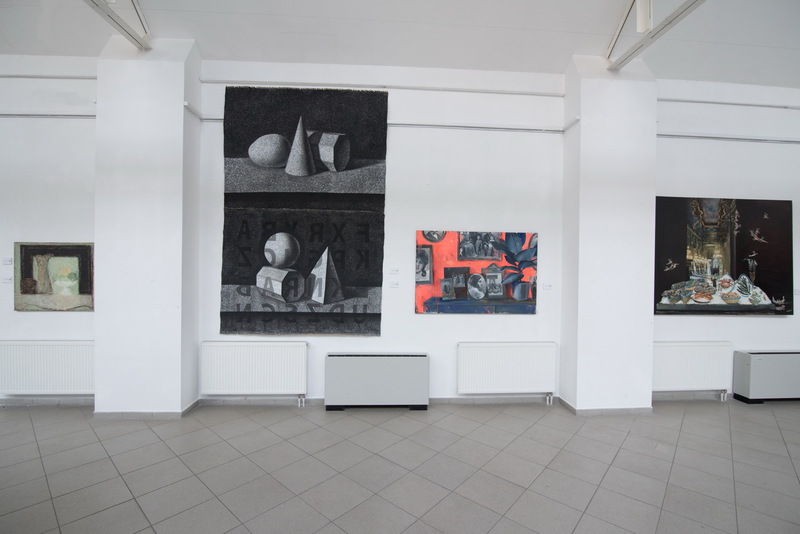 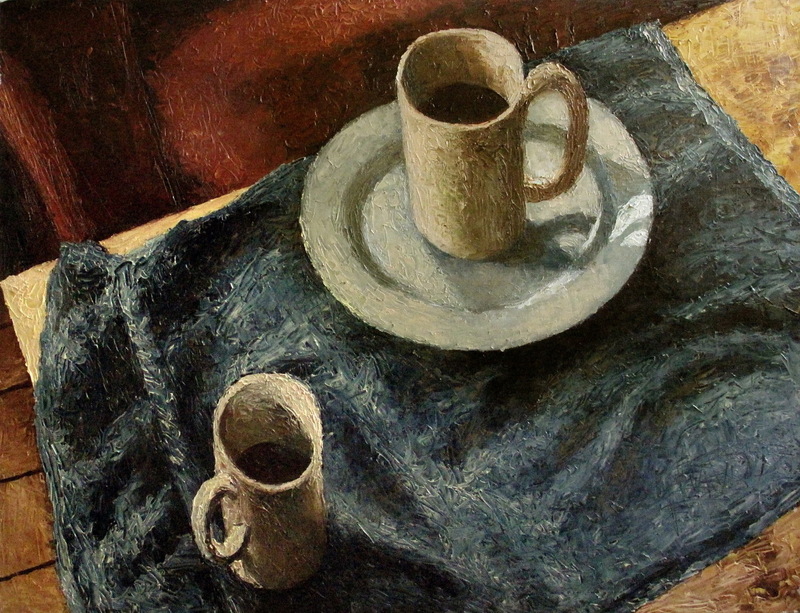 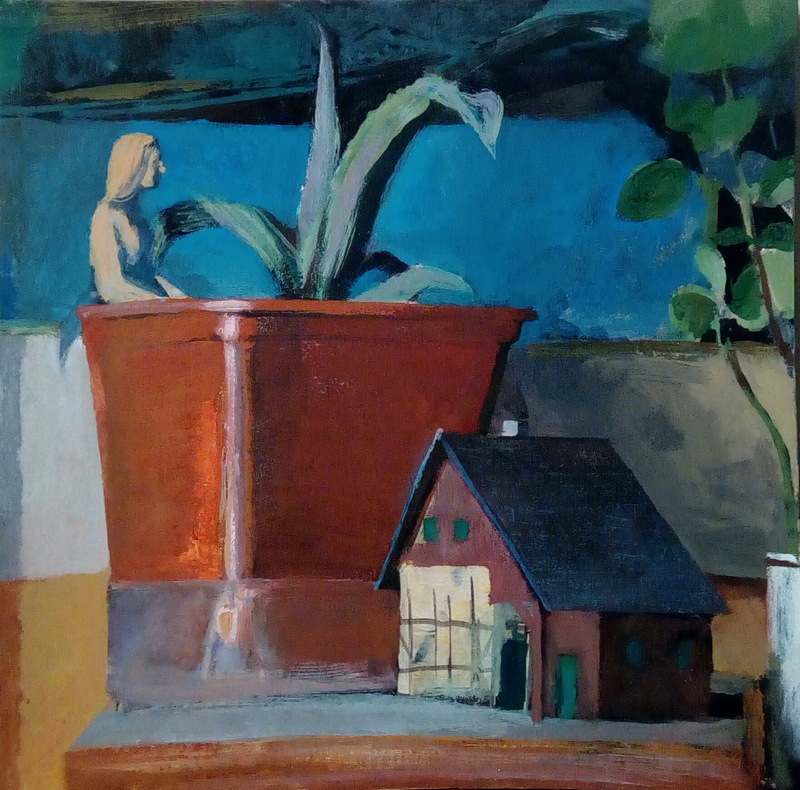 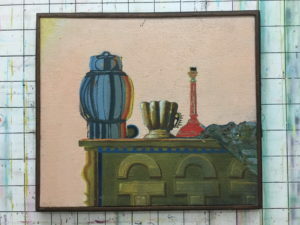 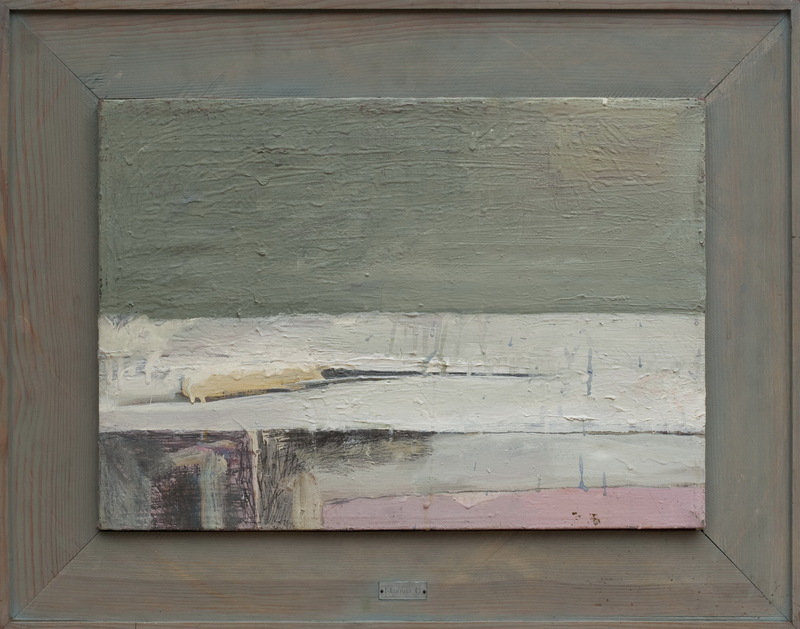 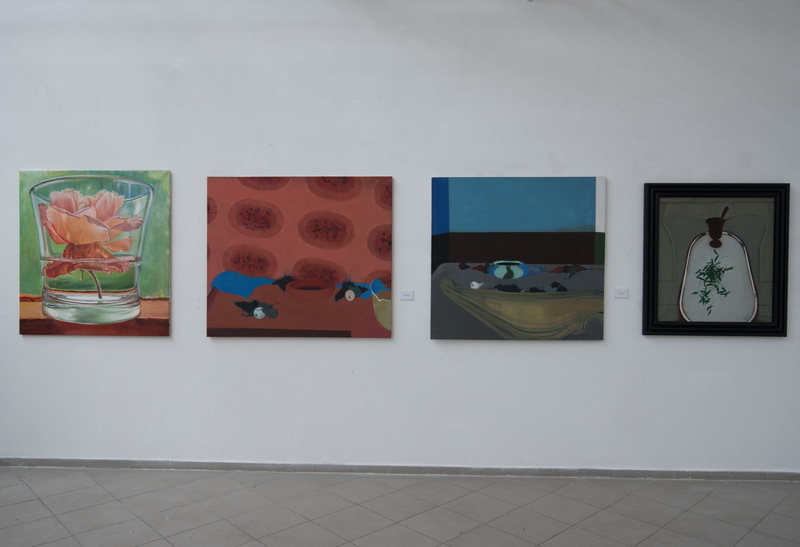 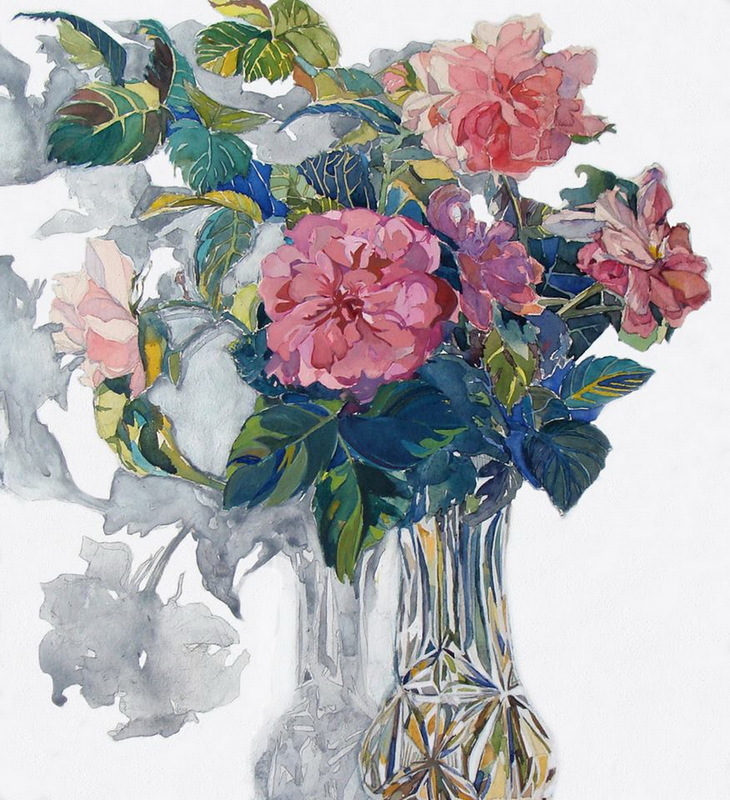 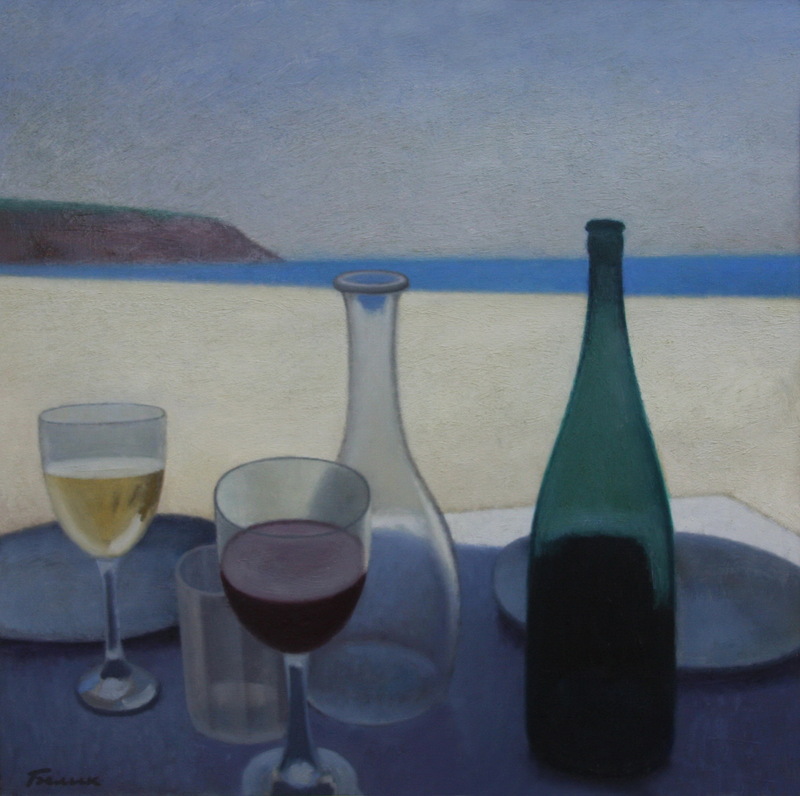 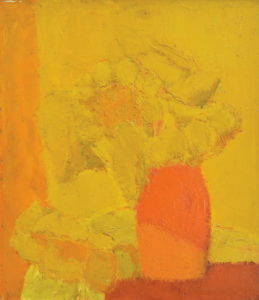 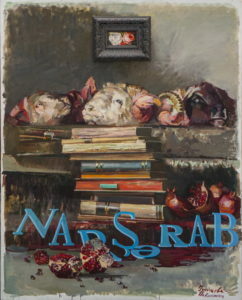 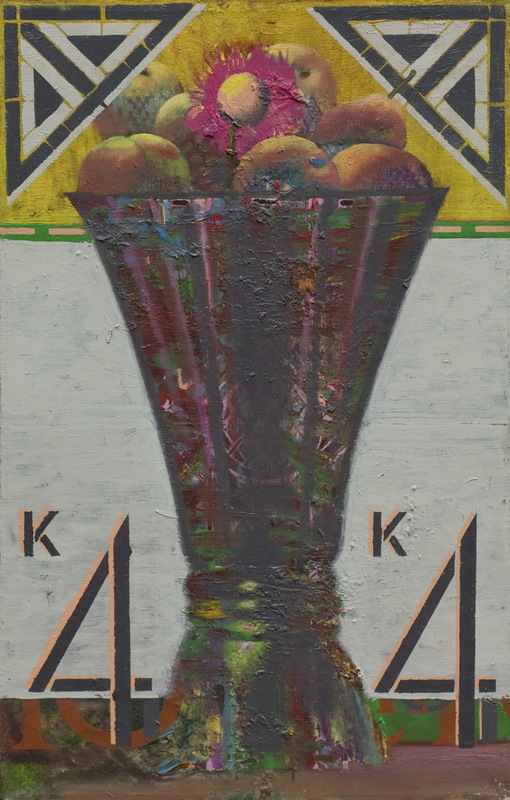 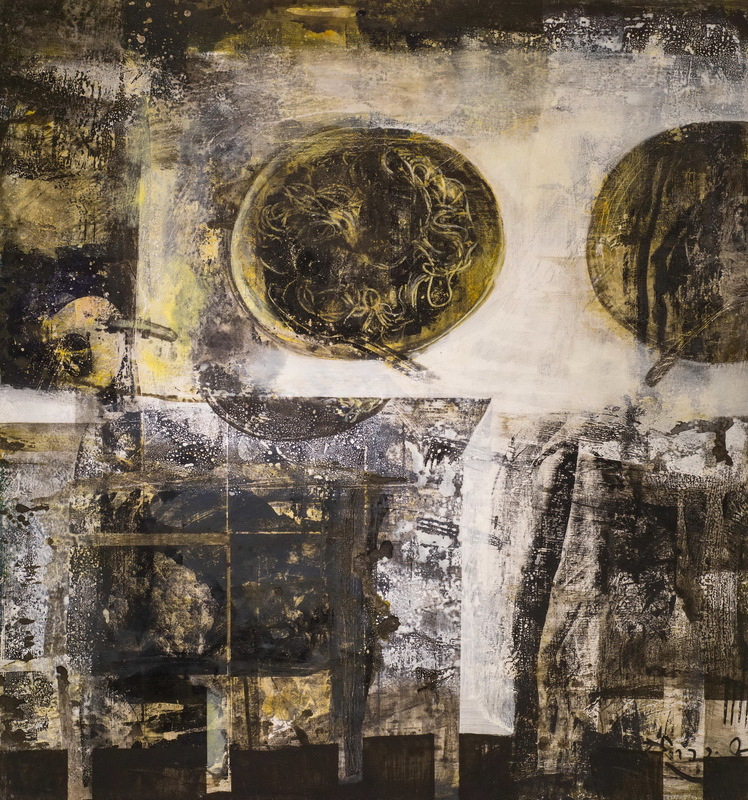 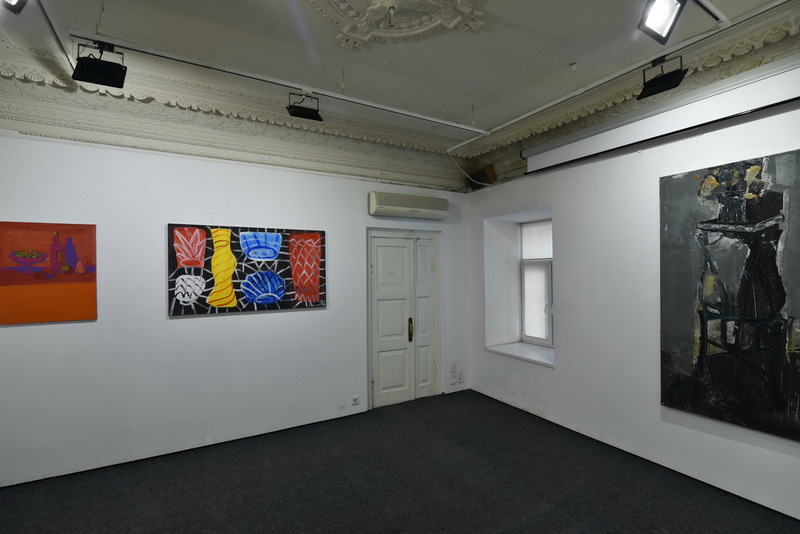 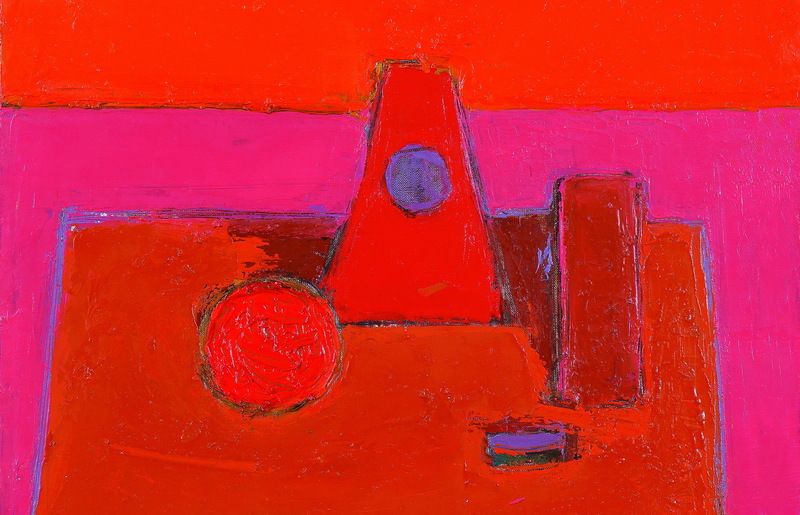 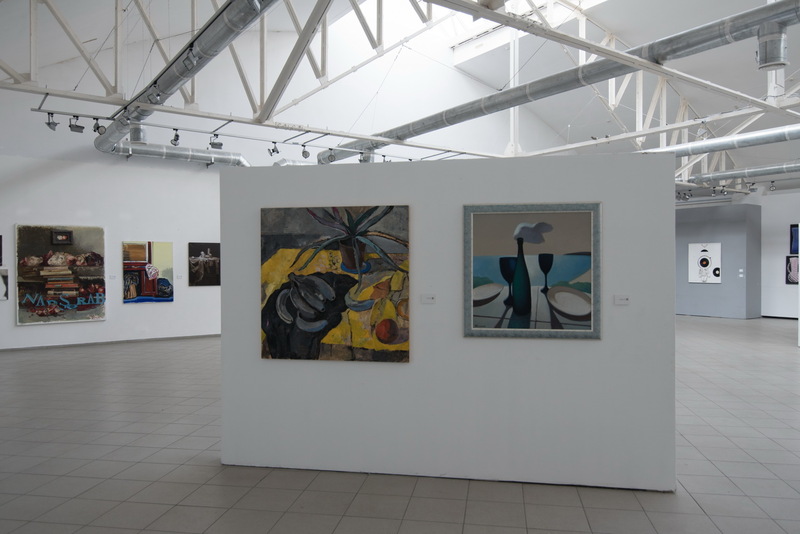 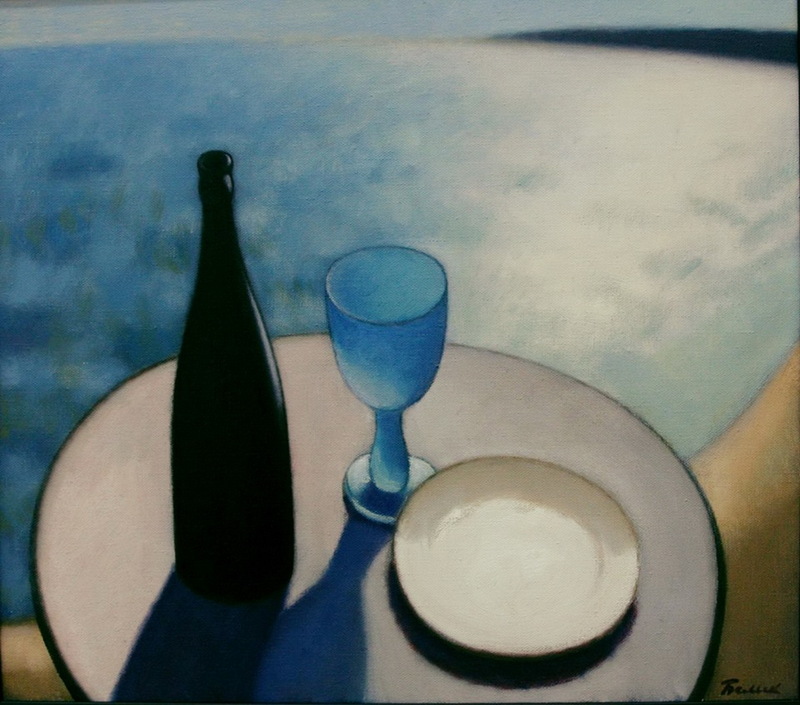 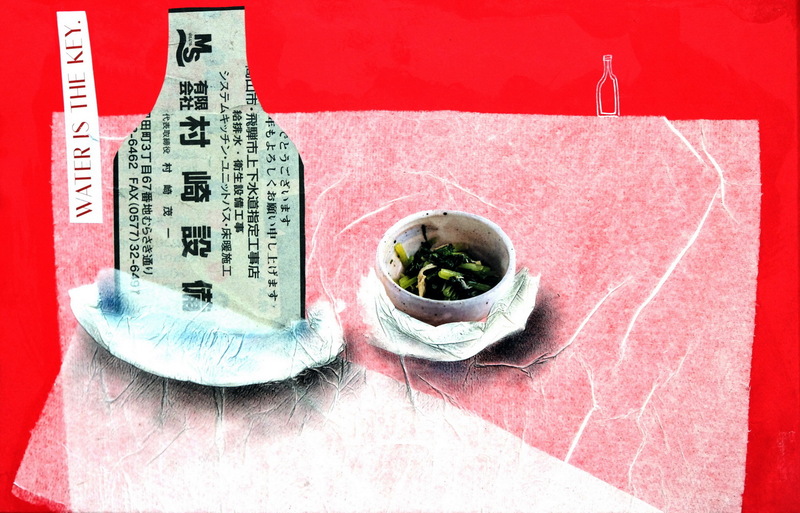 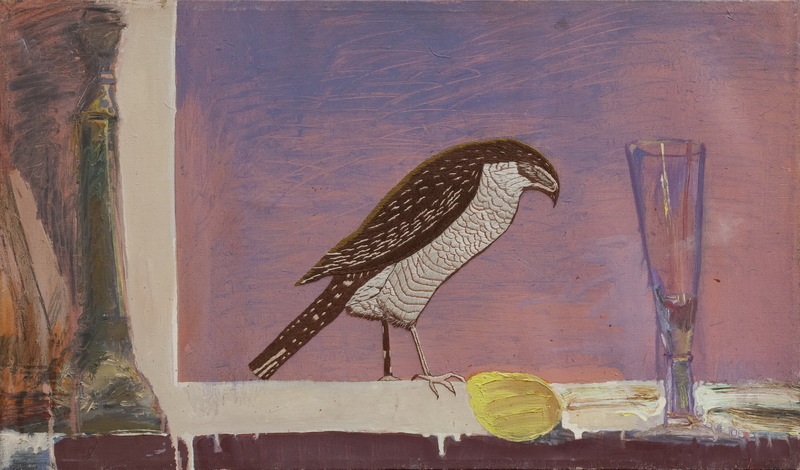 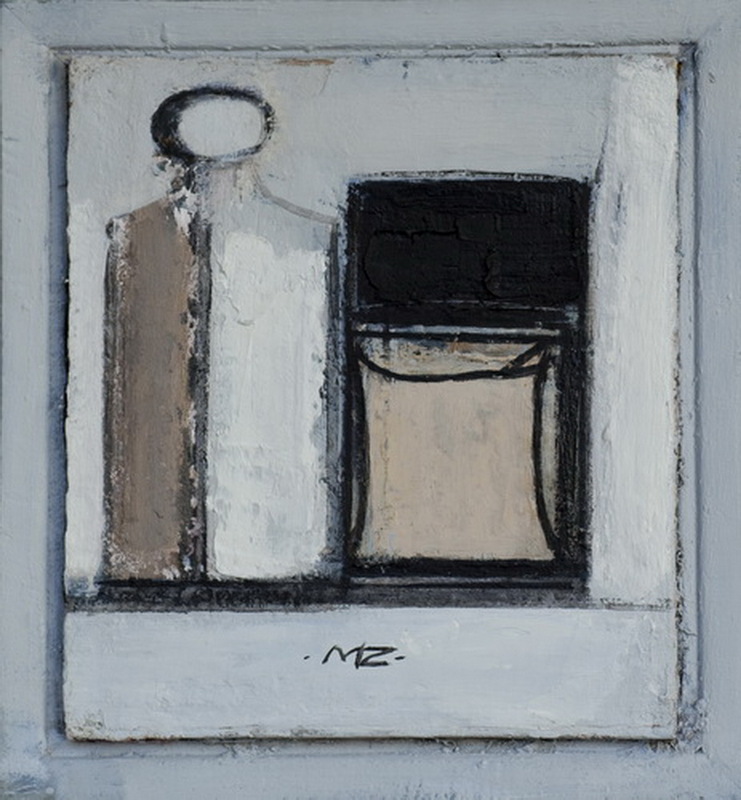 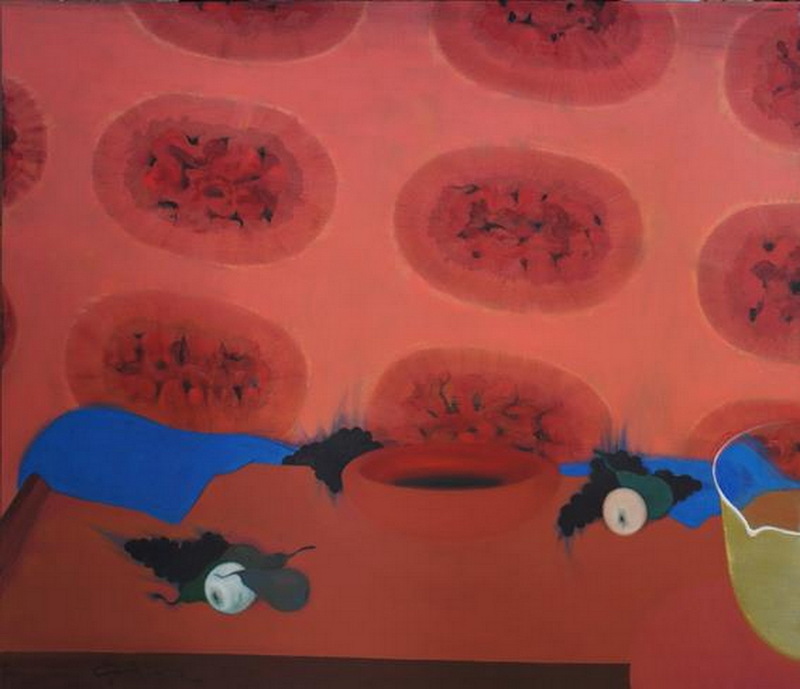 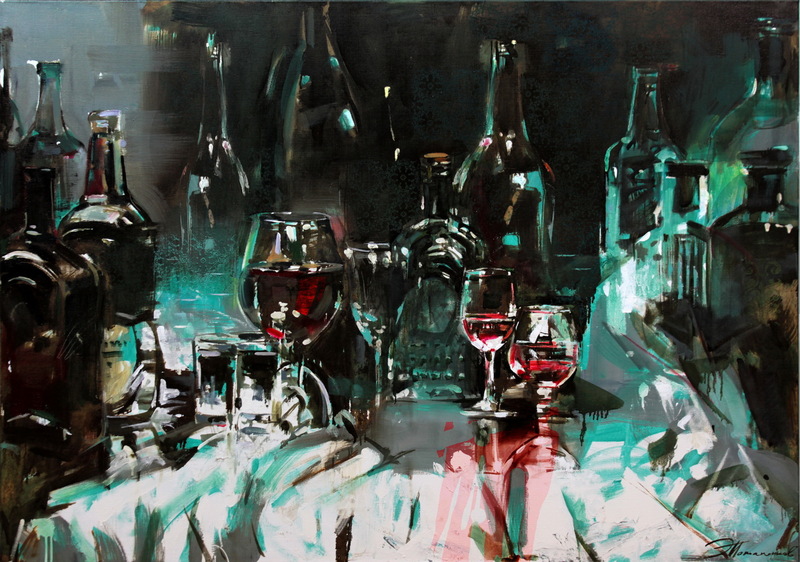 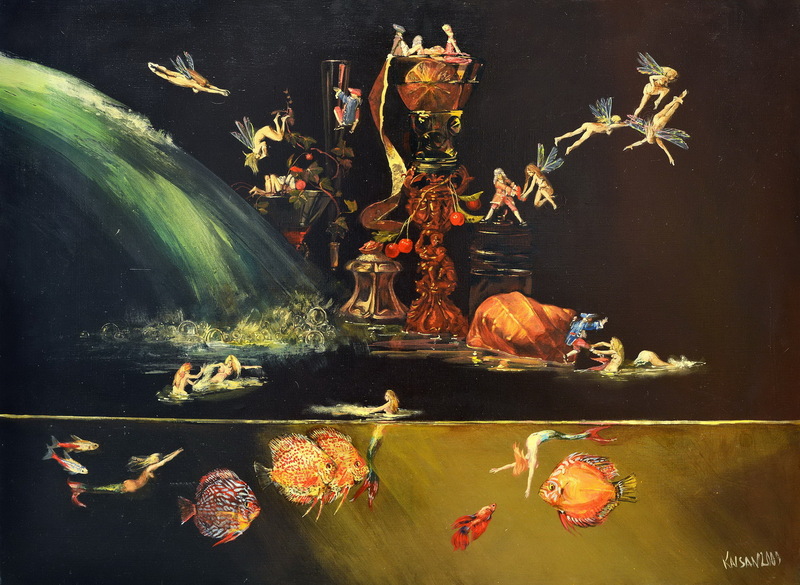 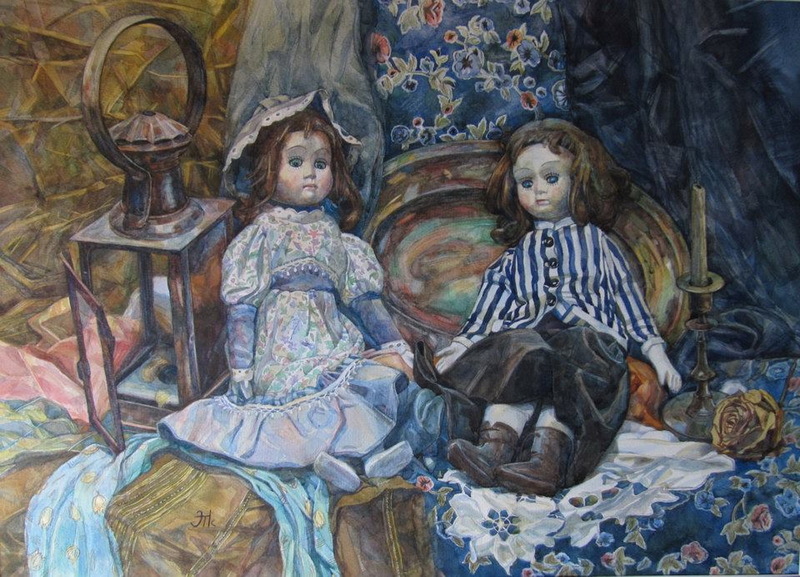 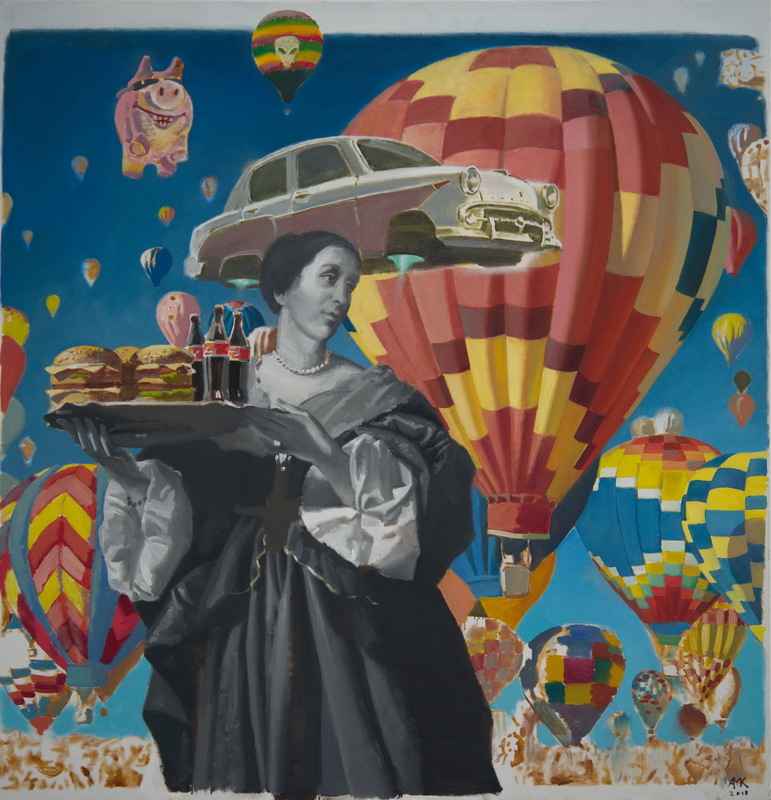 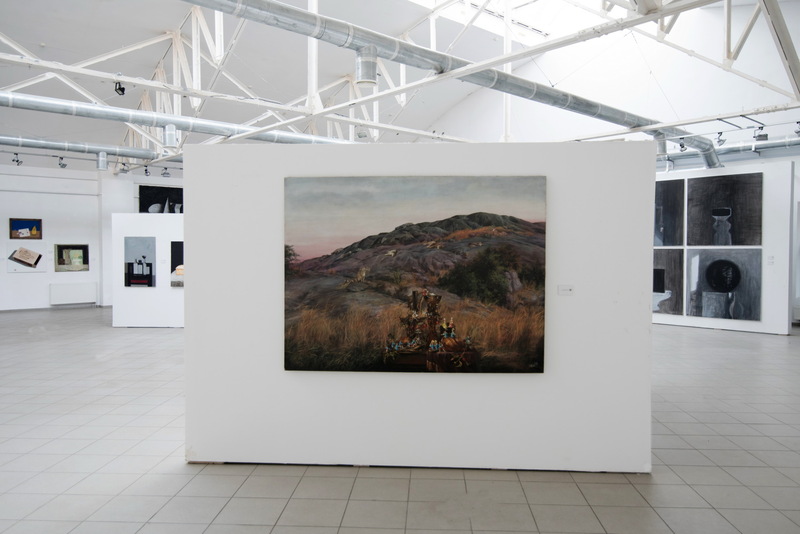 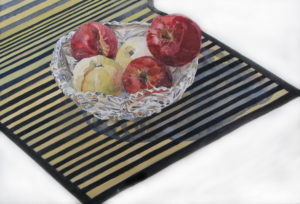 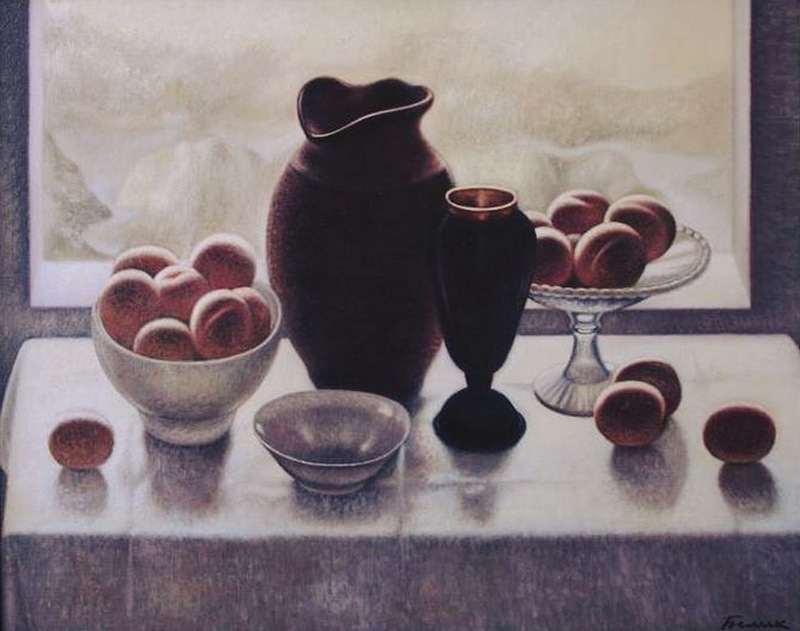 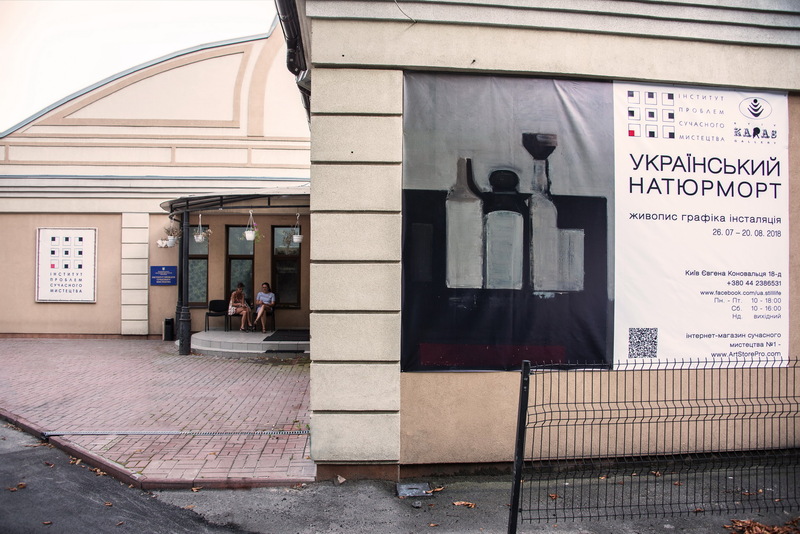 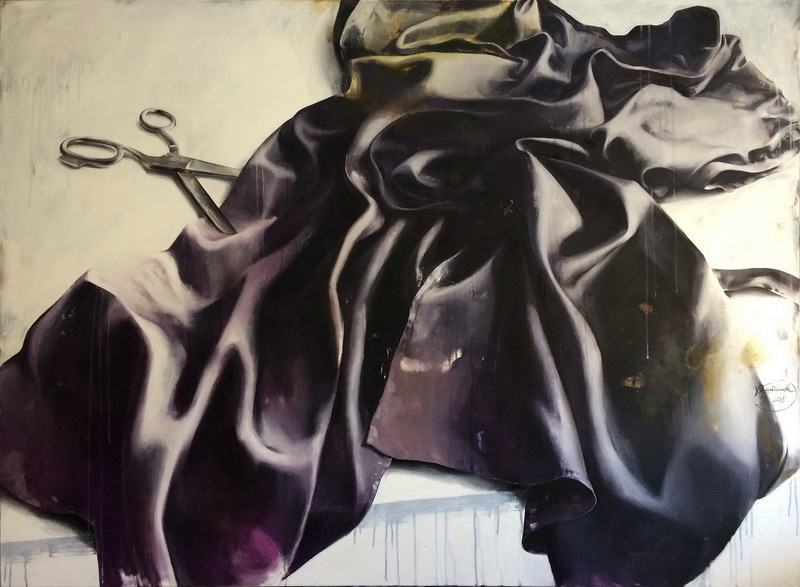 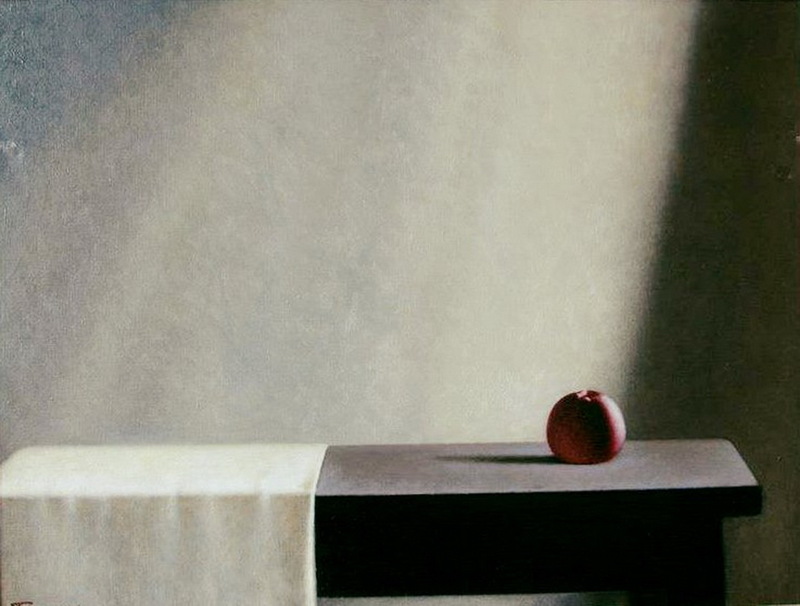 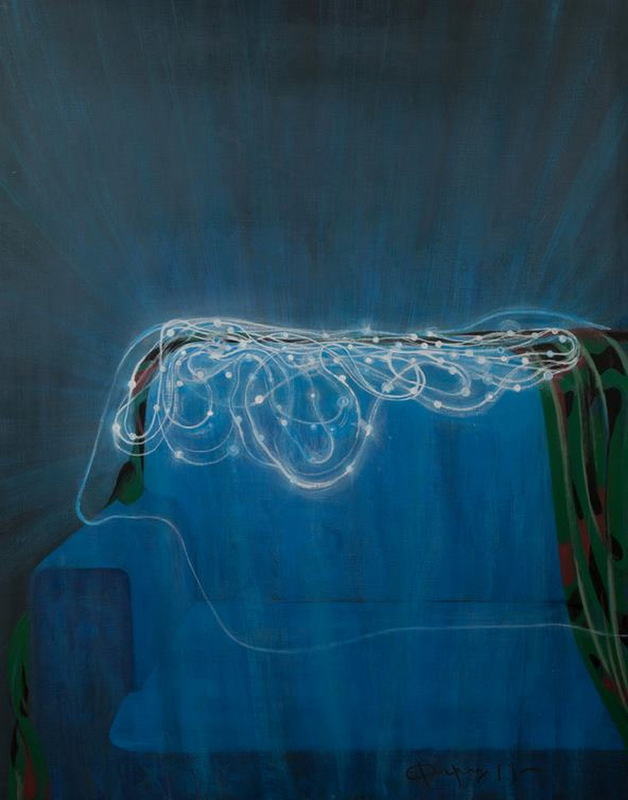 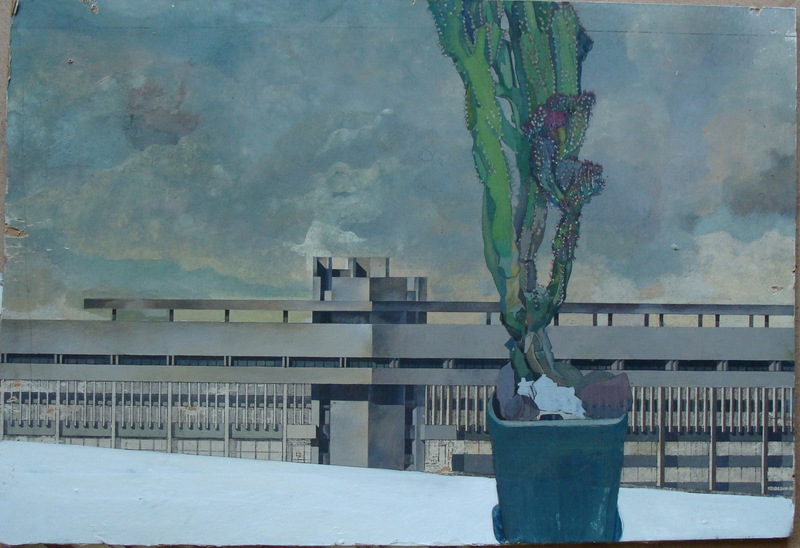 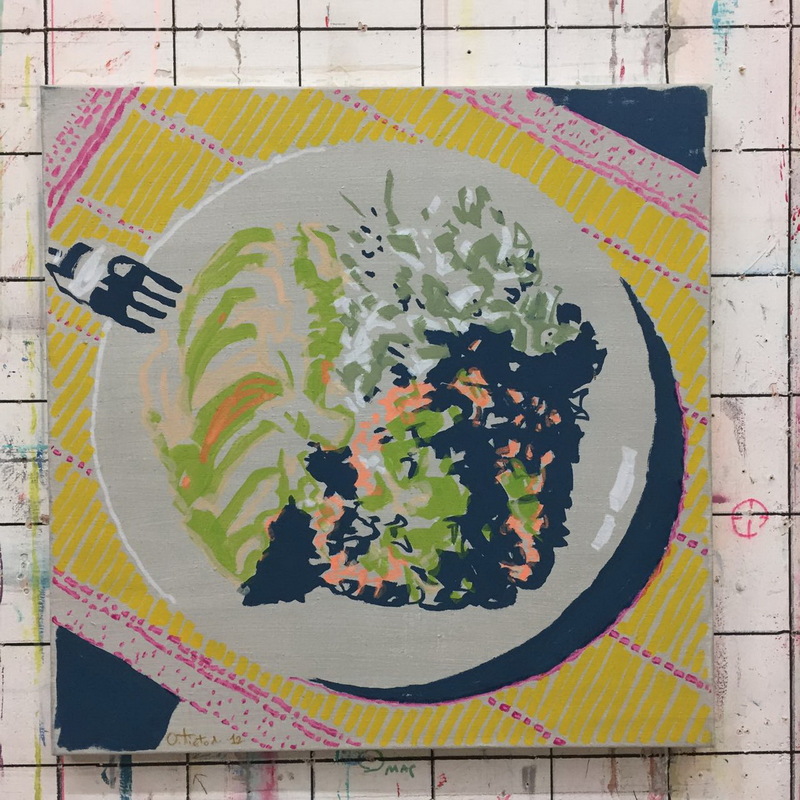 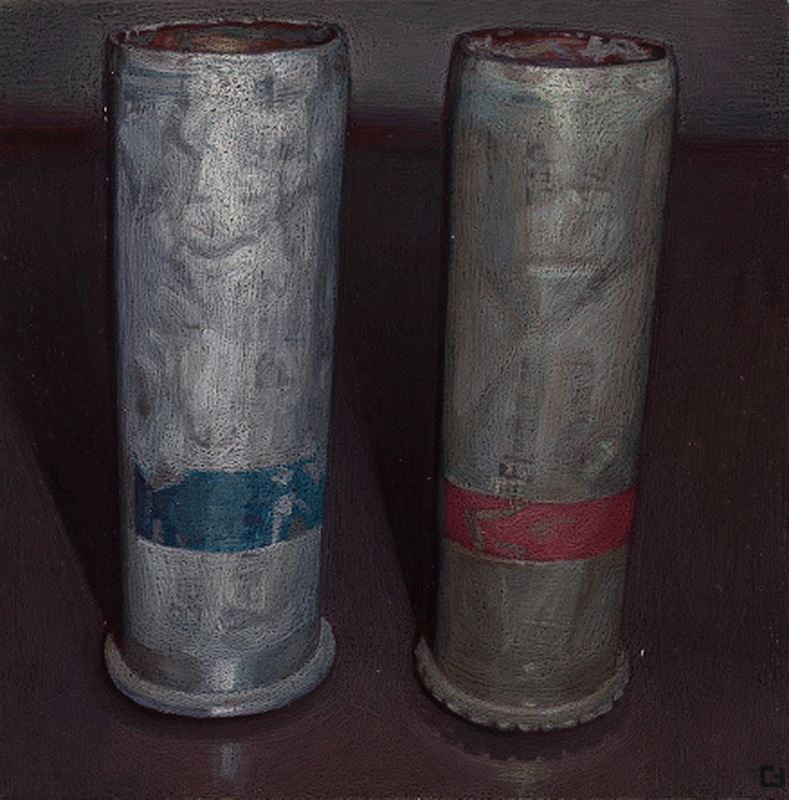 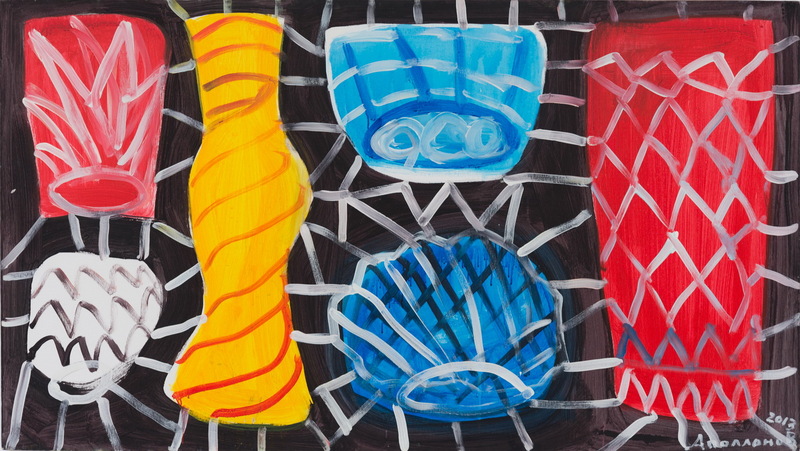 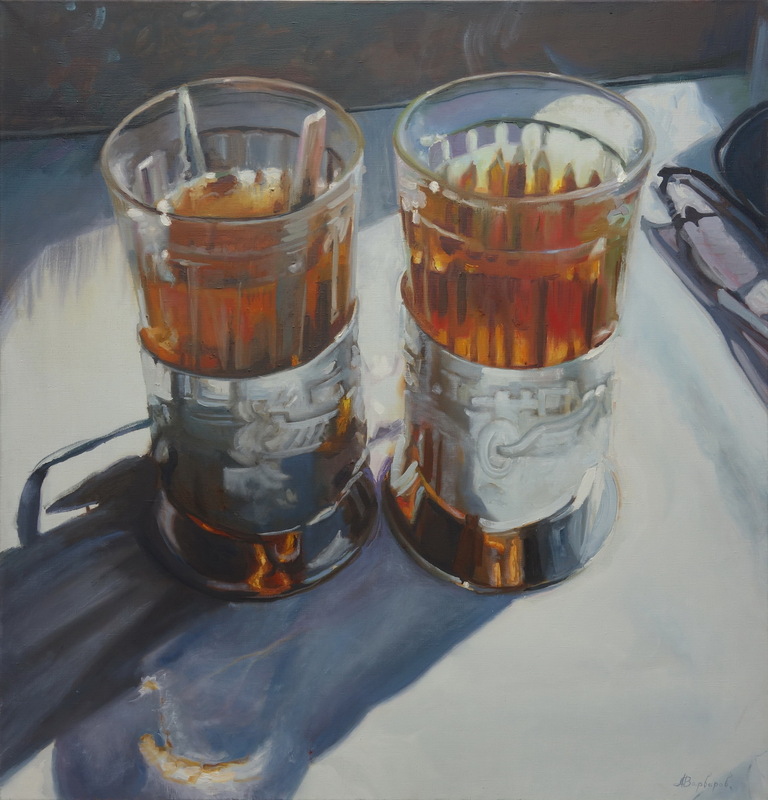 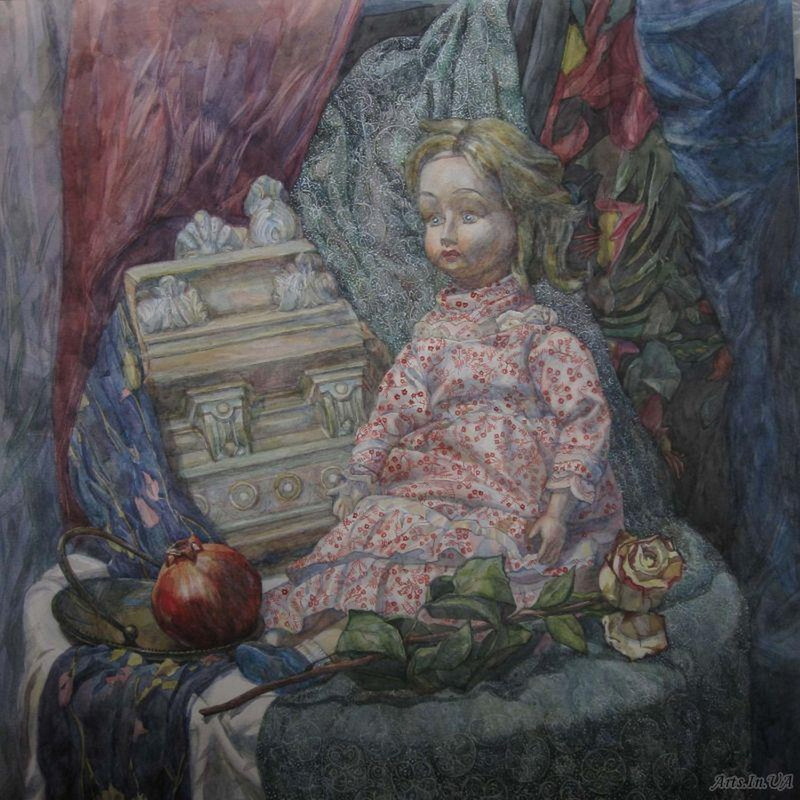 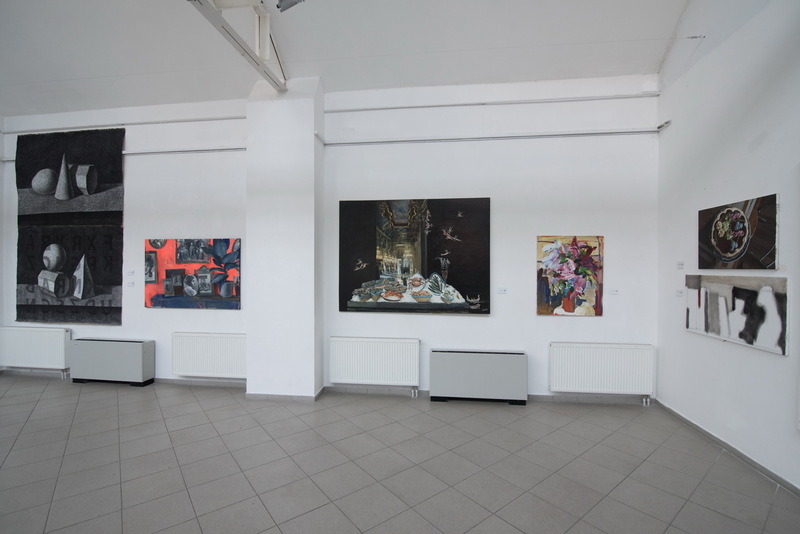 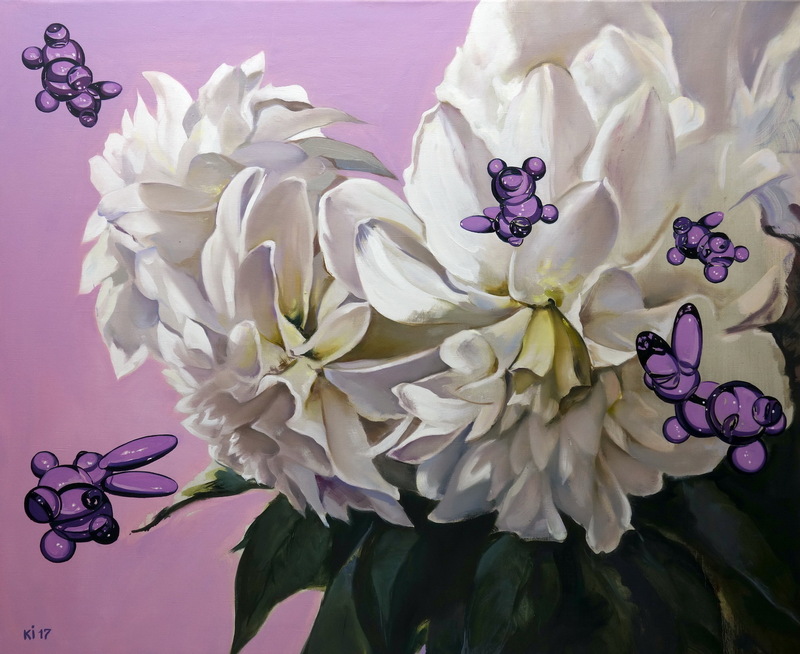 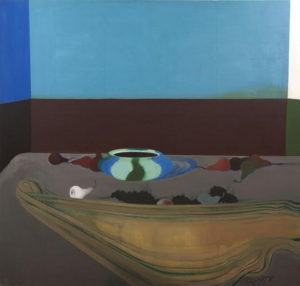 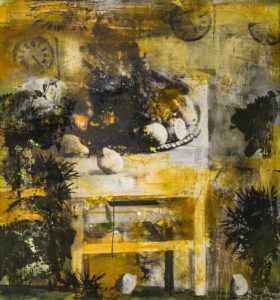 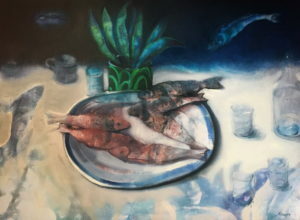 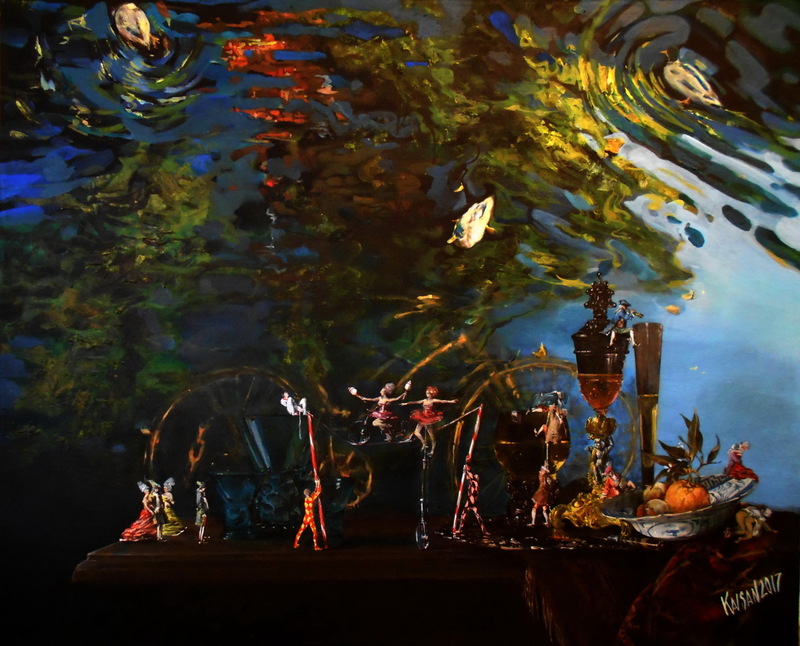 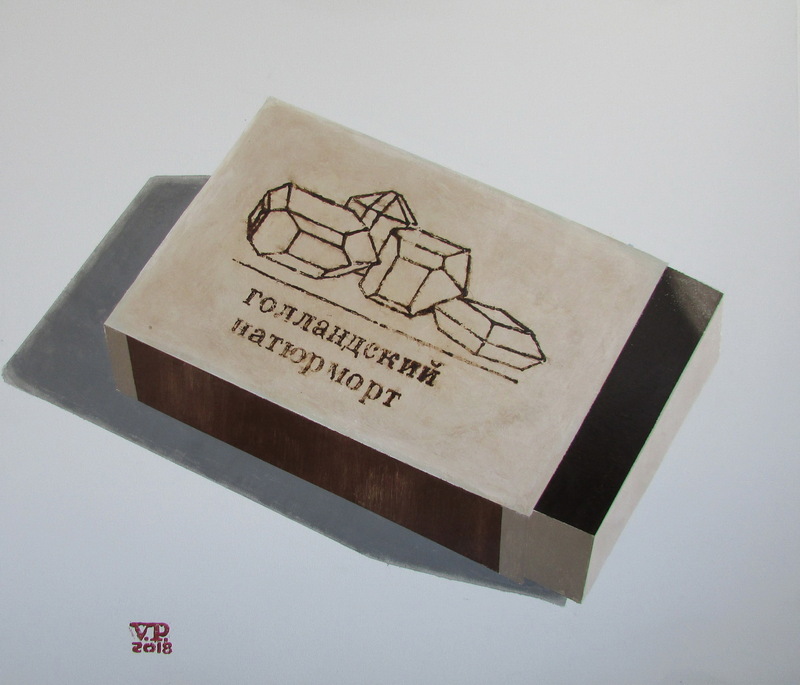 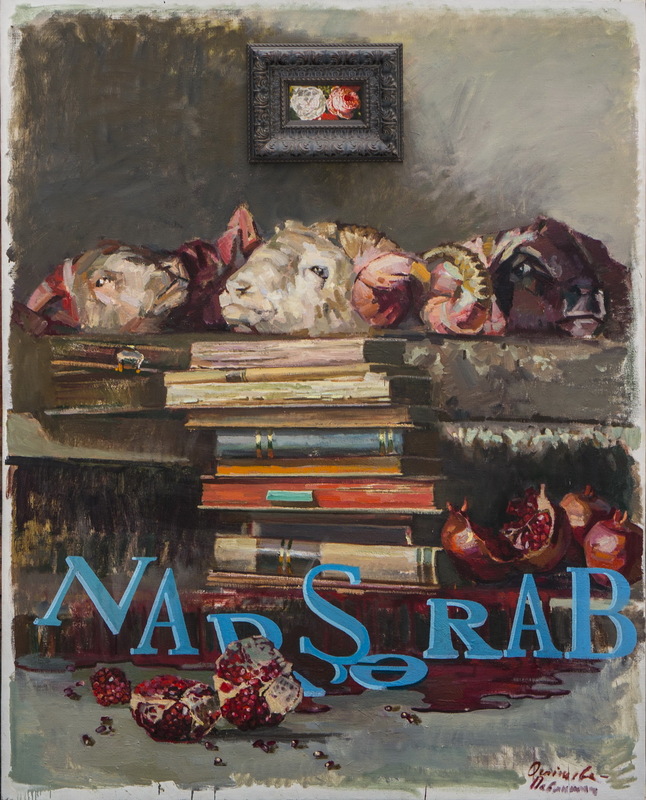 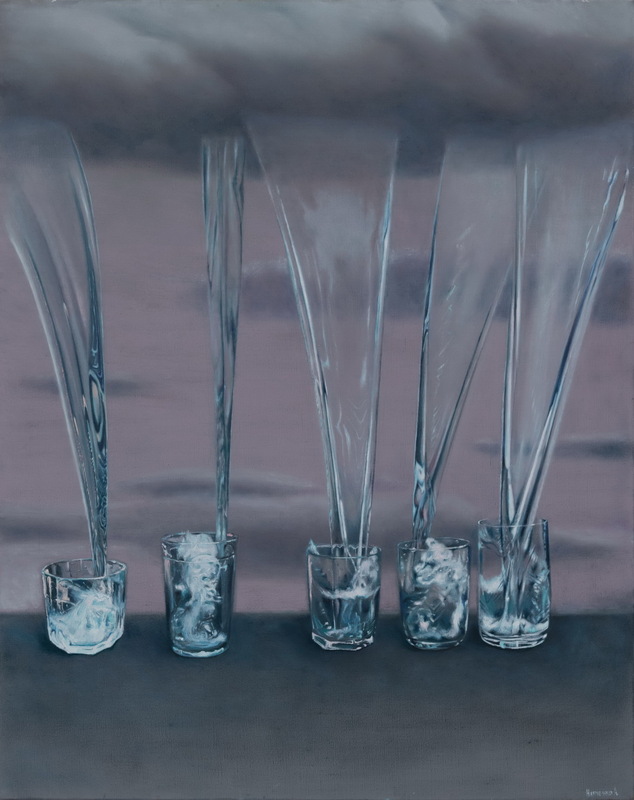 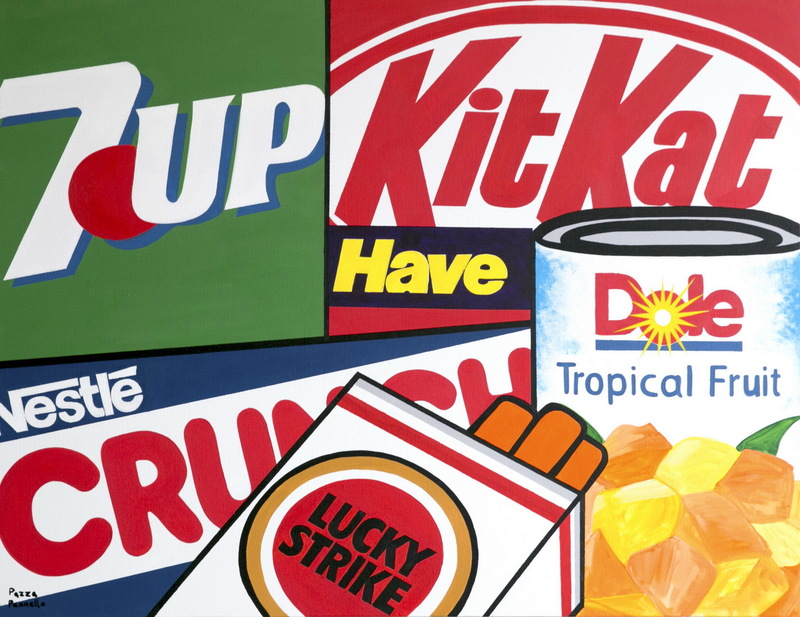 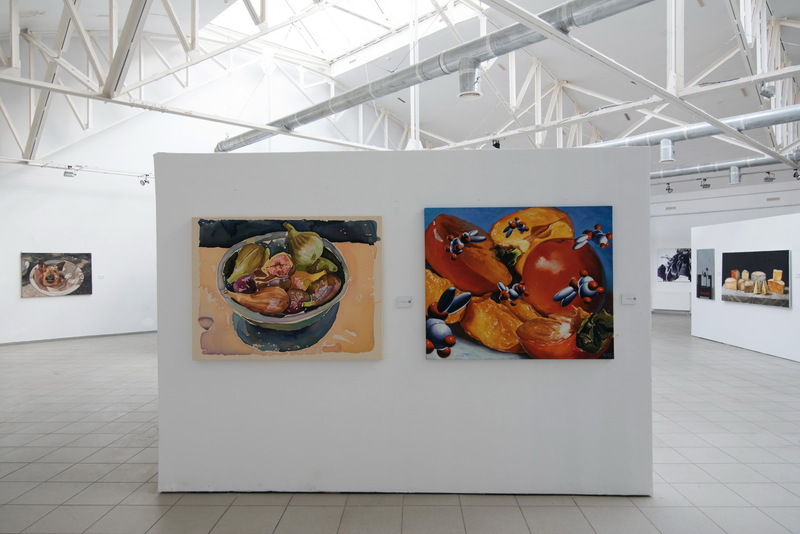 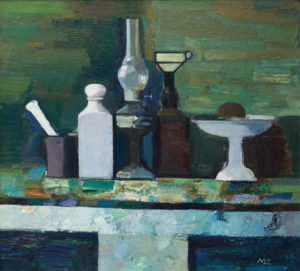 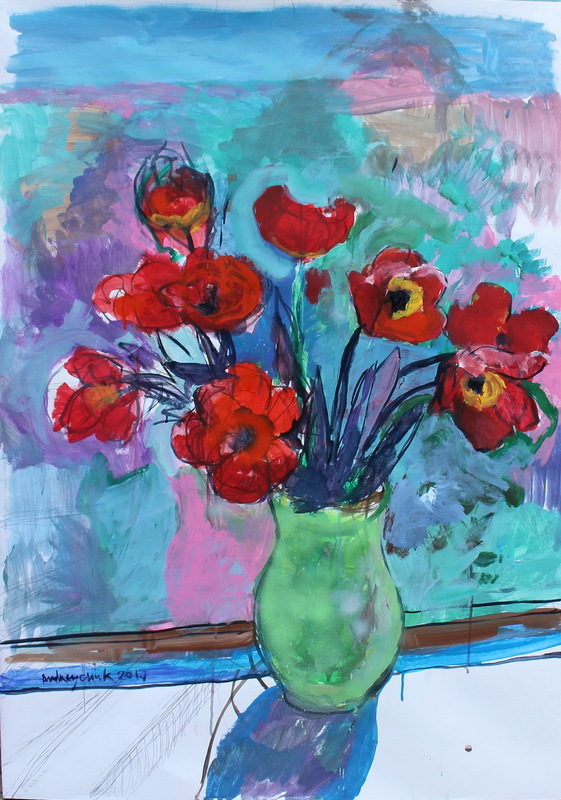 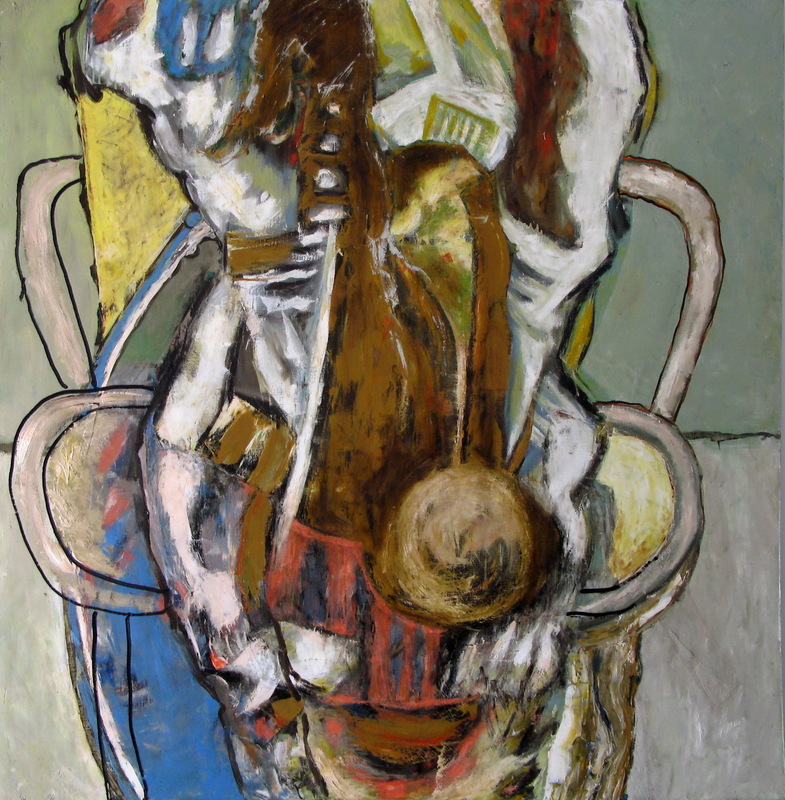 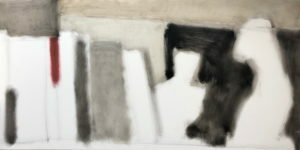 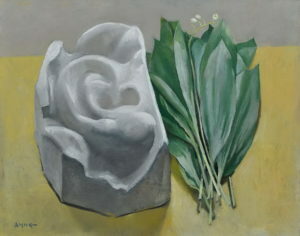 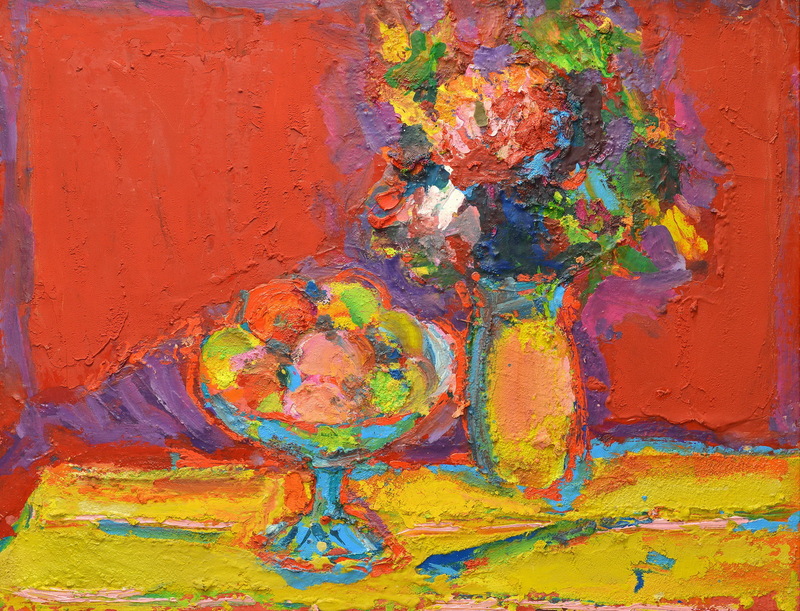 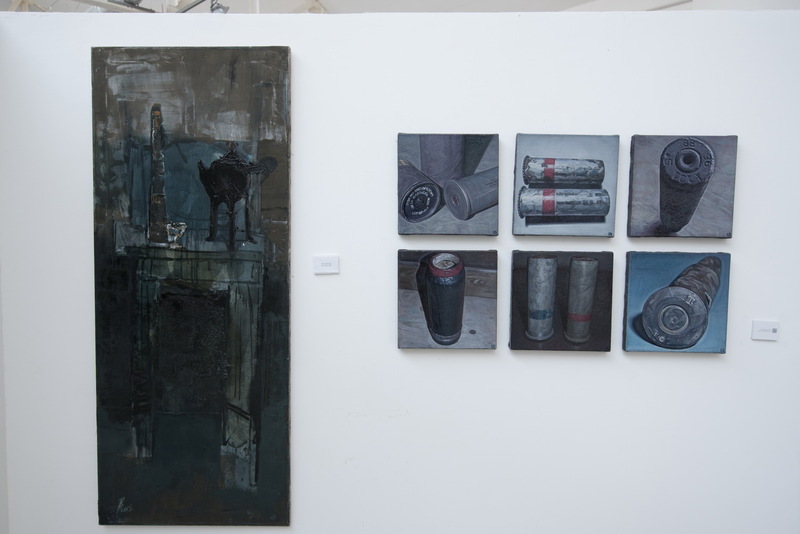 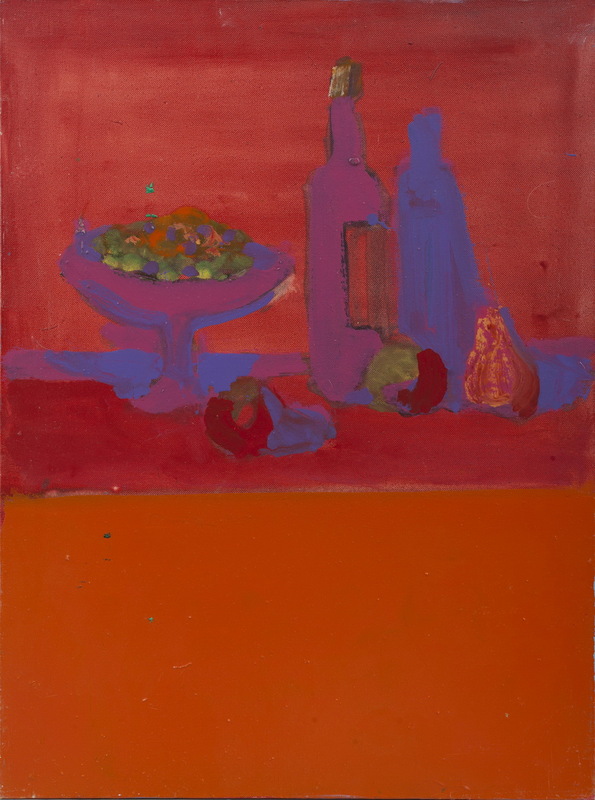 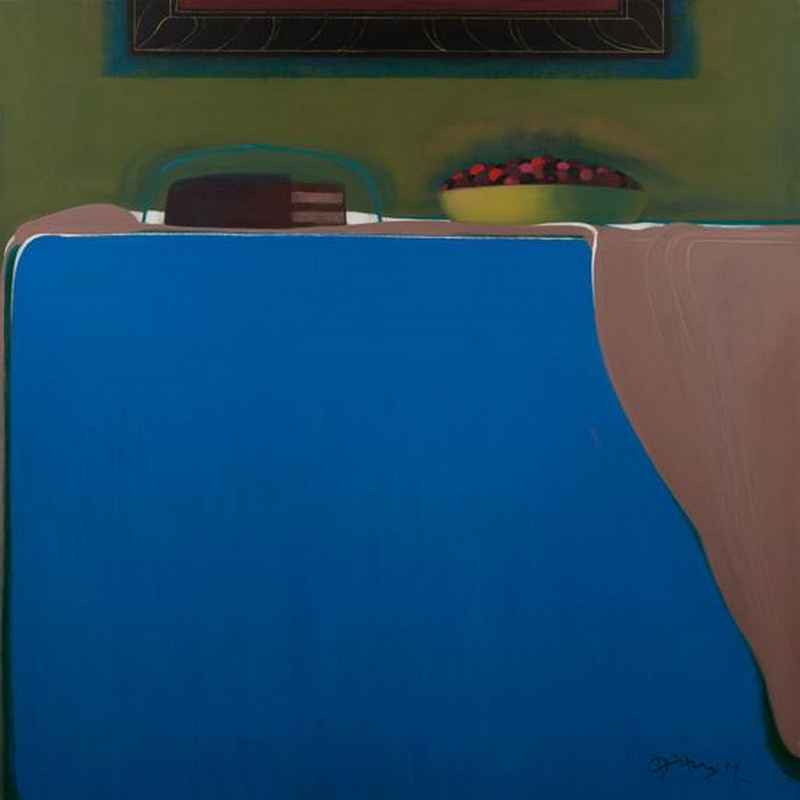 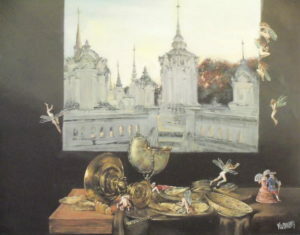 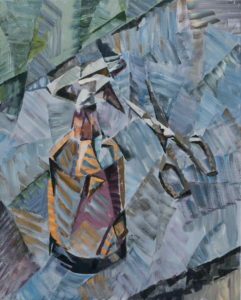 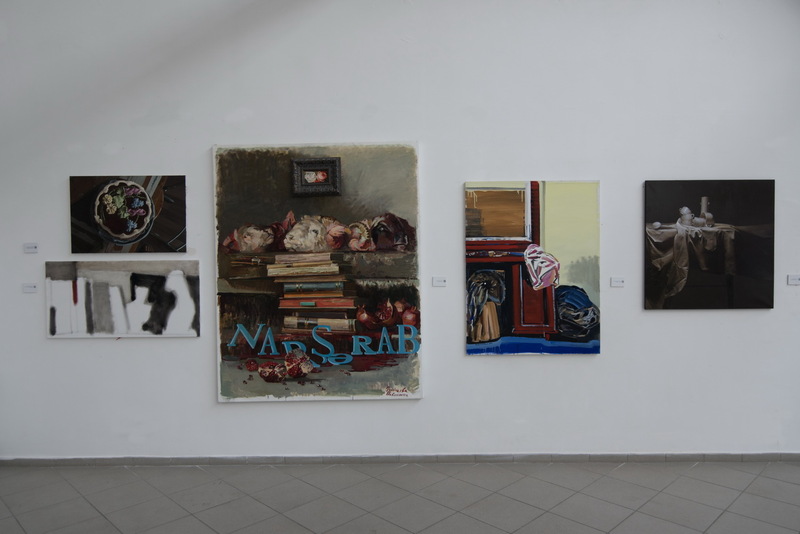 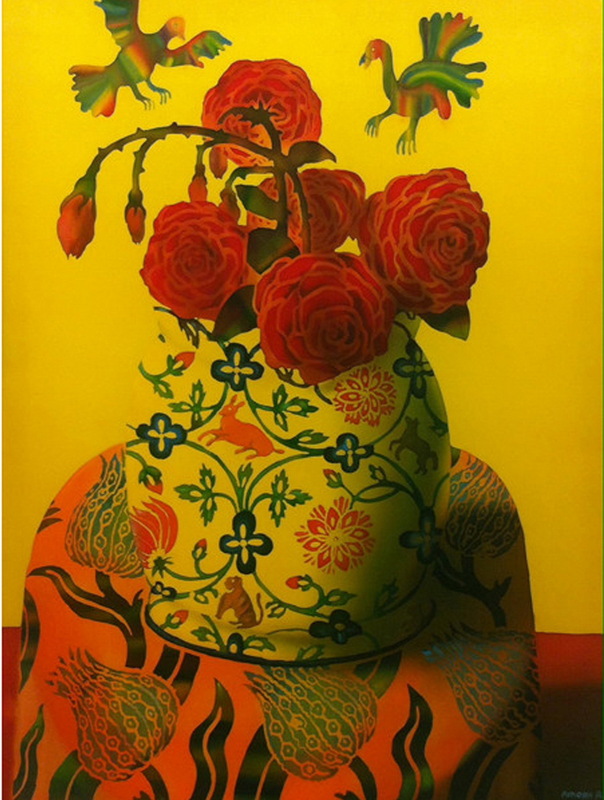 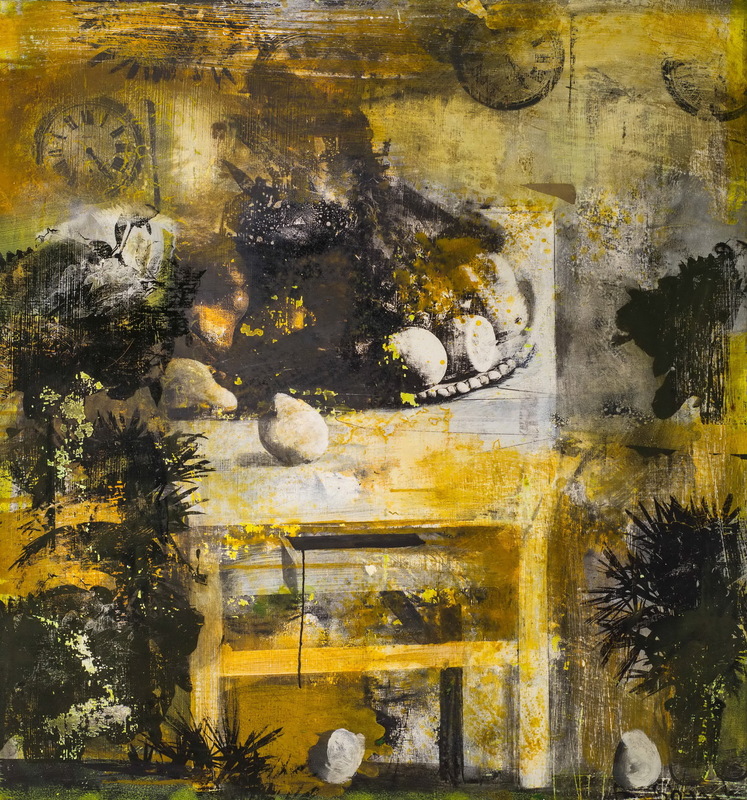 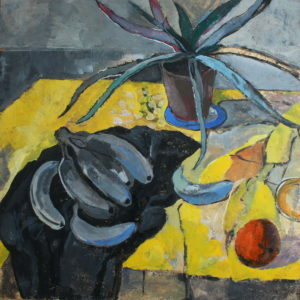 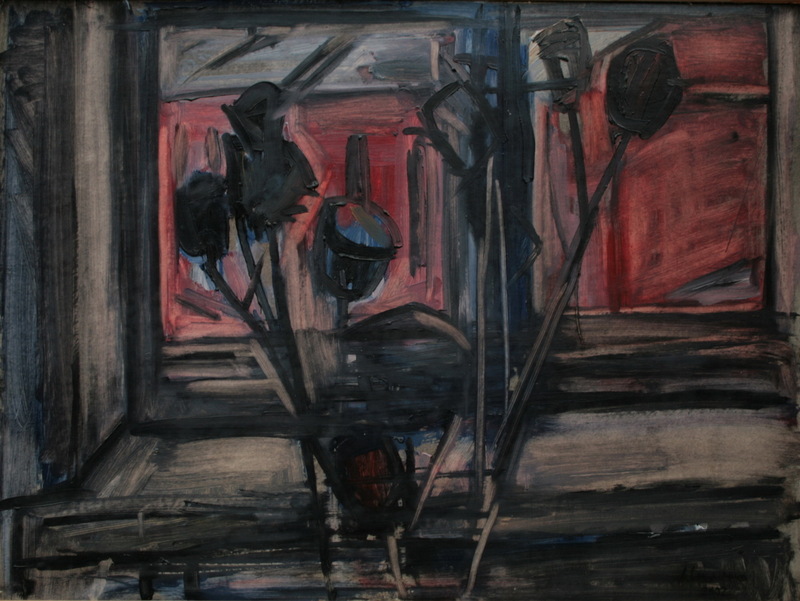 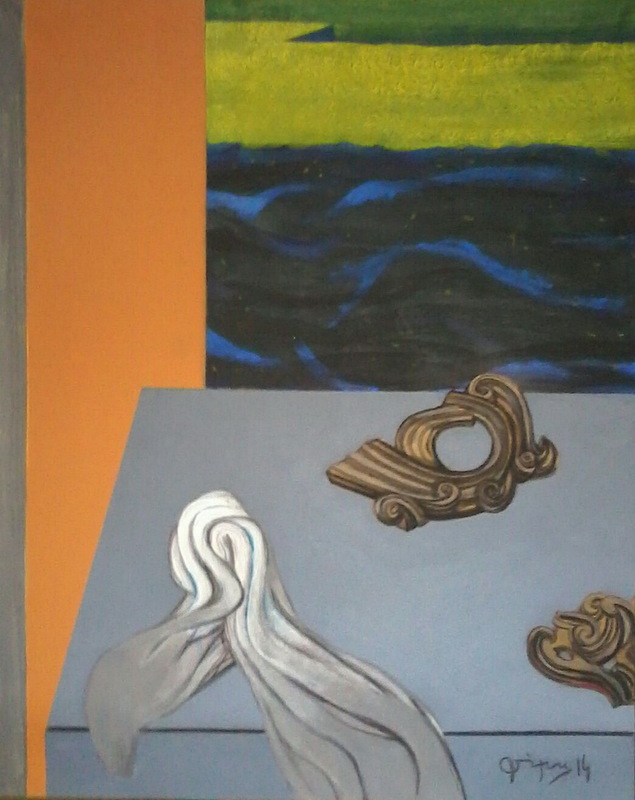 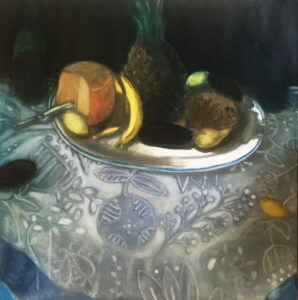 Ukrainian still life is an analytical project which was founded by Karas Gallery in 2018 year. 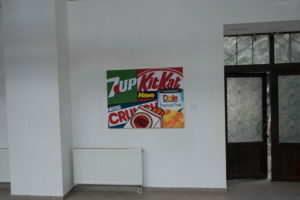 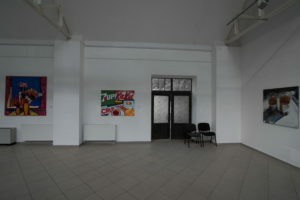 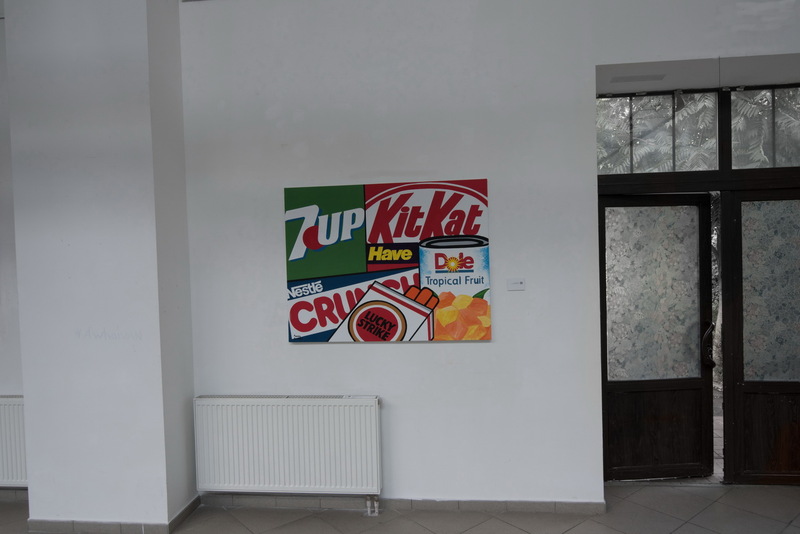 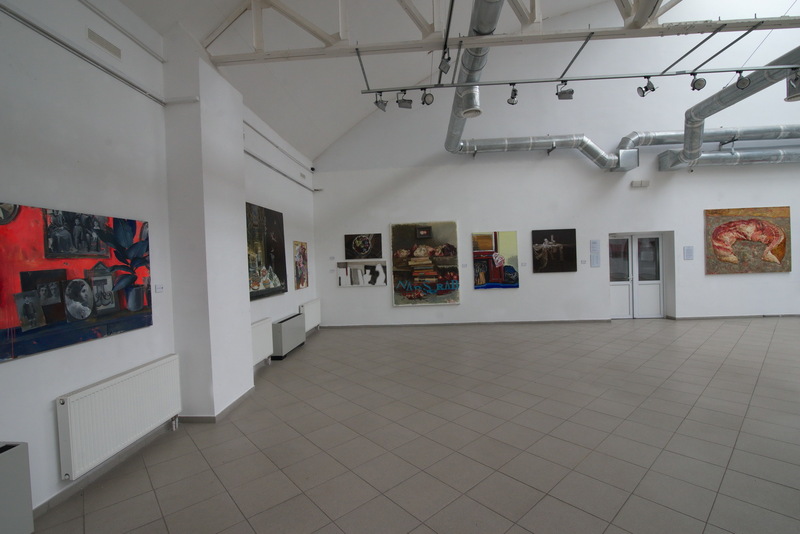 It is a large-scale project which drew high professional art institutes around Ukraine. 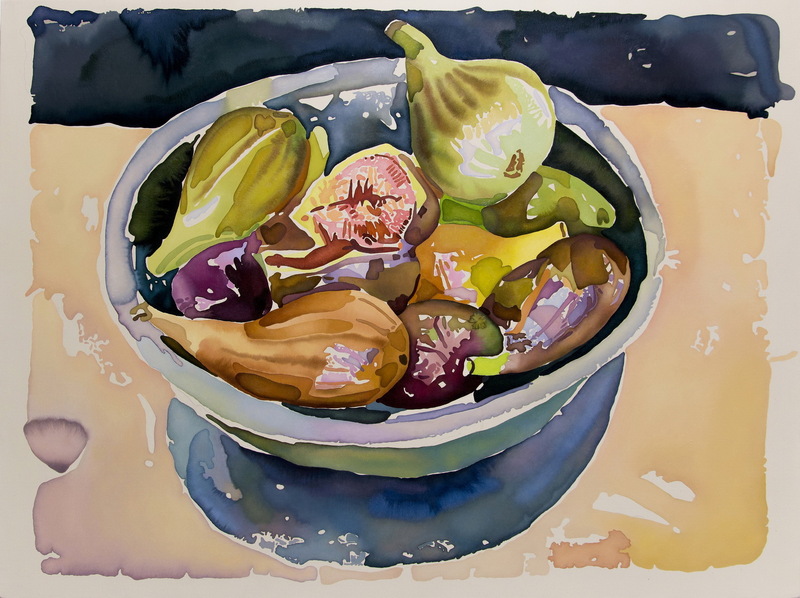 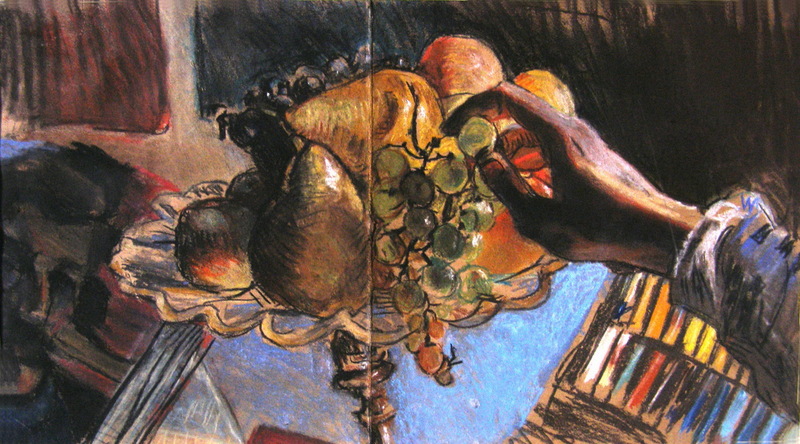 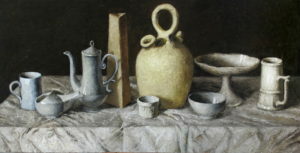 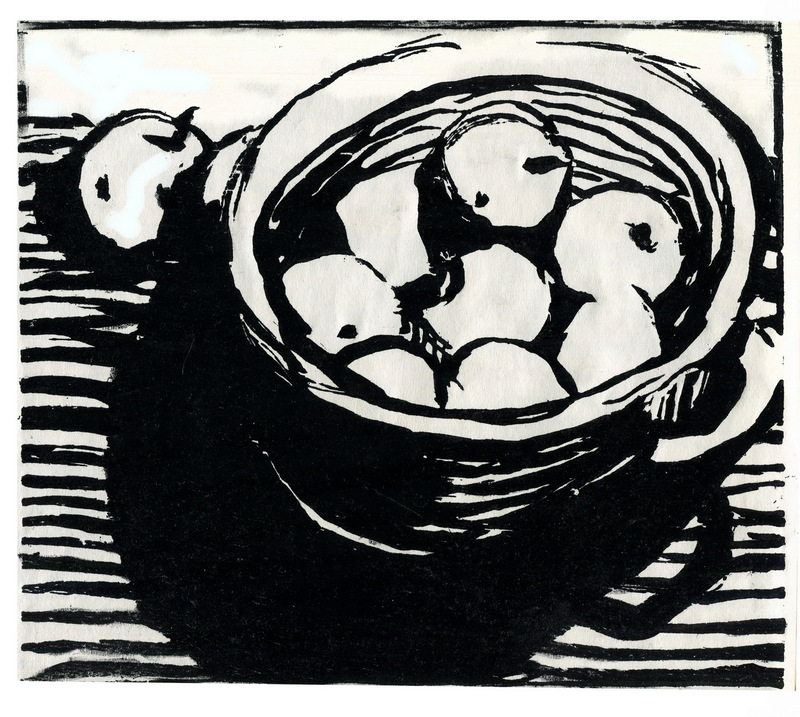 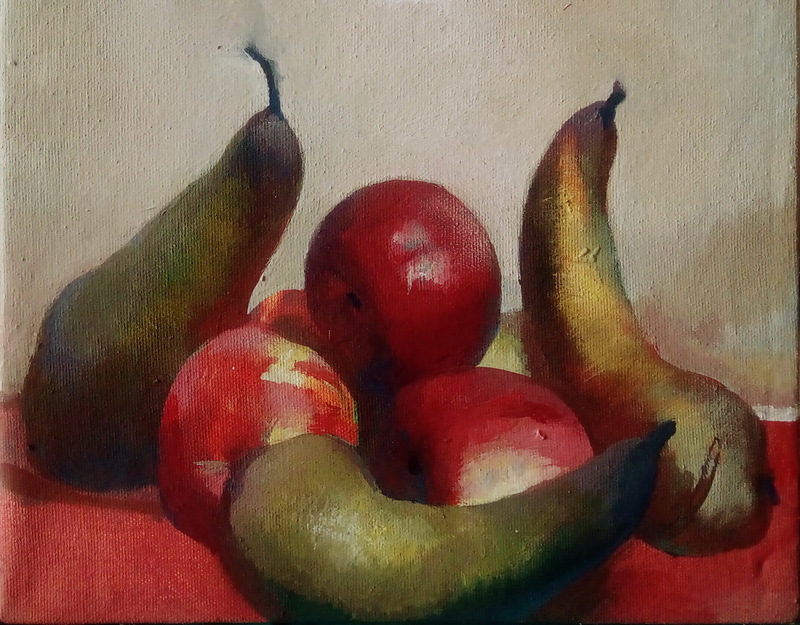 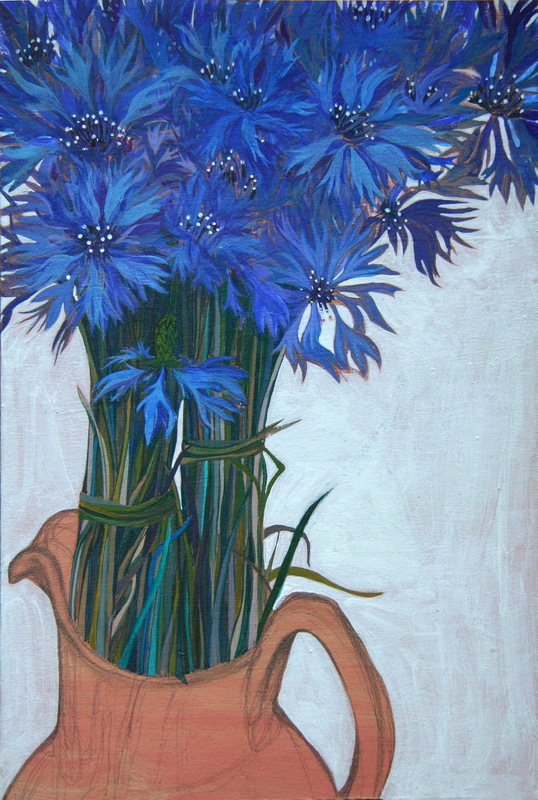 The project goal is to gather and analyze the most of the best examples pieces of art in still life genre from all historical period of ukrainian still life. 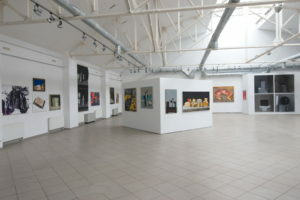 Karas Gallery together with Modern Art Research Institute, National museum “Kyiv Picture Gallery”, National museum of folk culture “Ivan Gonchar’s Museum”, Art Gallery “Dzyha”, Kharkiv Municipal Gallery and NT Art gallery organized exhibitions in it’s art spaces which dedicated to historical and modern Still Life. 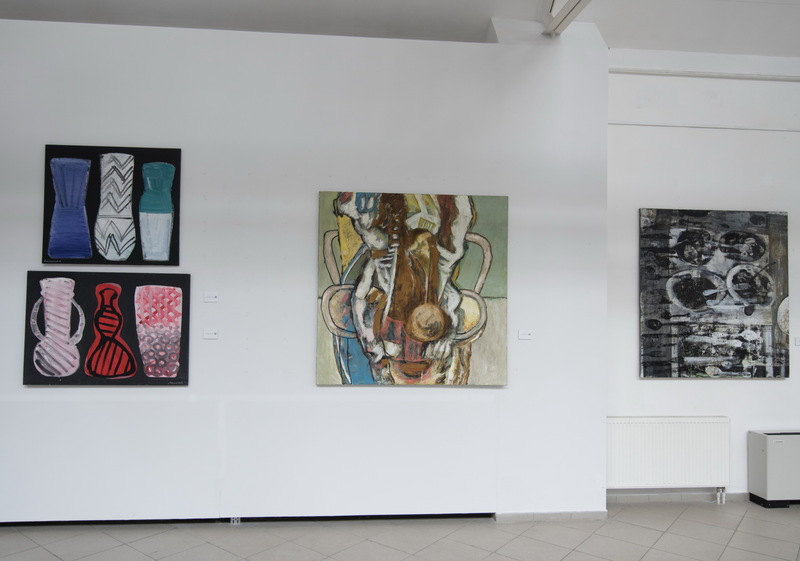 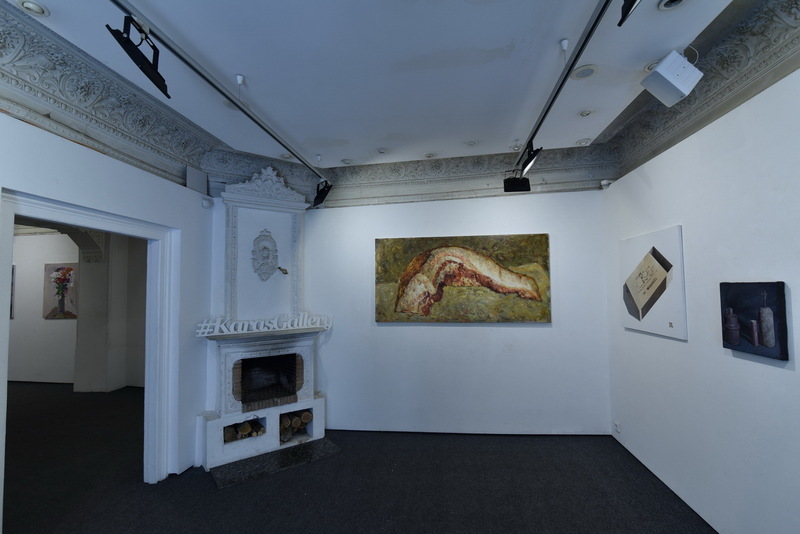 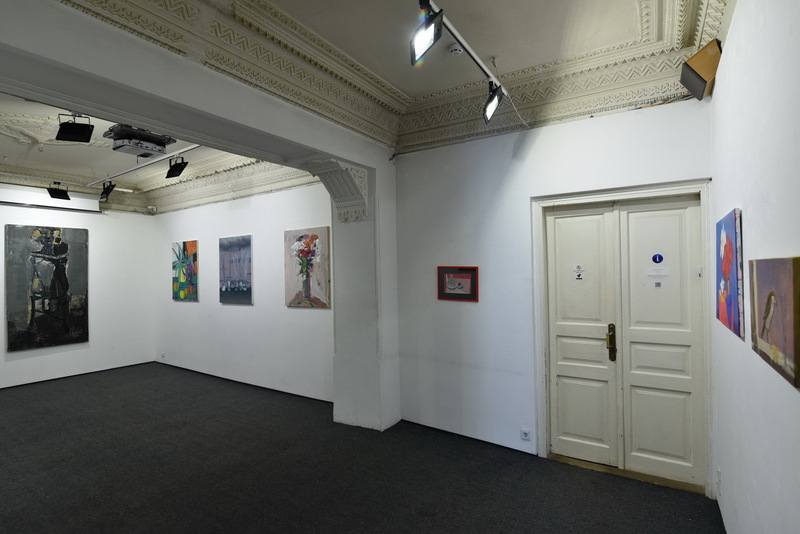 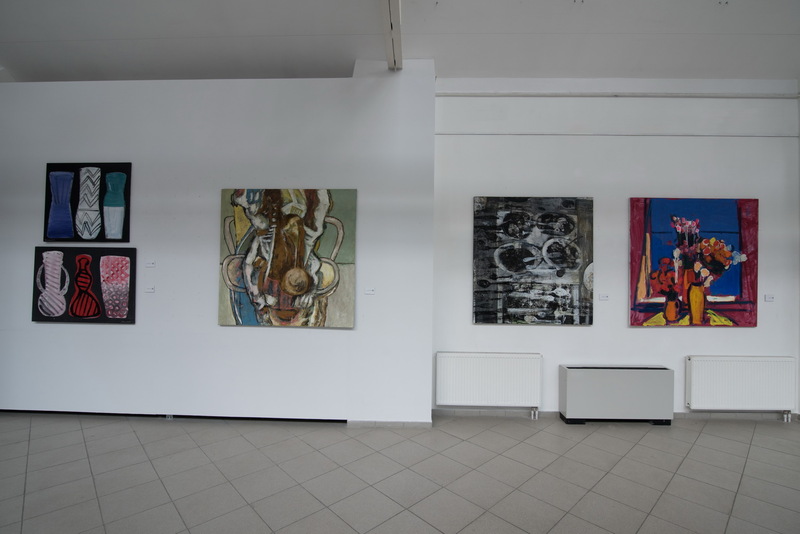 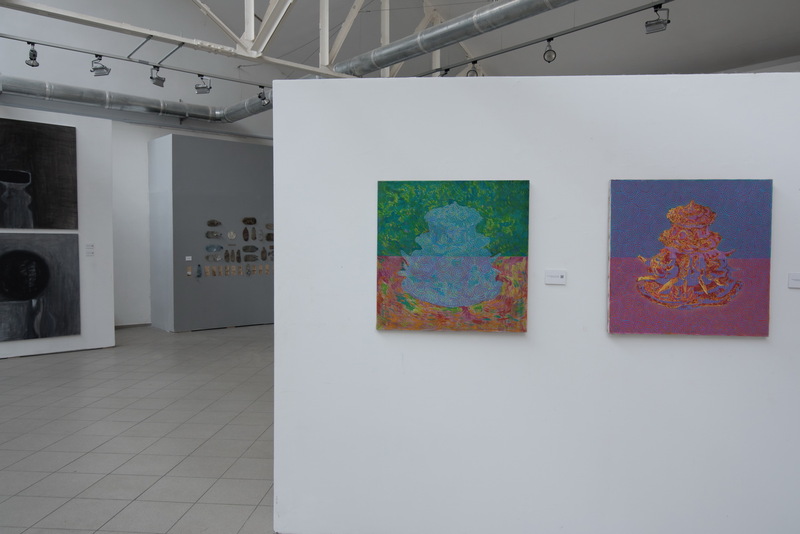 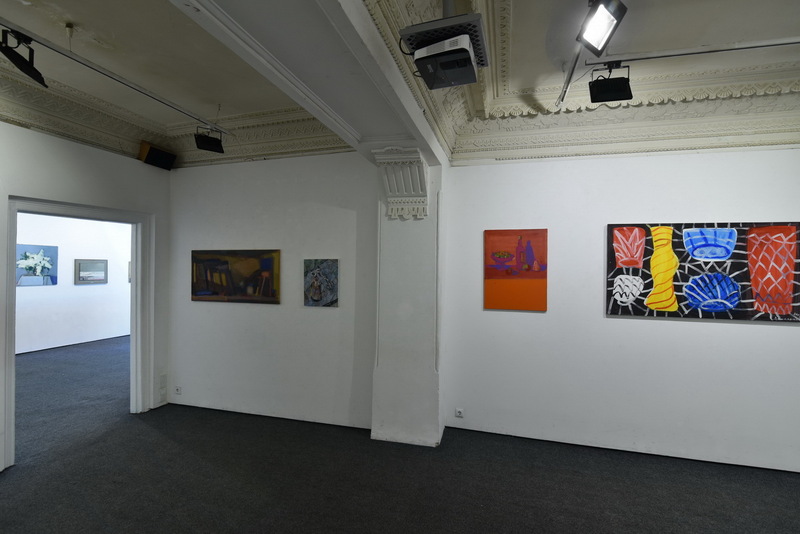 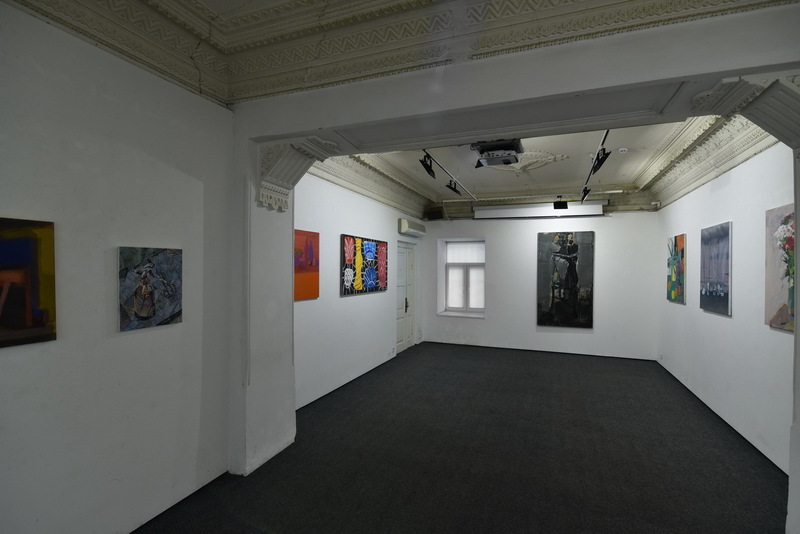 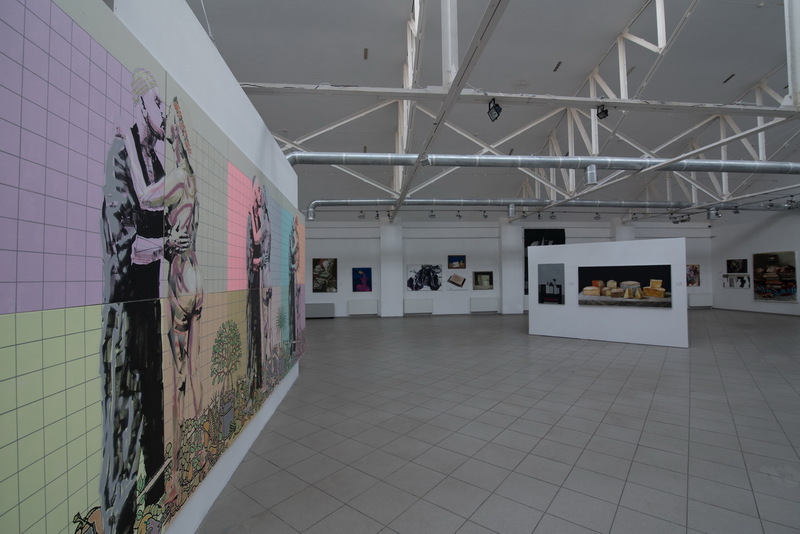 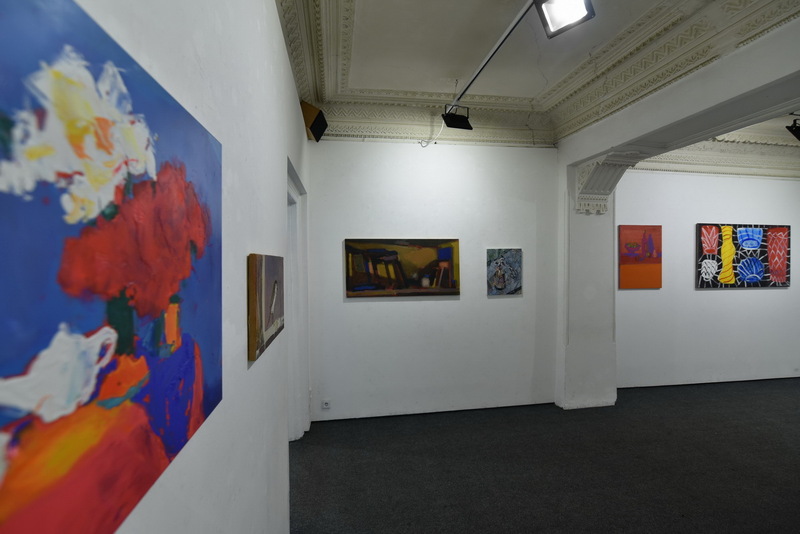 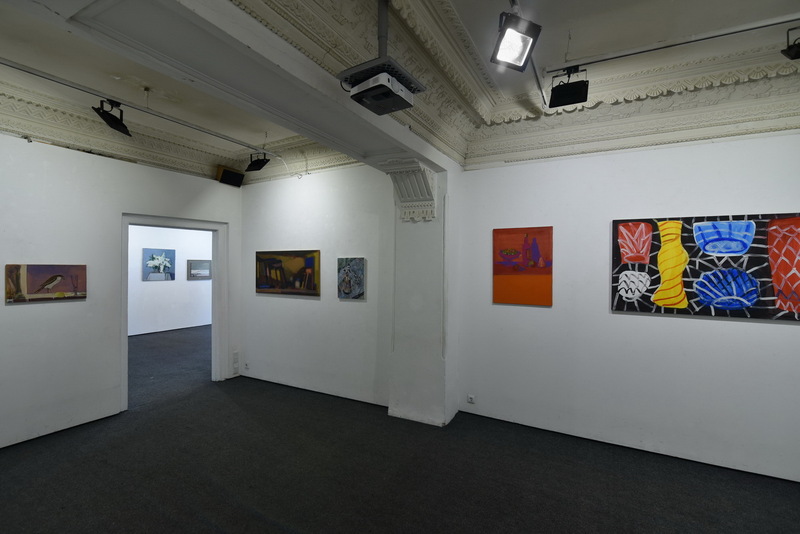 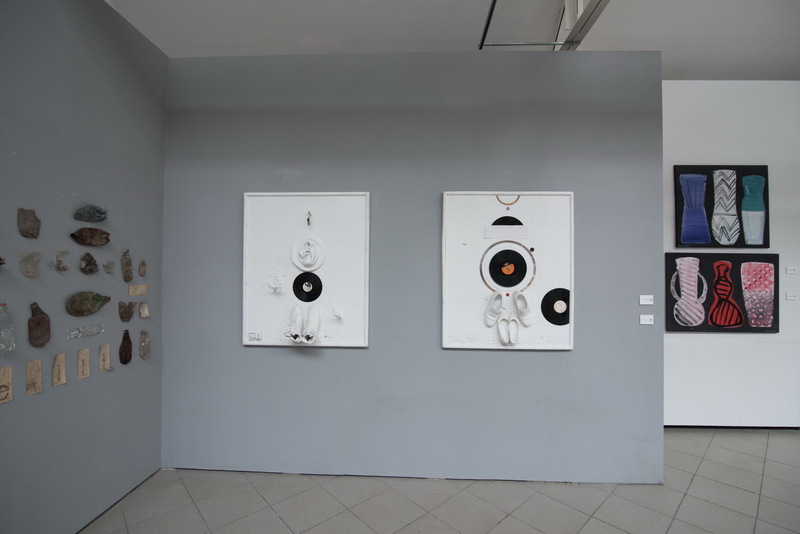 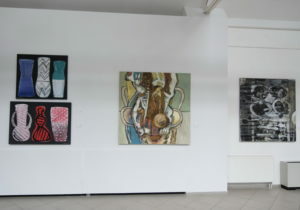 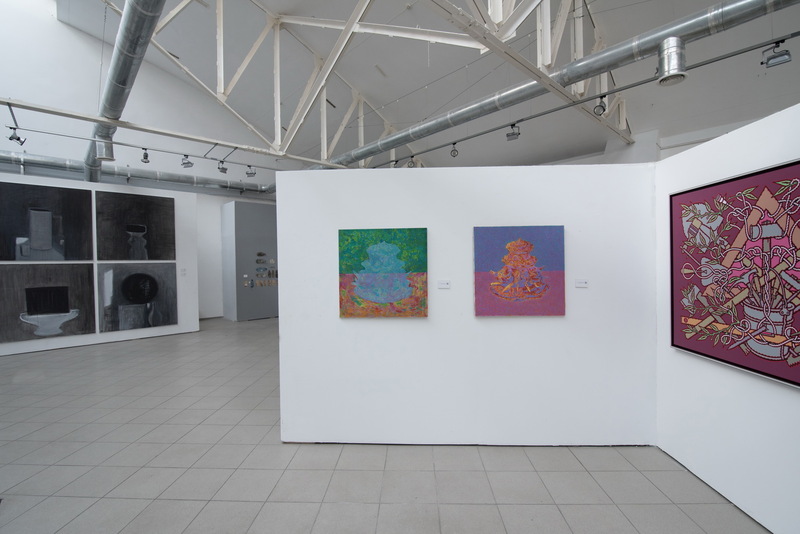 In 2018 six exhibitions were organized in Kyiv, Lviv, Odessa and Kharkiv. 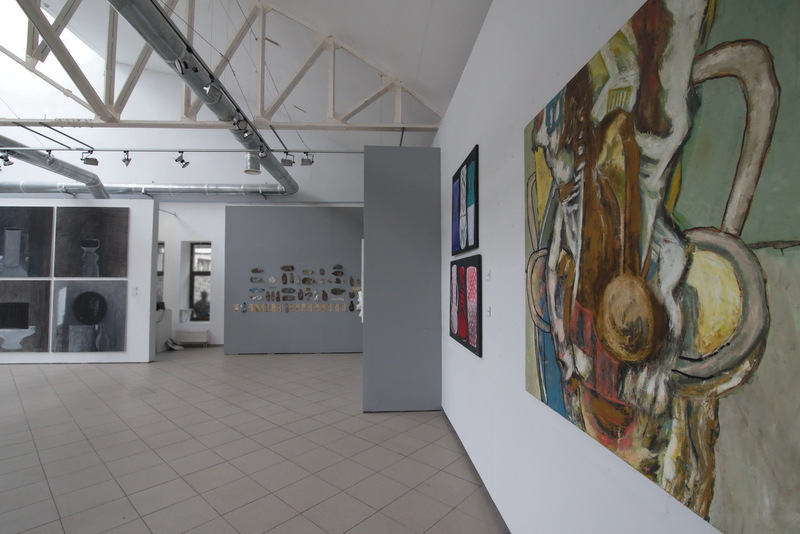 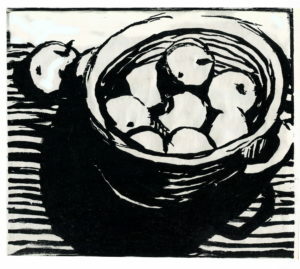 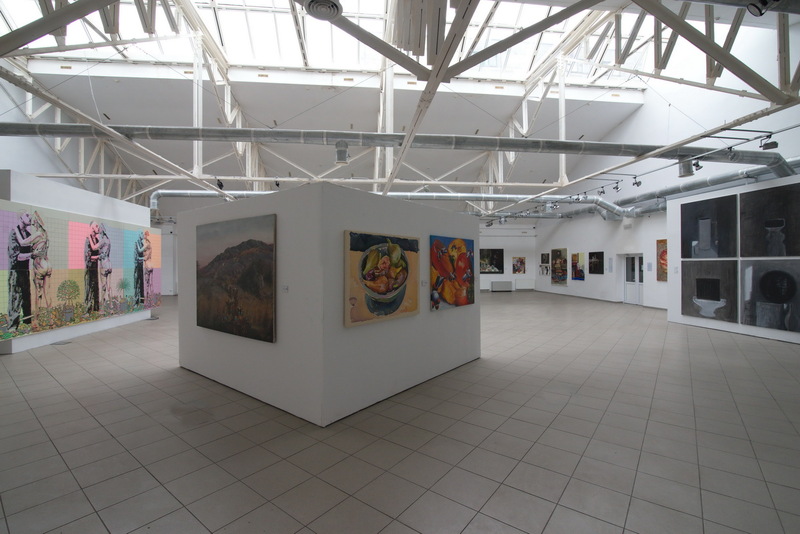 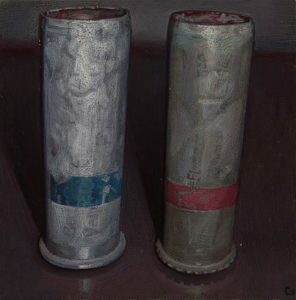 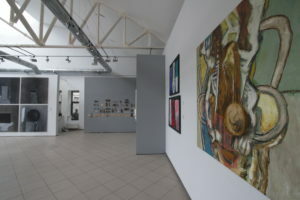 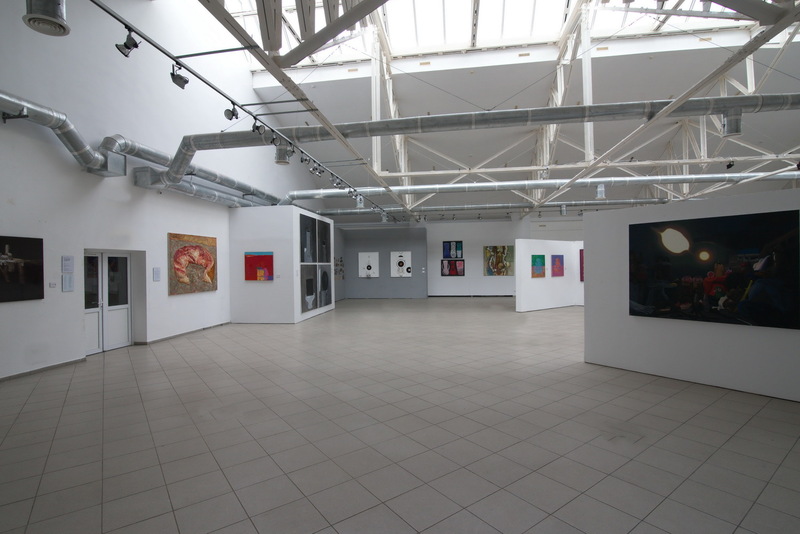 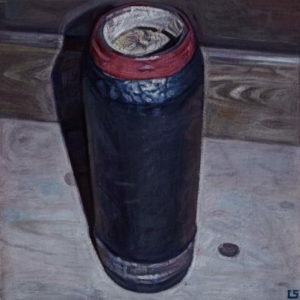 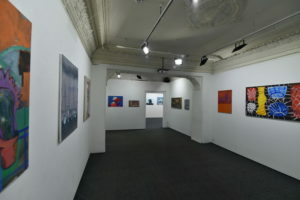 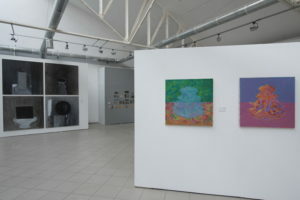 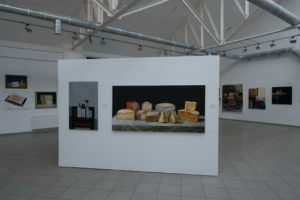 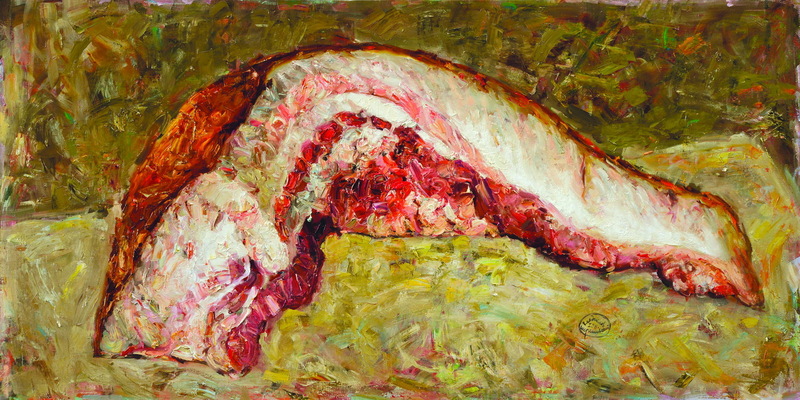 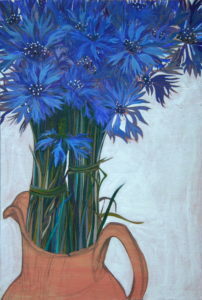 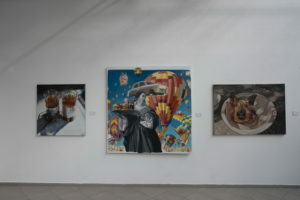 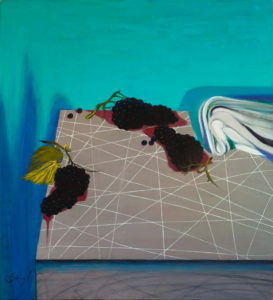 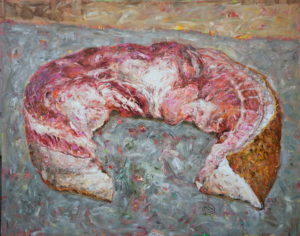 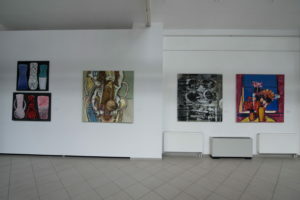 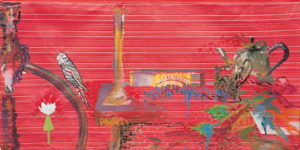 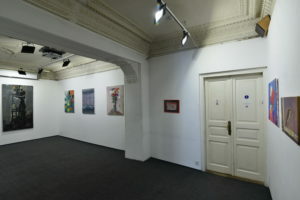 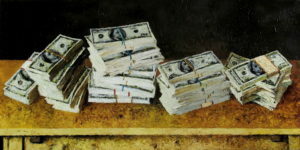 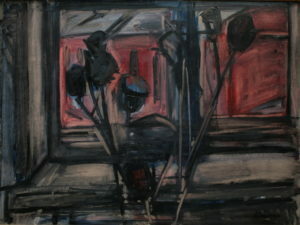 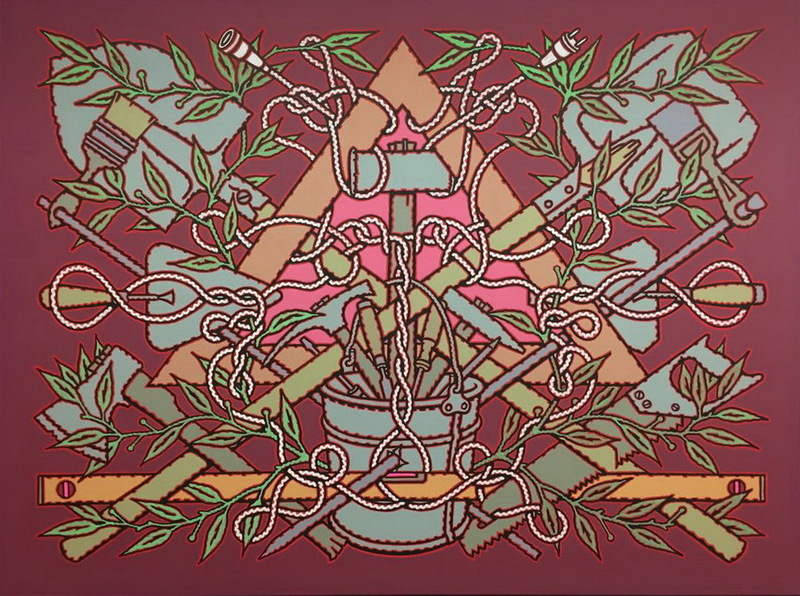 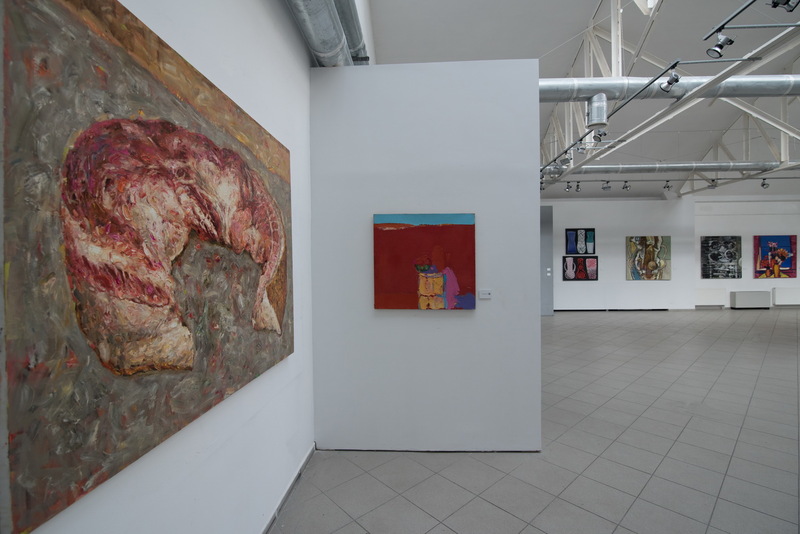 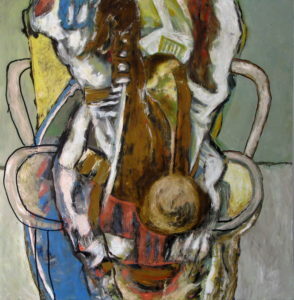 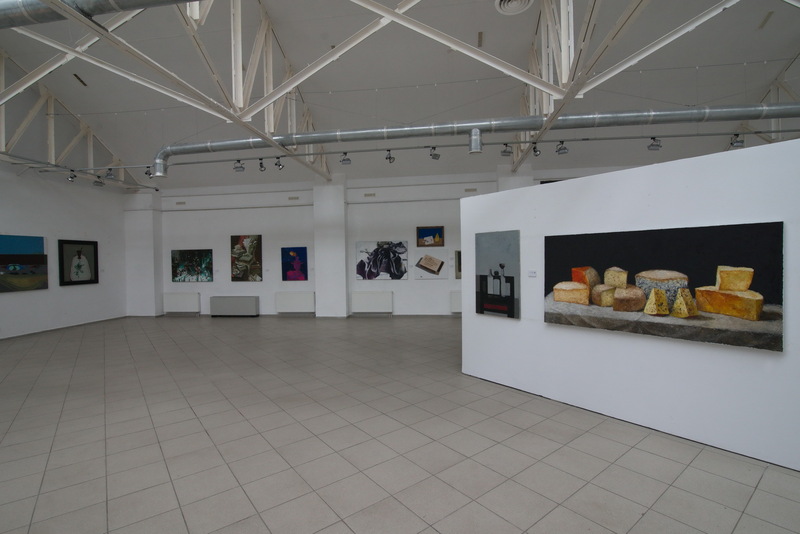 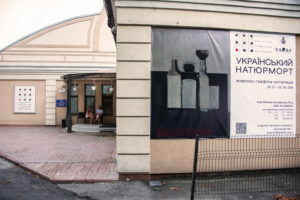 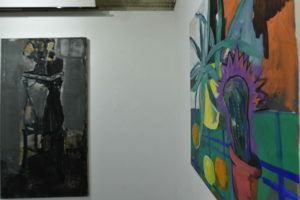 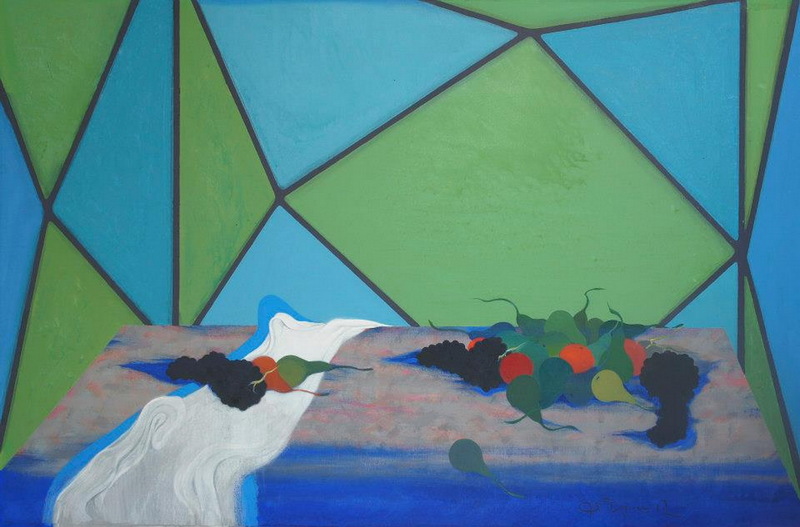 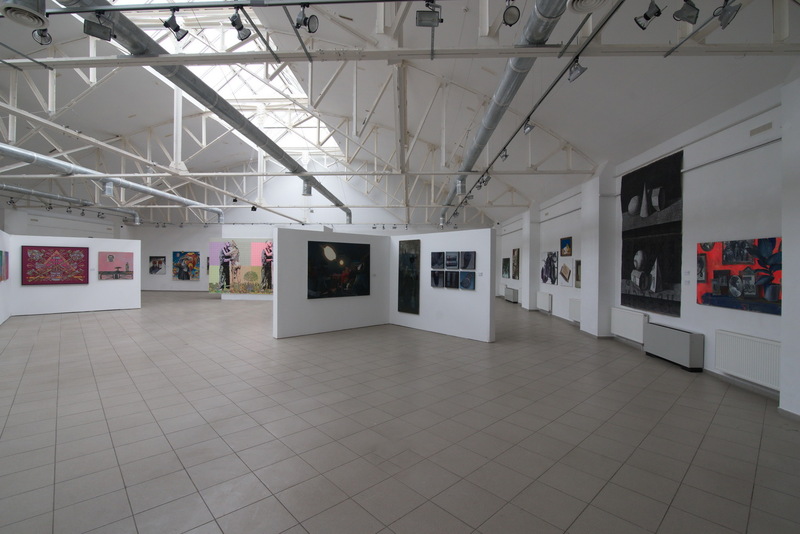 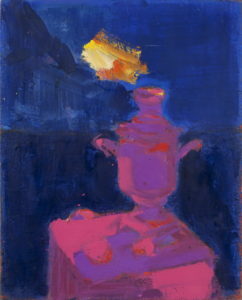 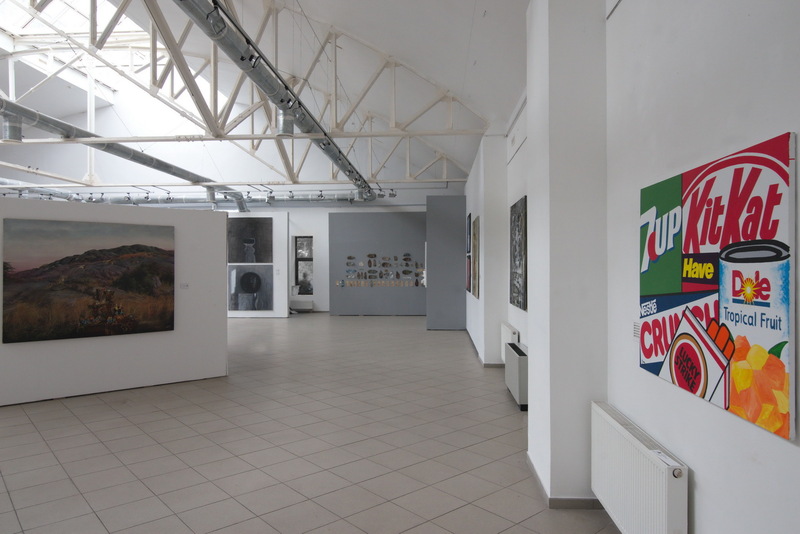 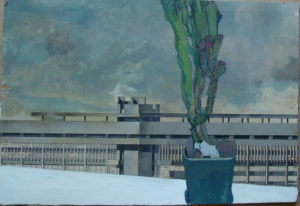 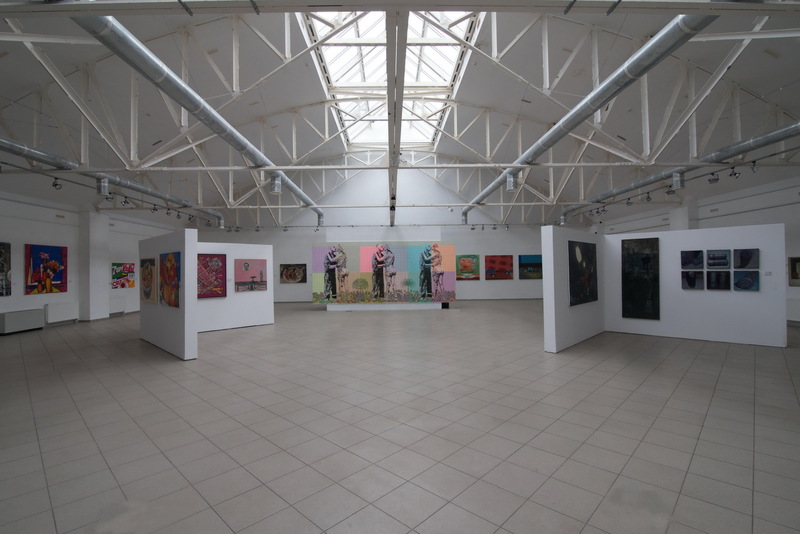 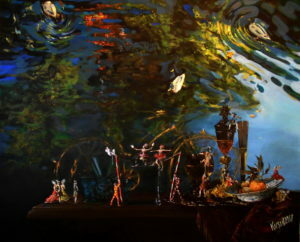 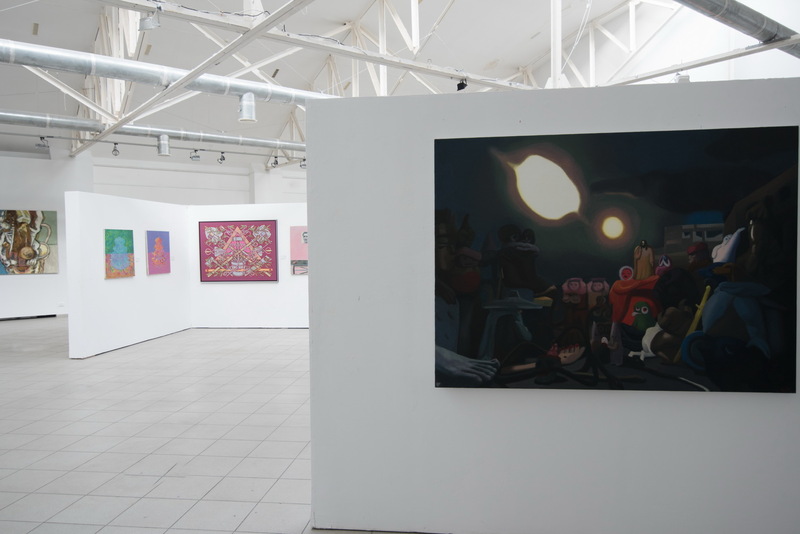 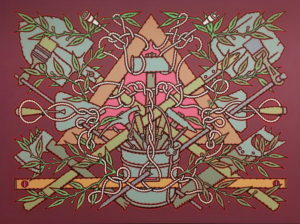 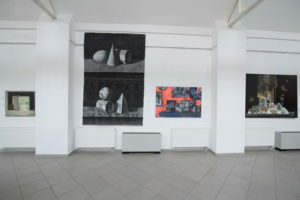 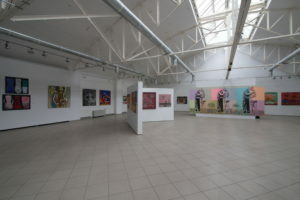 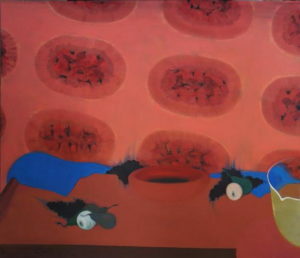 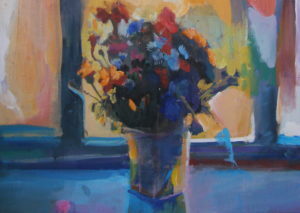 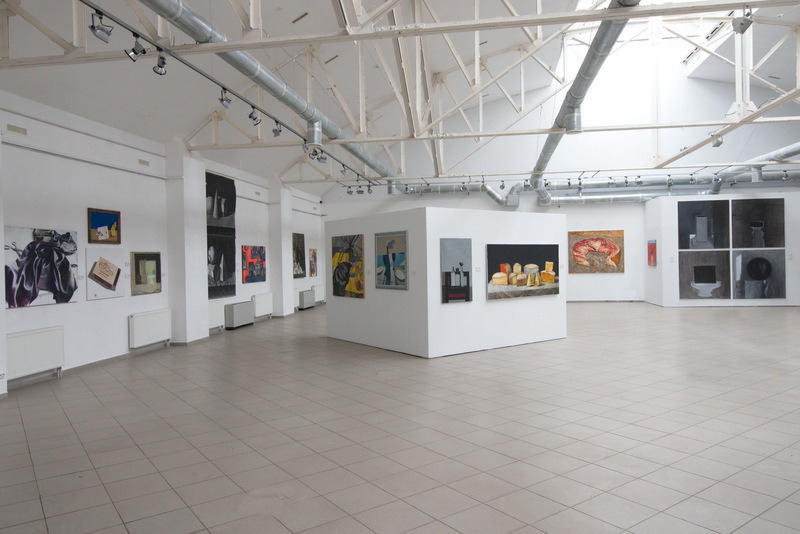 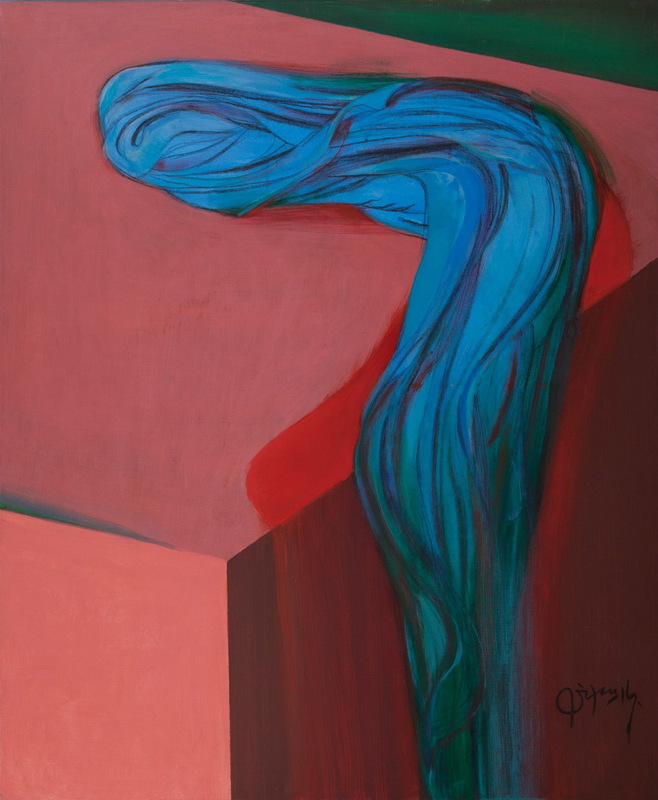 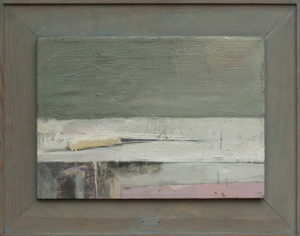 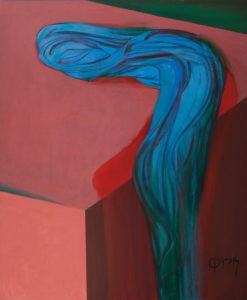 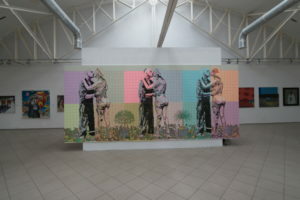 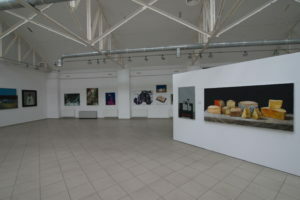 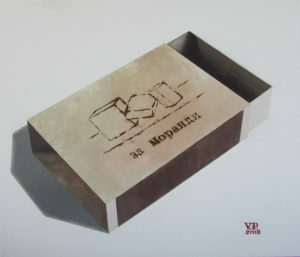 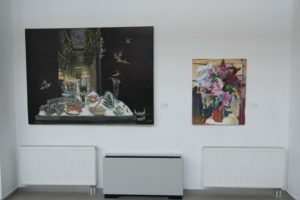 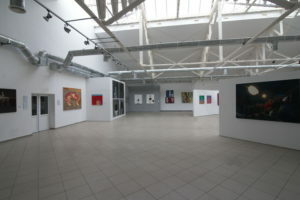 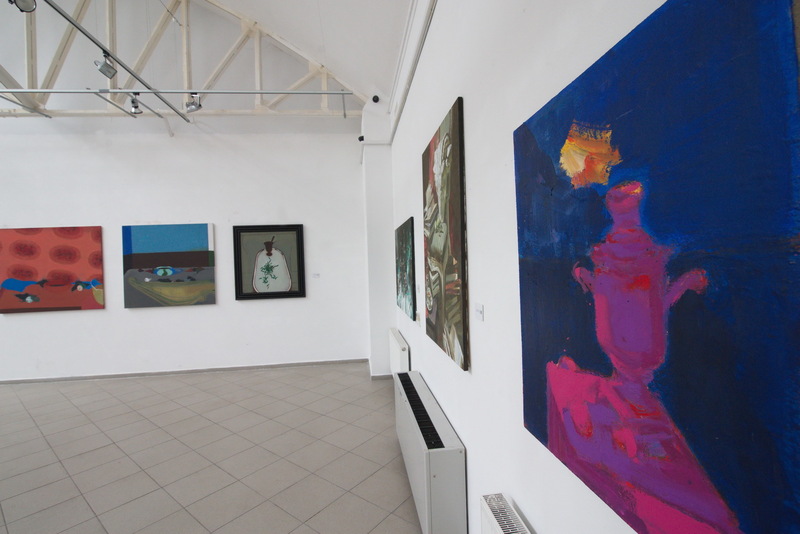 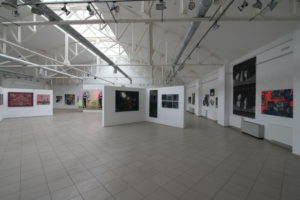 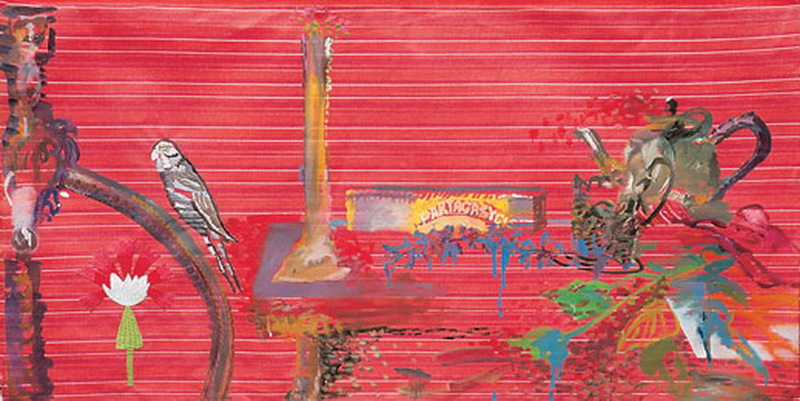 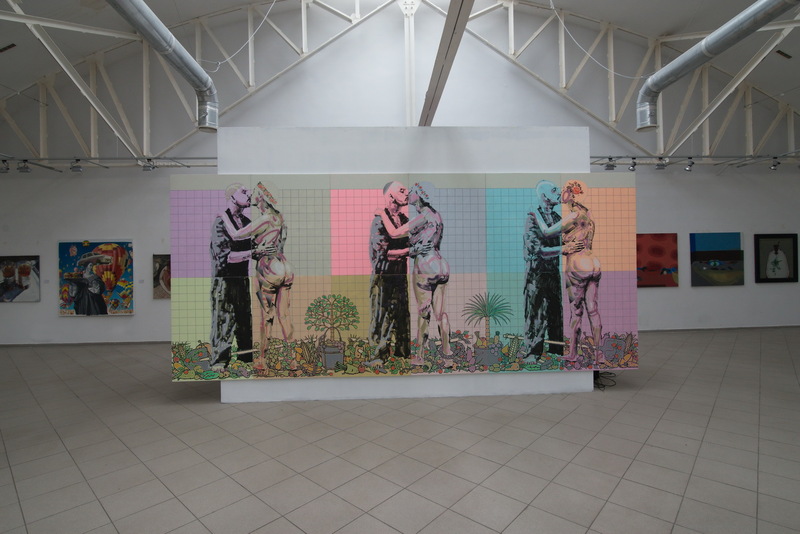 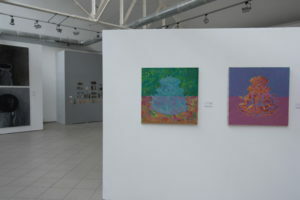 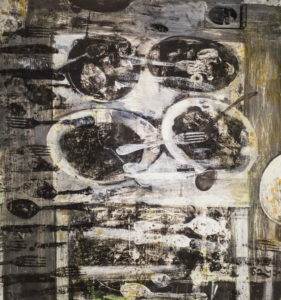 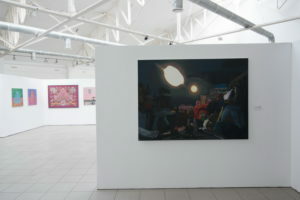 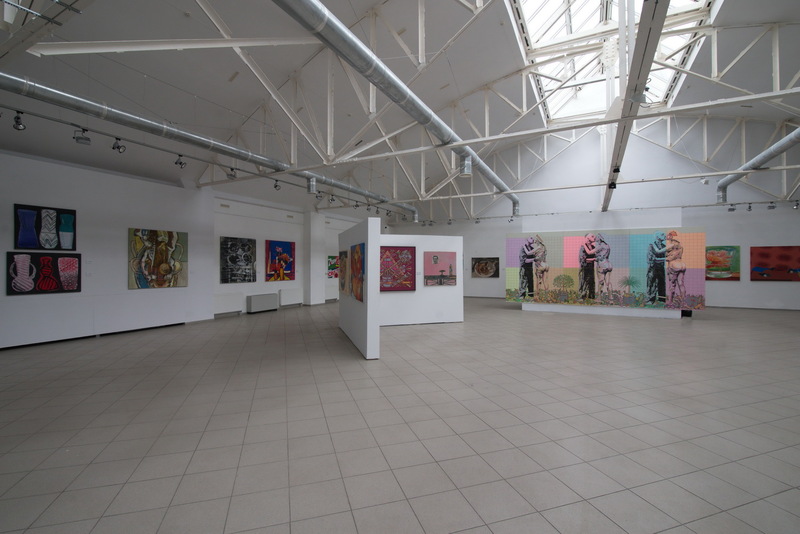 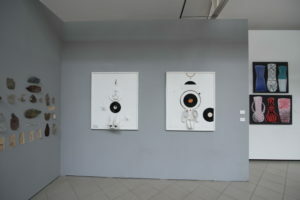 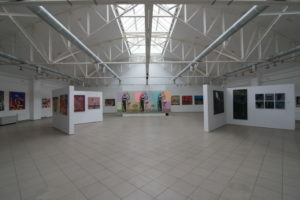 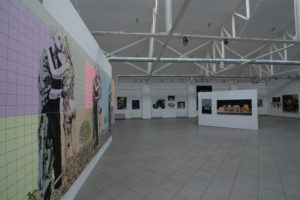 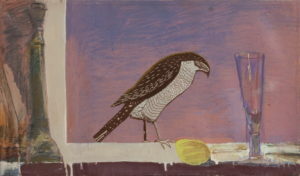 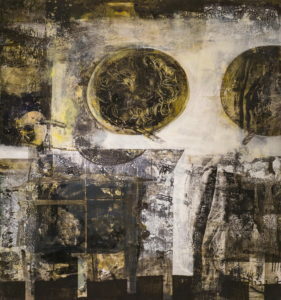 More than 200 art works from 50 ukrainian artists were exhibited.